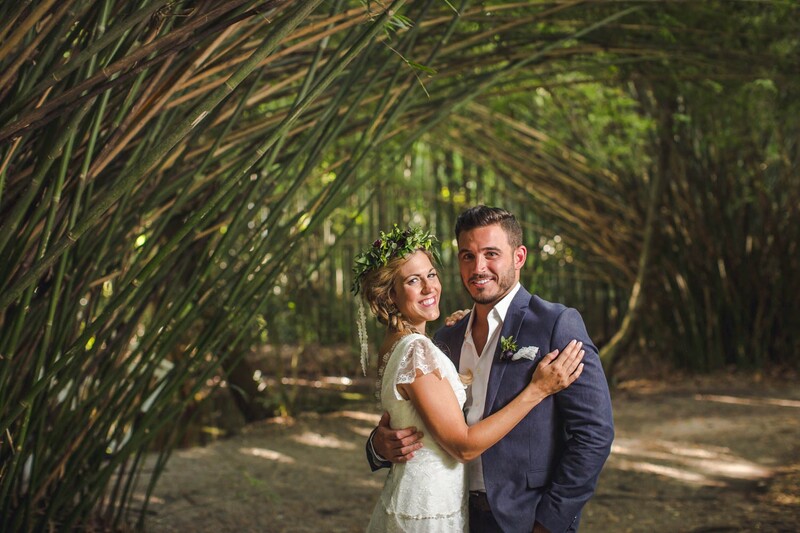 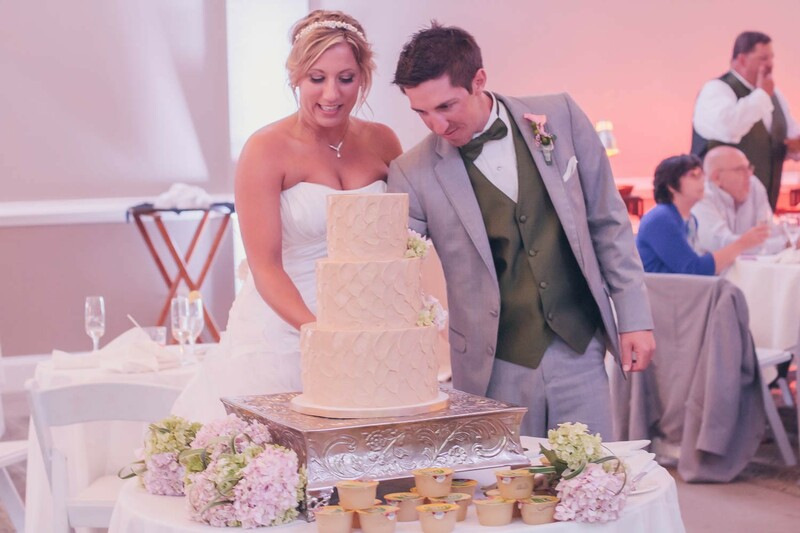 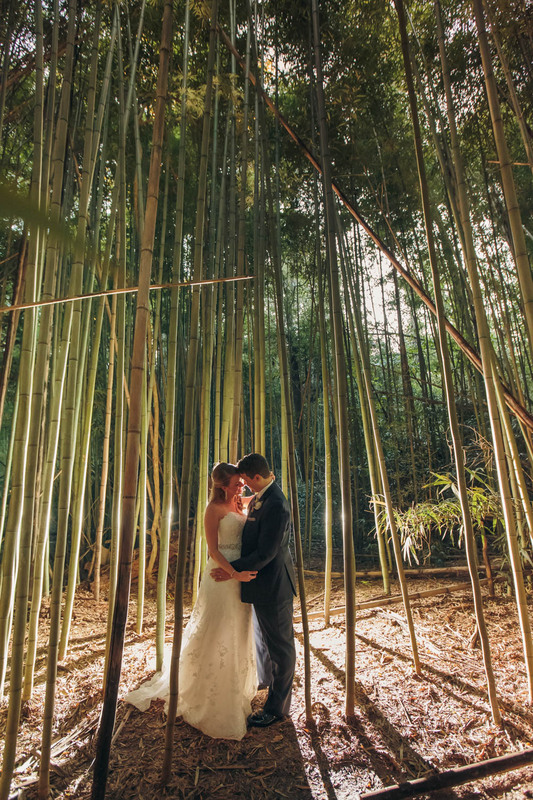 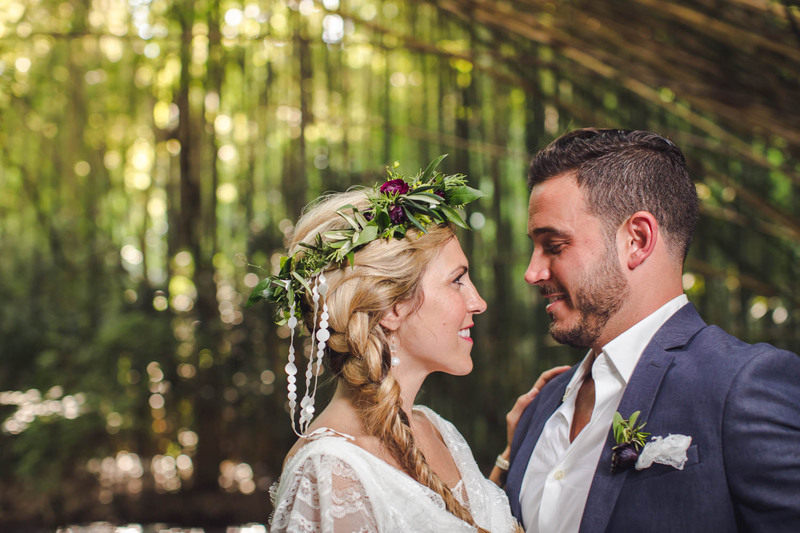 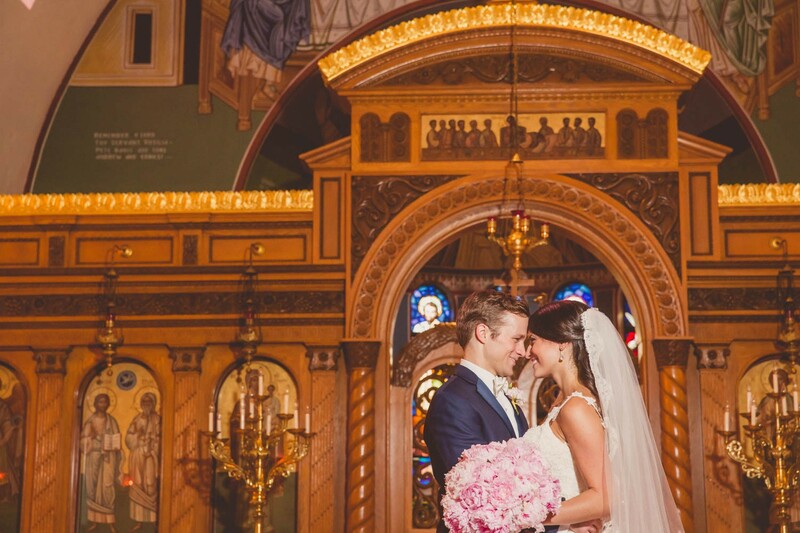 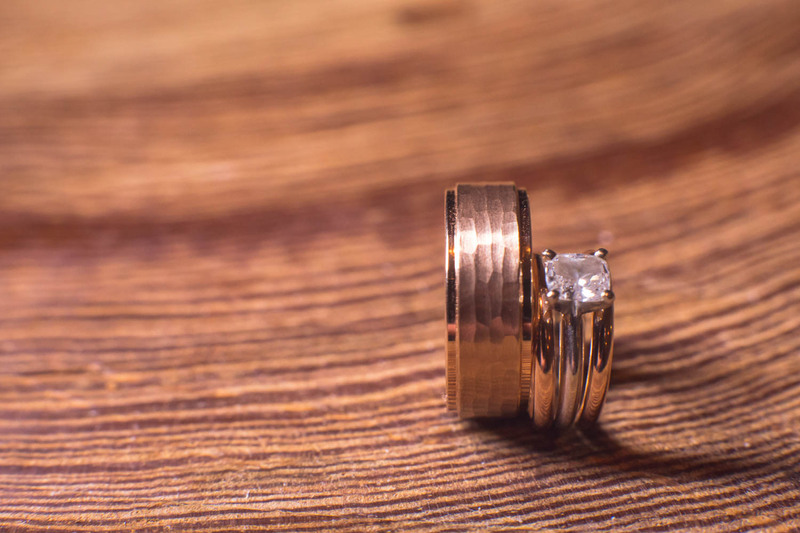 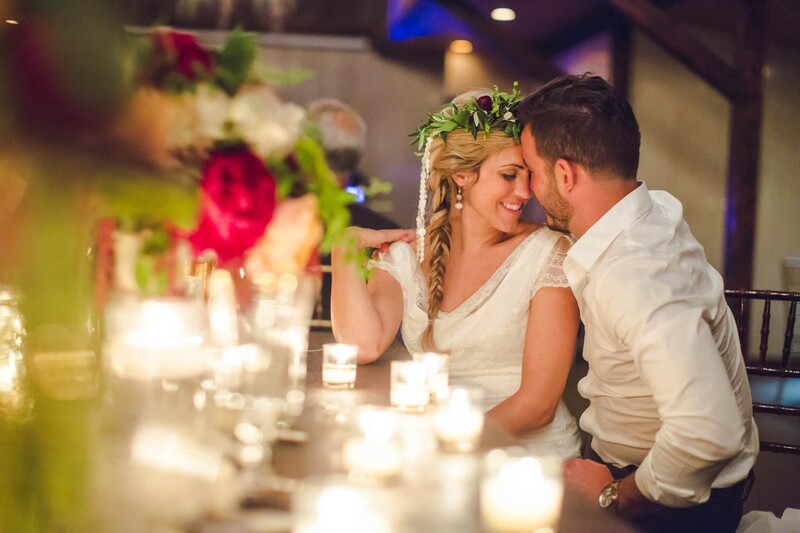 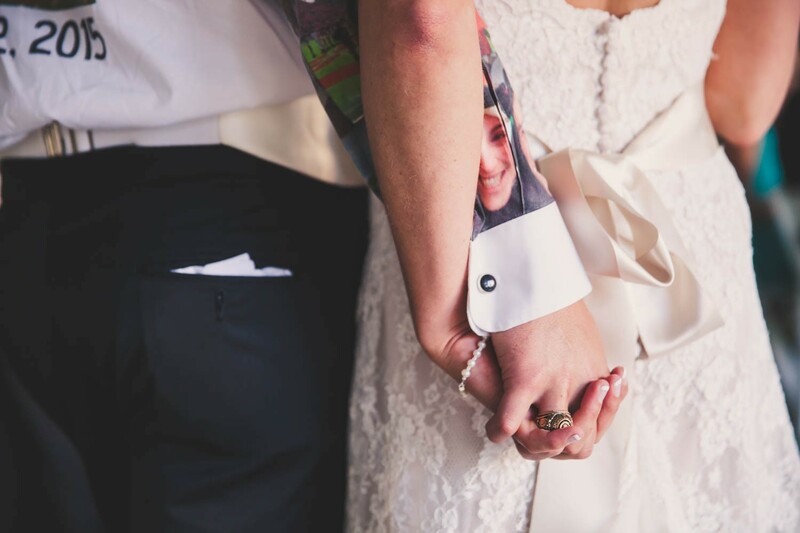 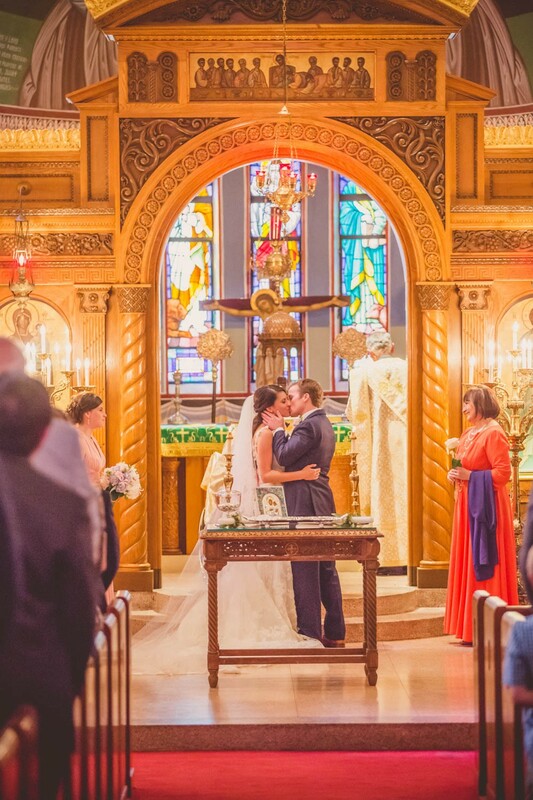 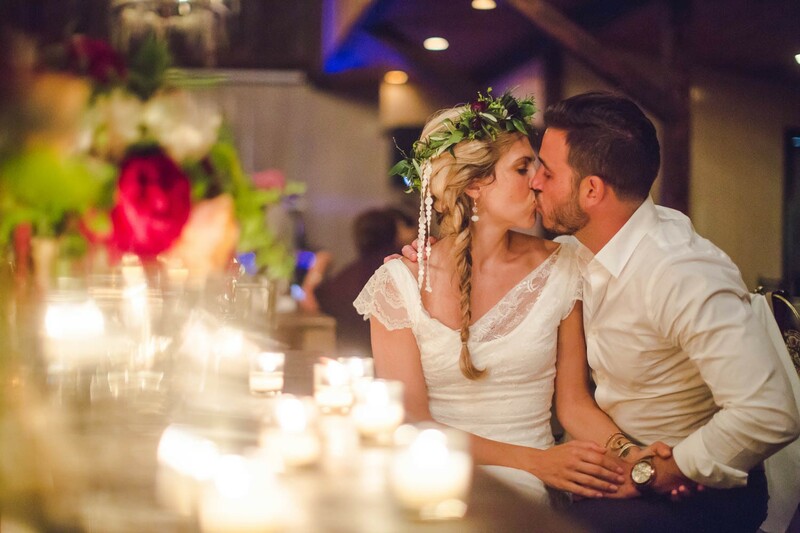 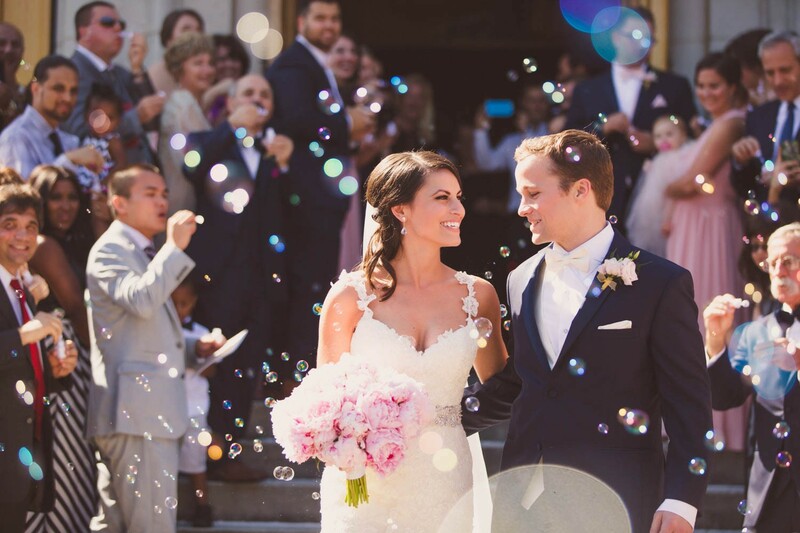 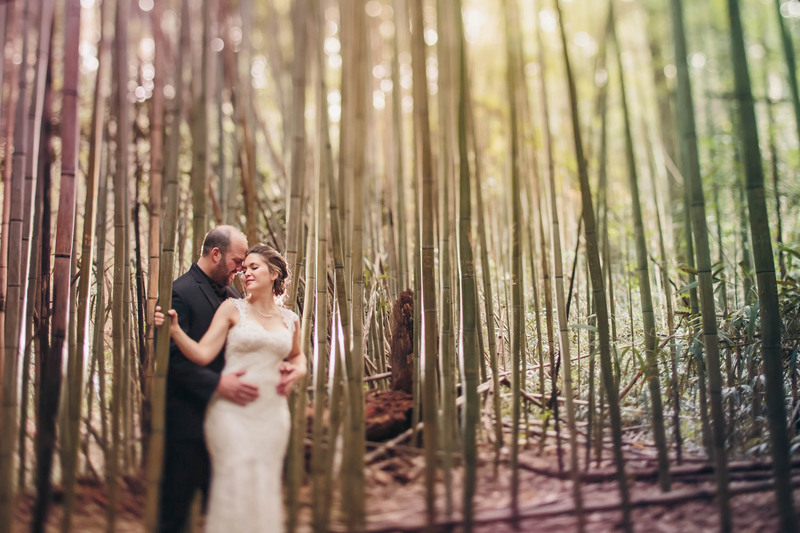 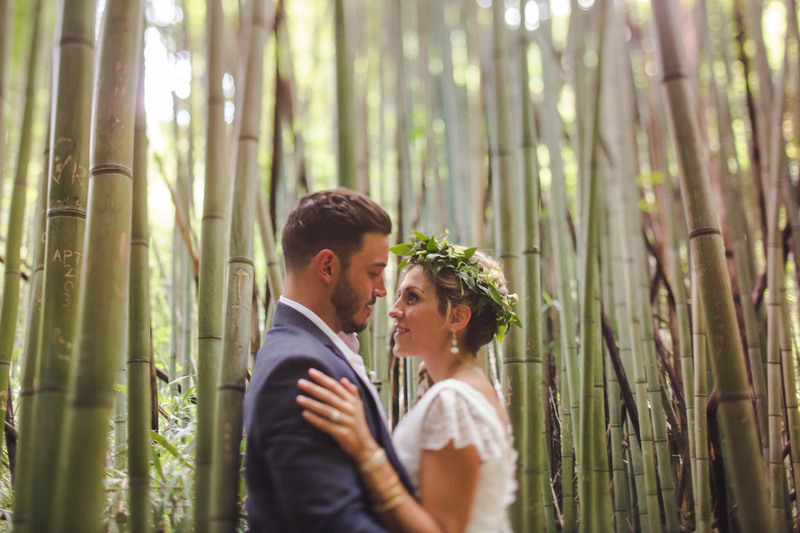 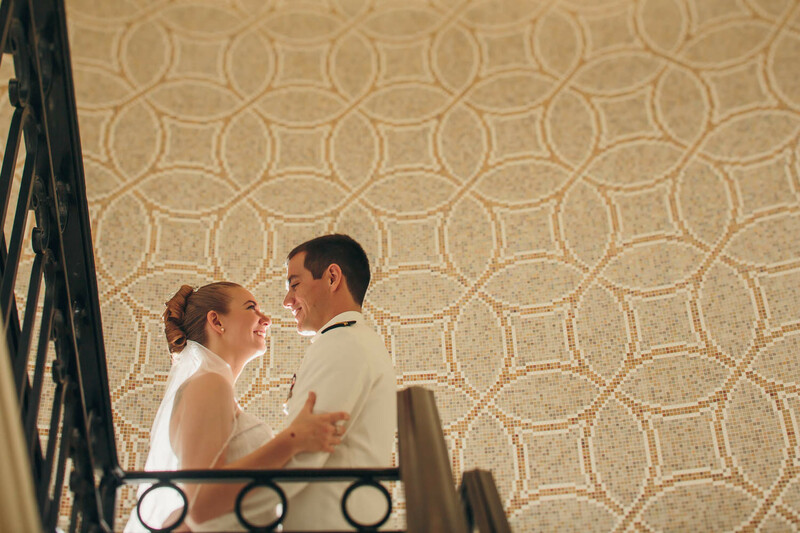 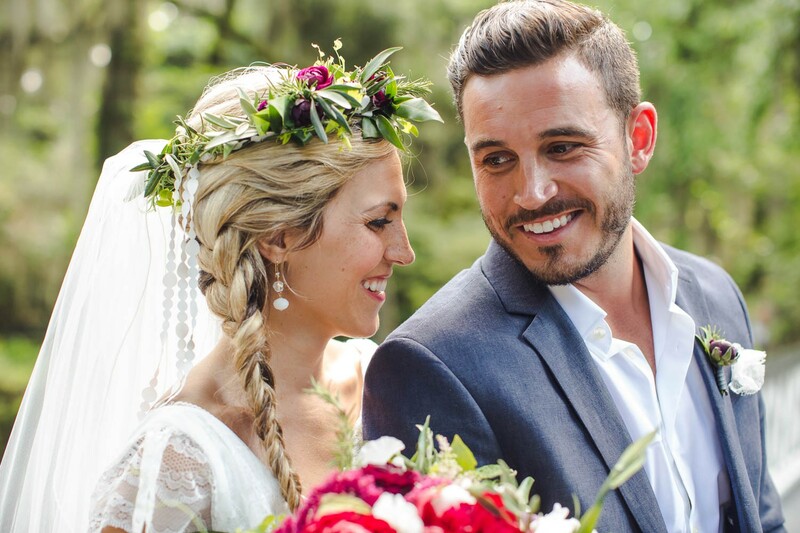 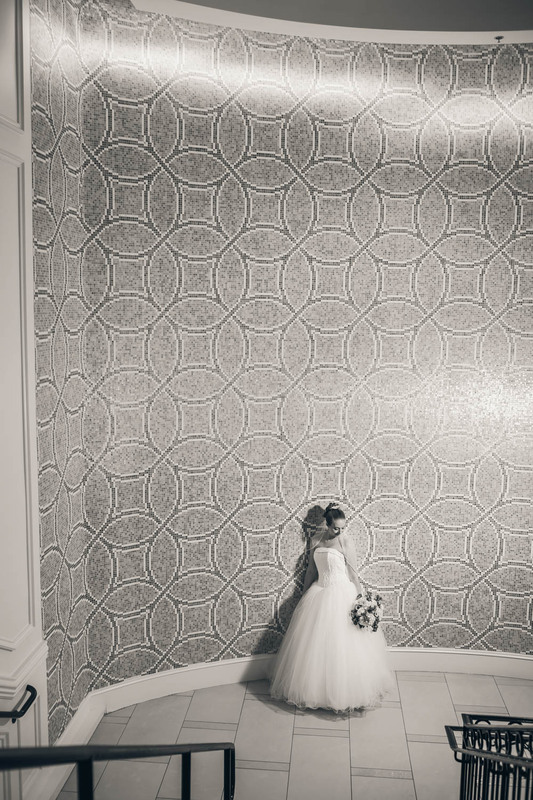 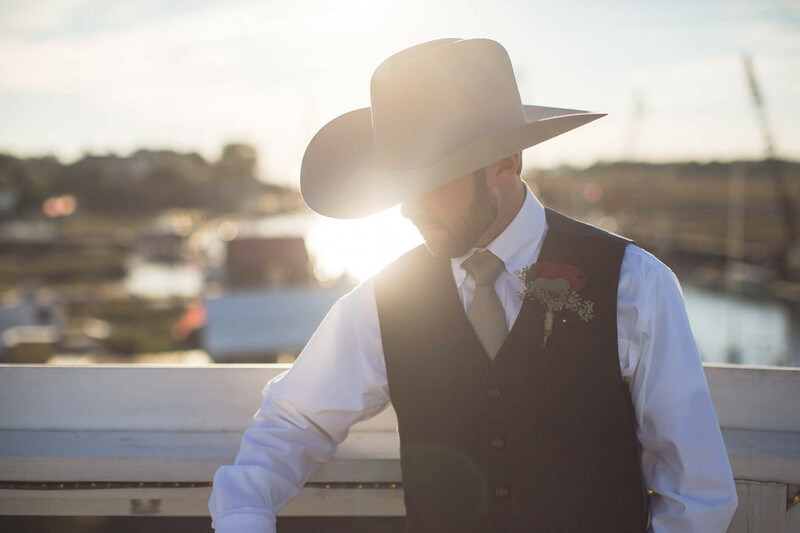 Kim and Nick wanted their wedding day to be the pairing of traditional and casual. 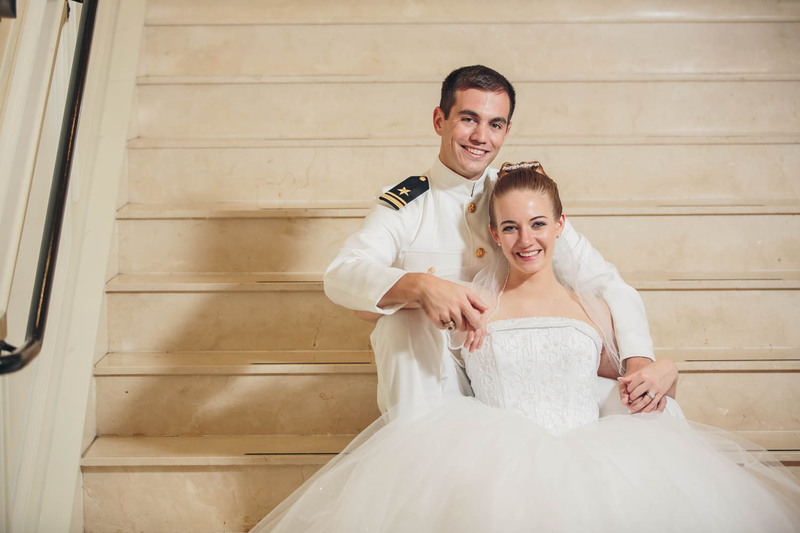 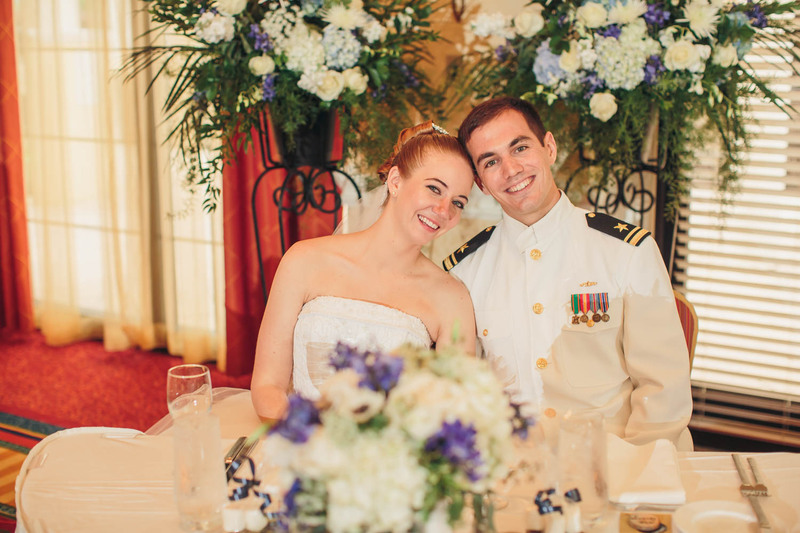 The two chose Navy Blue and Gold as their wedding colors because it the colors of the US Navy. 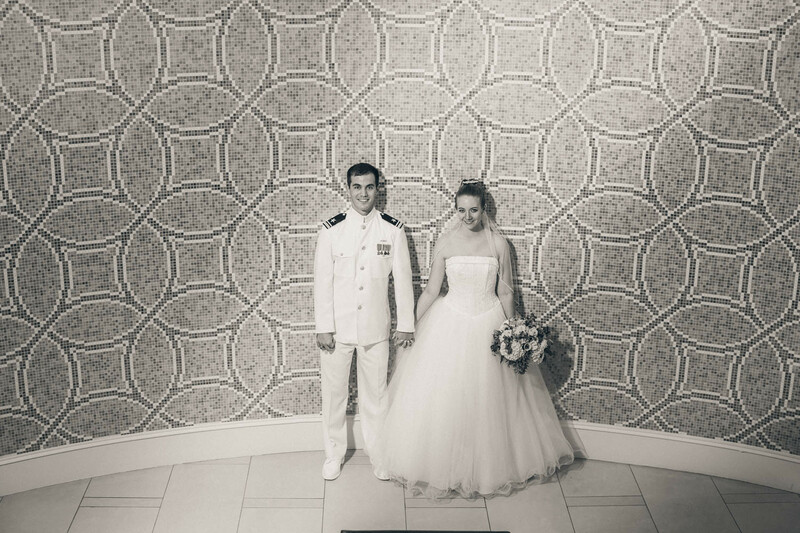 Since the couple are both Naval Officers it was a good way to tie that in. 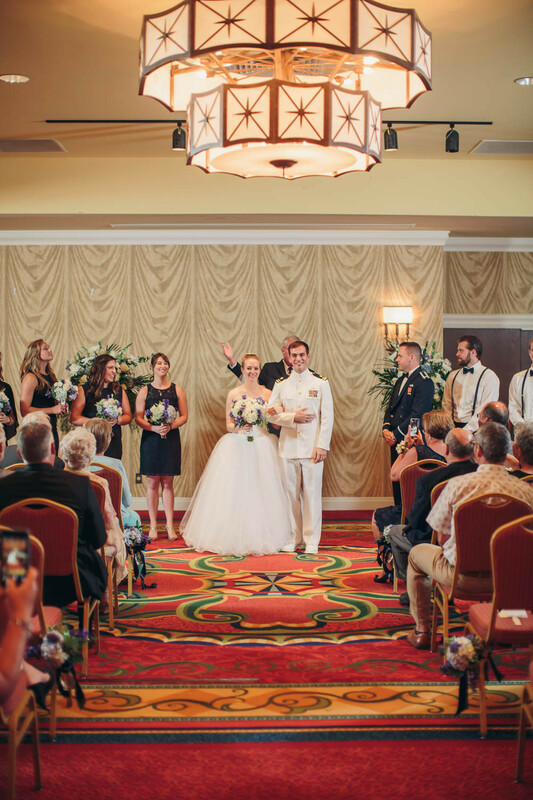 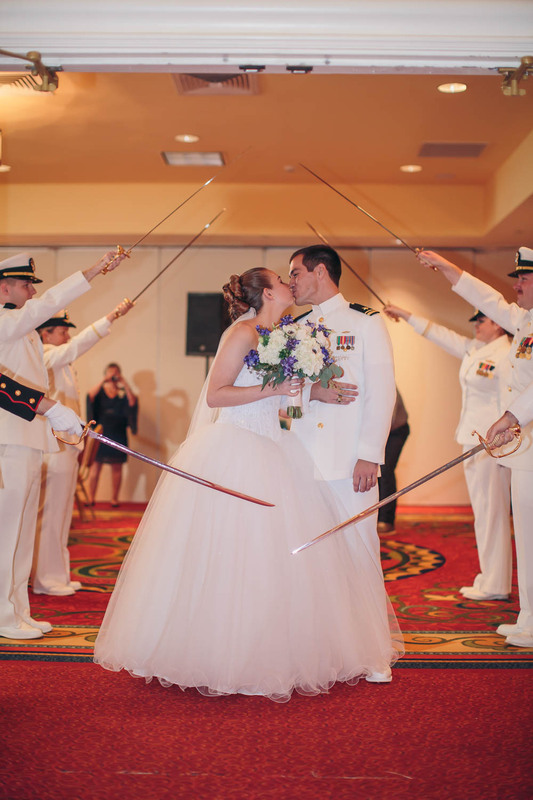 As a part of Naval tradition Nick wore his dress white uniform and the traditions couldn’t be complete without having a sword arch during the recessional. 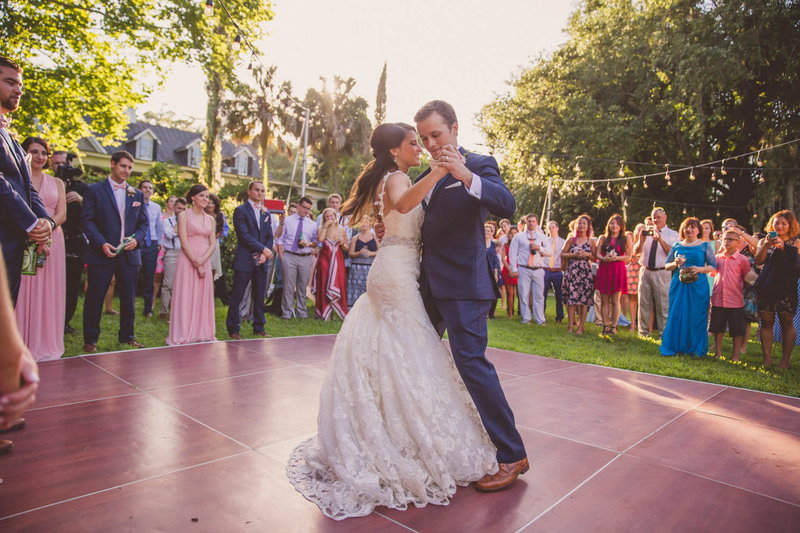 It was a happy day of celebrating, good food and dancing! 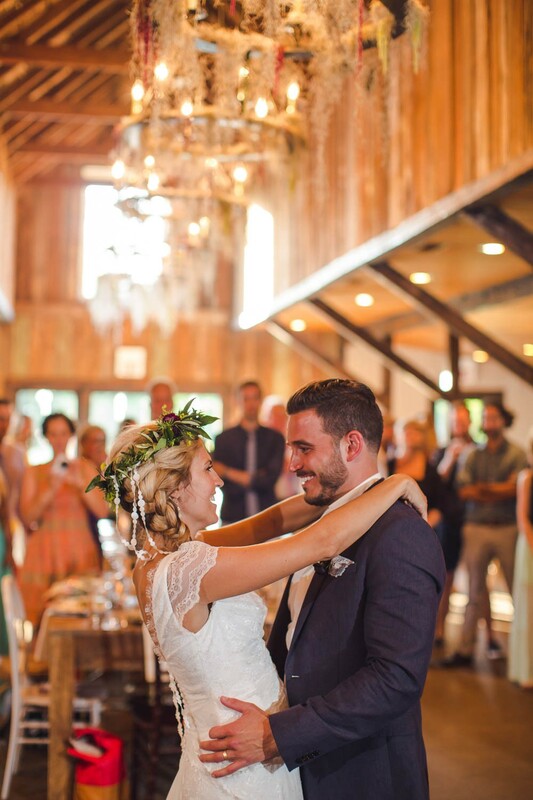 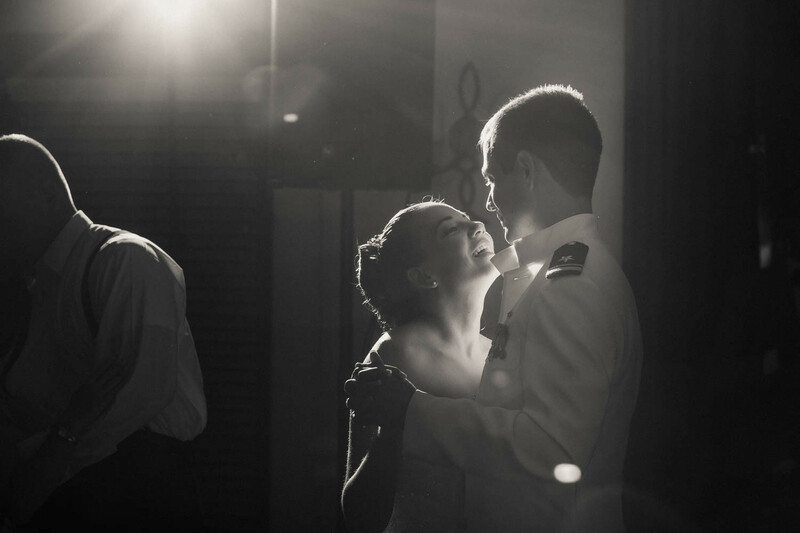 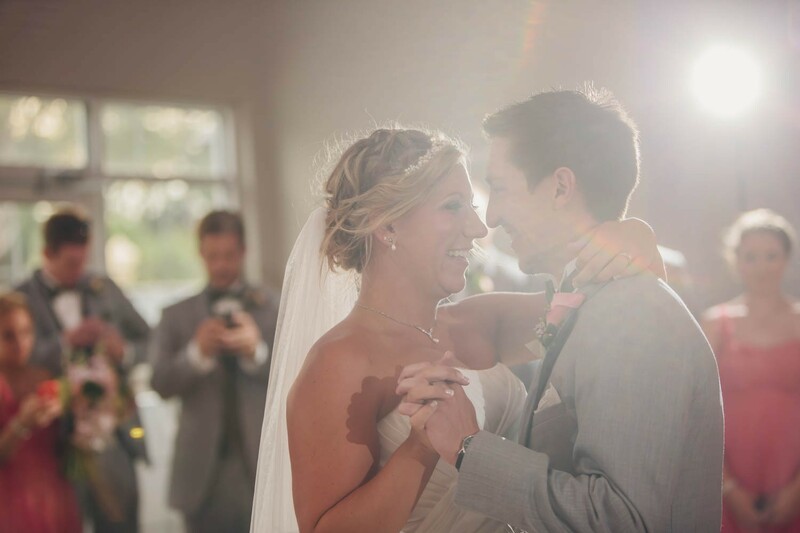 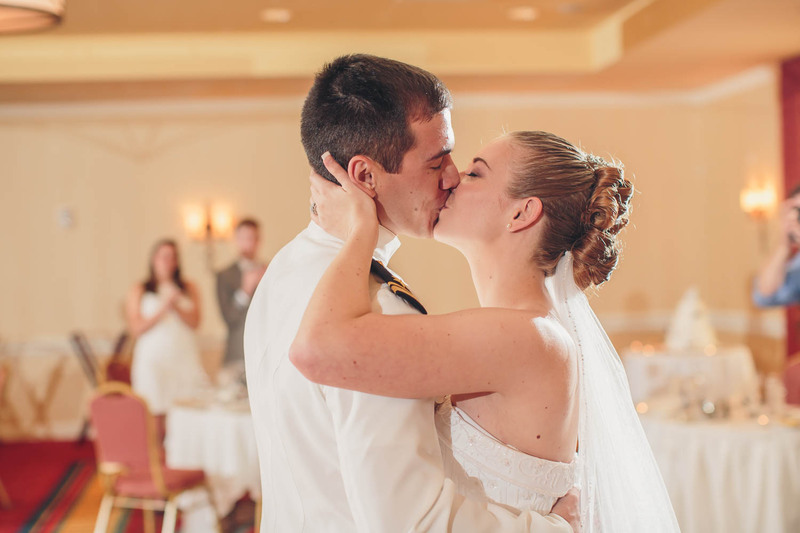 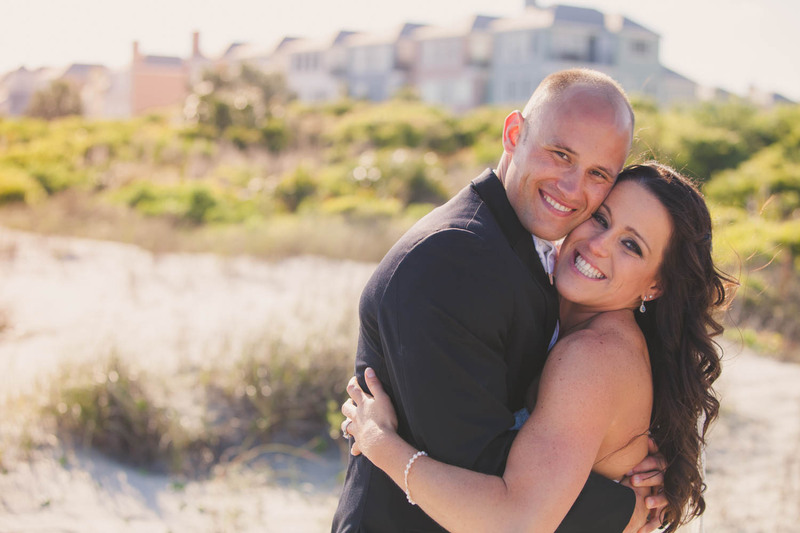 Jessica and Seth met in college through mutual friends and have been together ever since. The two both share a love for baseball, traveling to new places and their dog Sophie. 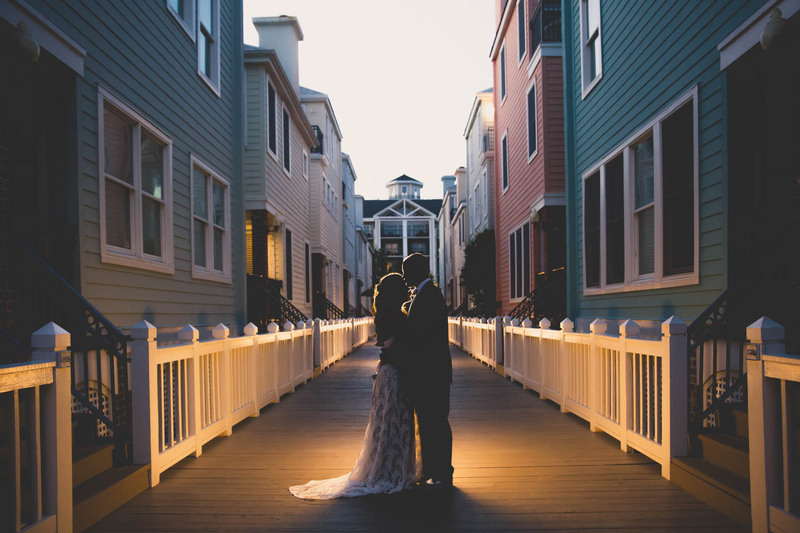 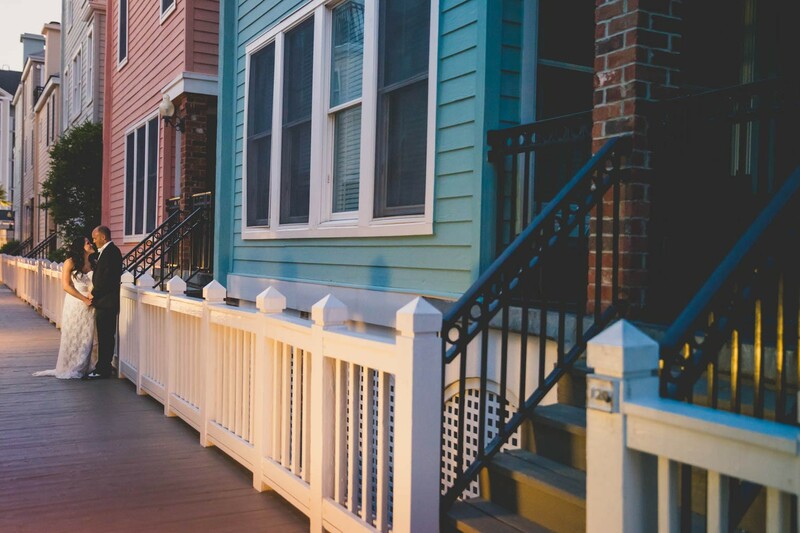 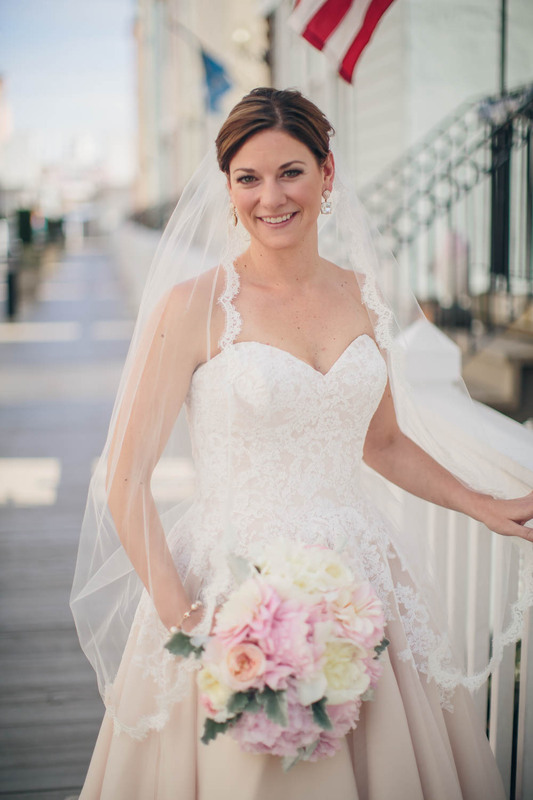 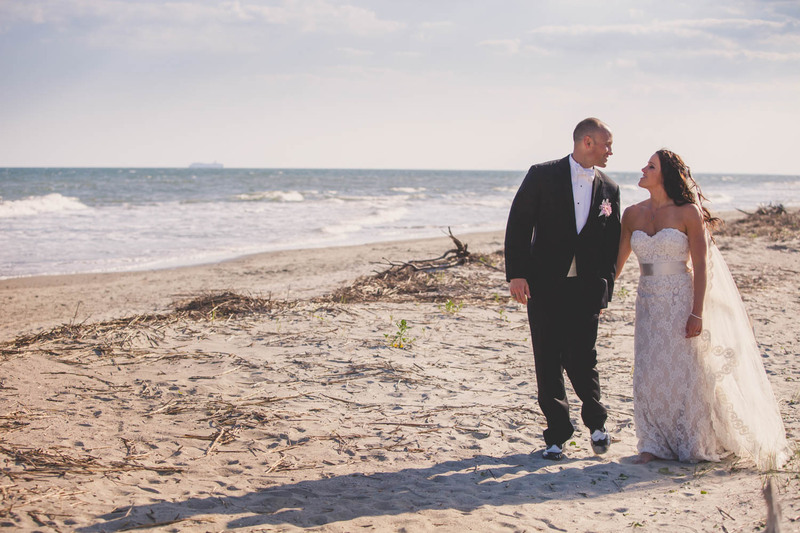 For their big day the two wanted a destination wedding where their friends and family could enjoy a Charleston vacation and a beach wedding. 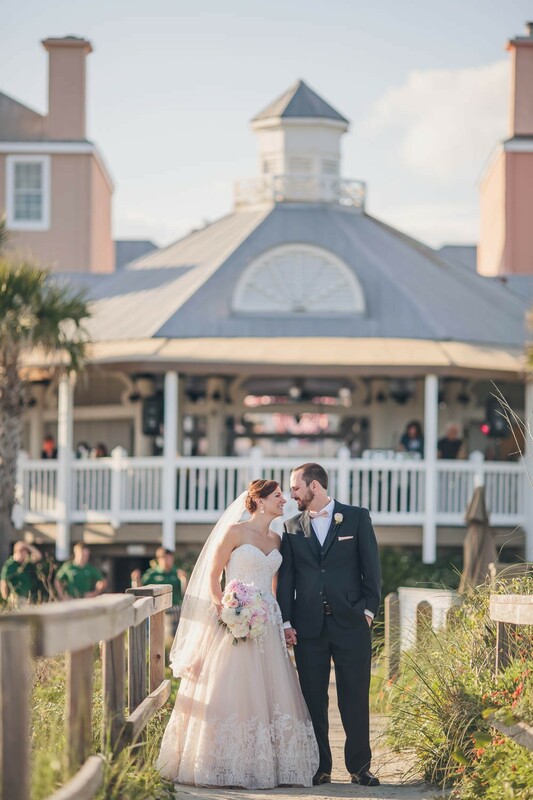 Since they are living in the mid-west right now and the beach is their favorite, it was a special event at a gorgeous location! 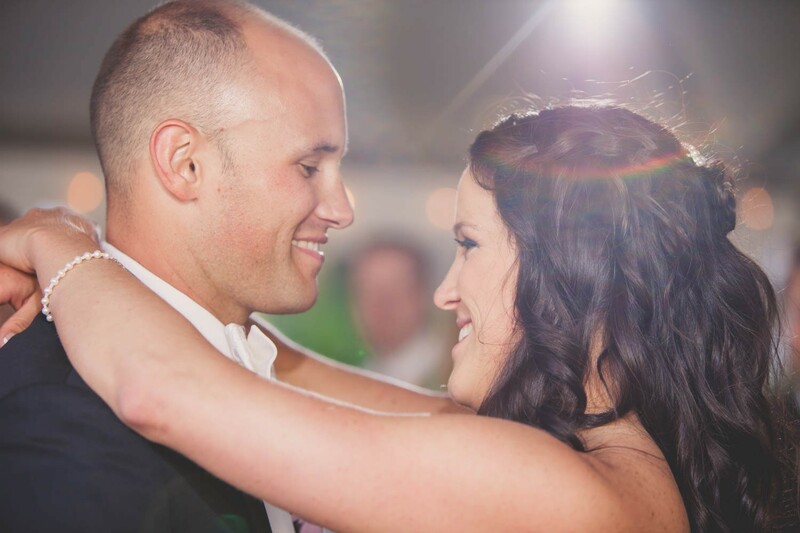 The night had good food, applesauce for Jessica and lots of dancing! 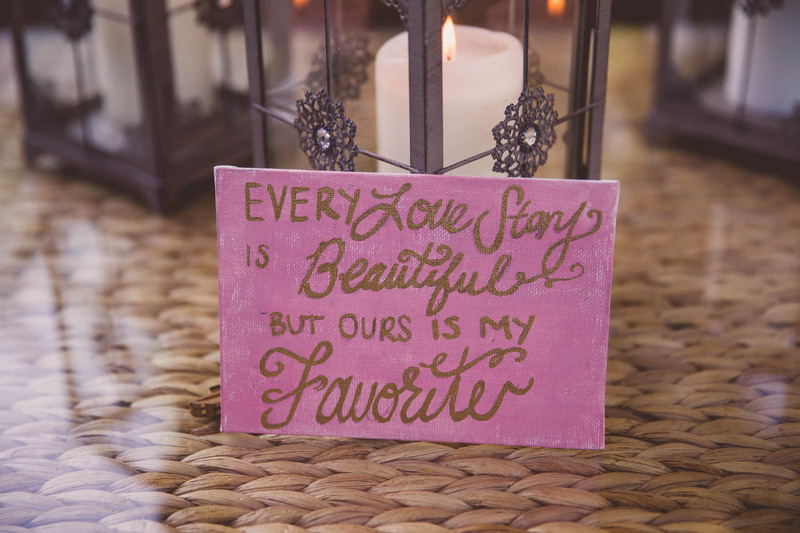 Alex is a hopeless romantic at heart! 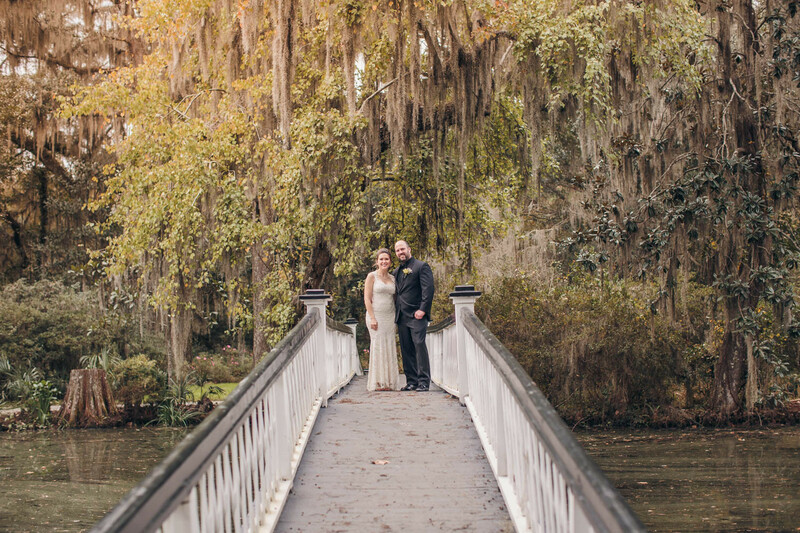 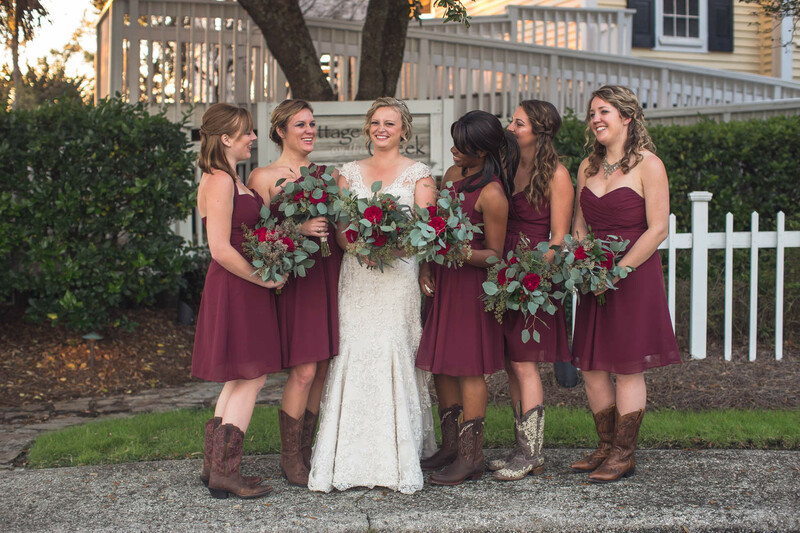 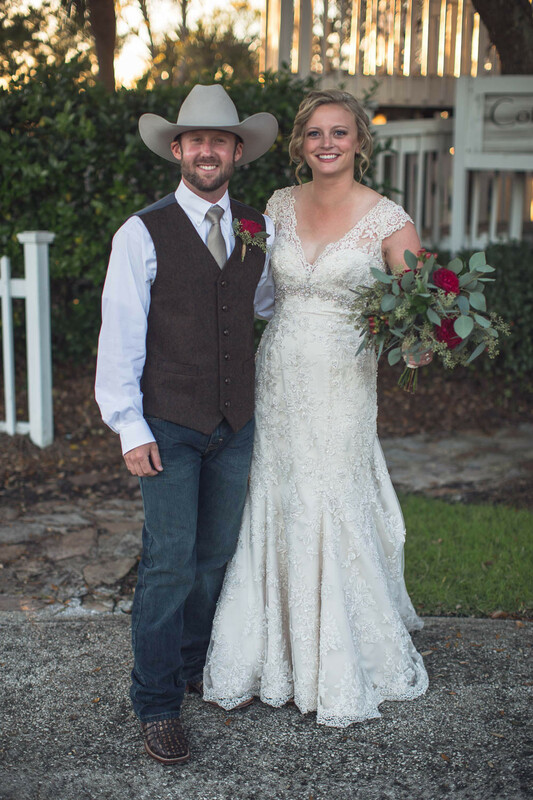 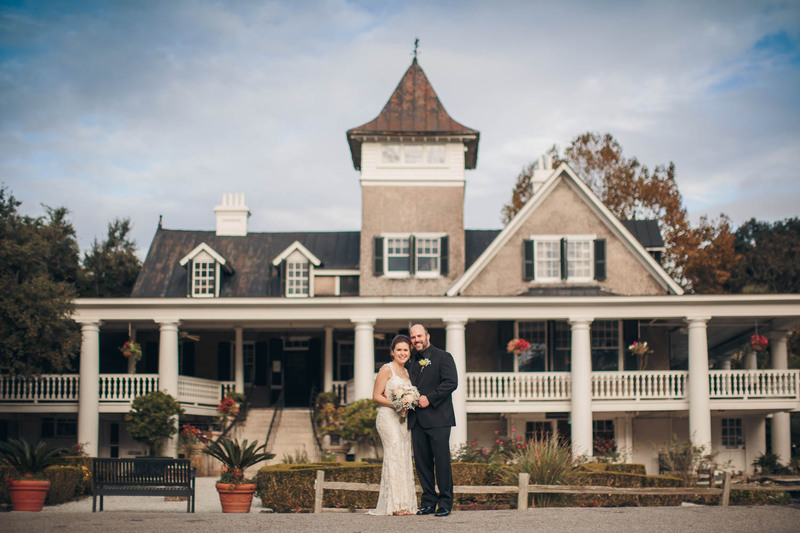 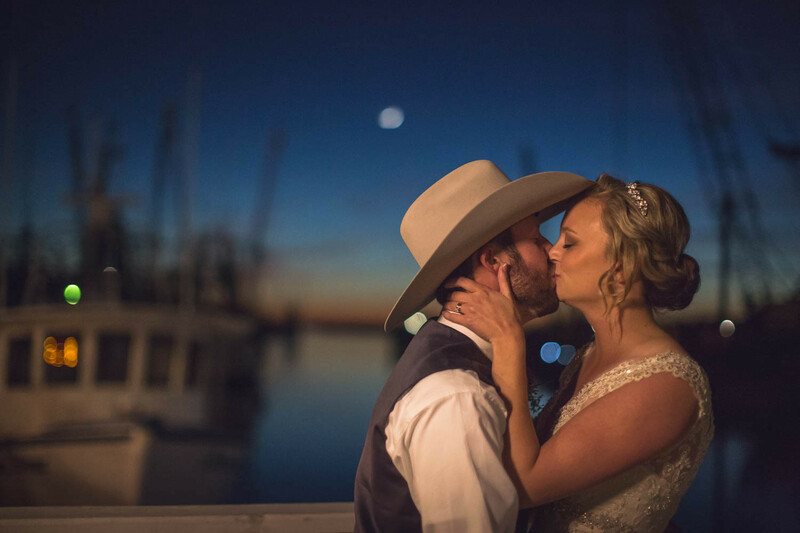 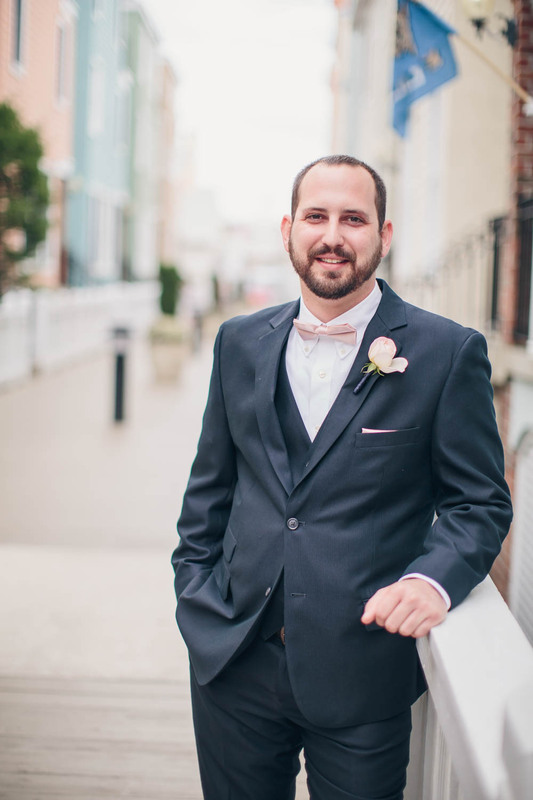 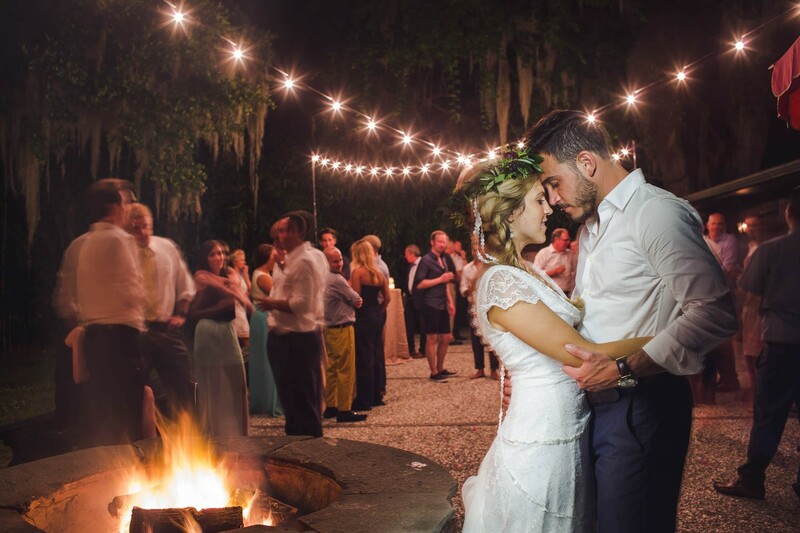 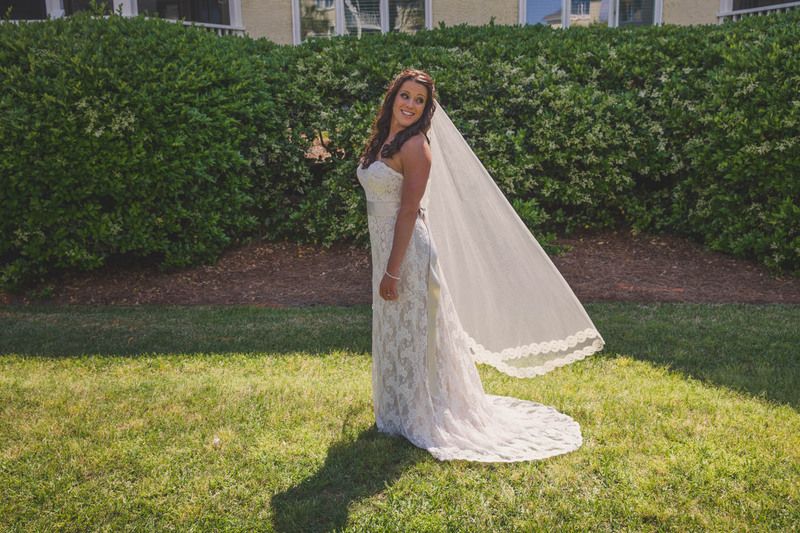 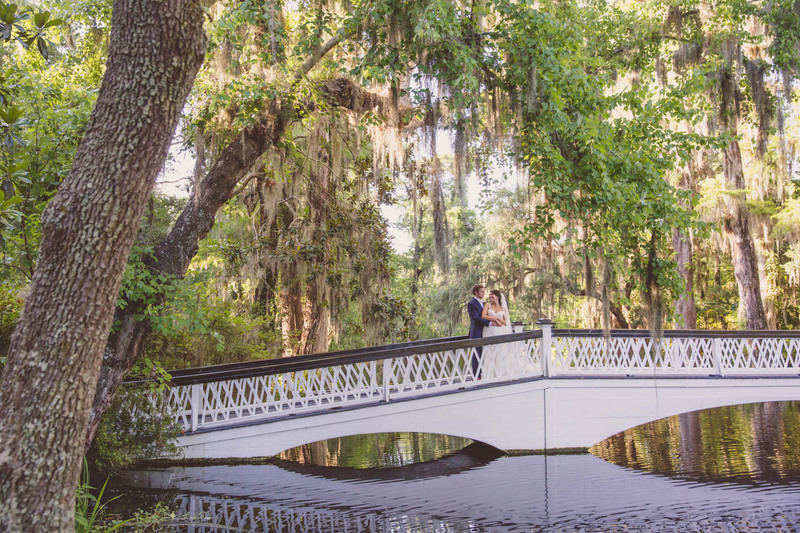 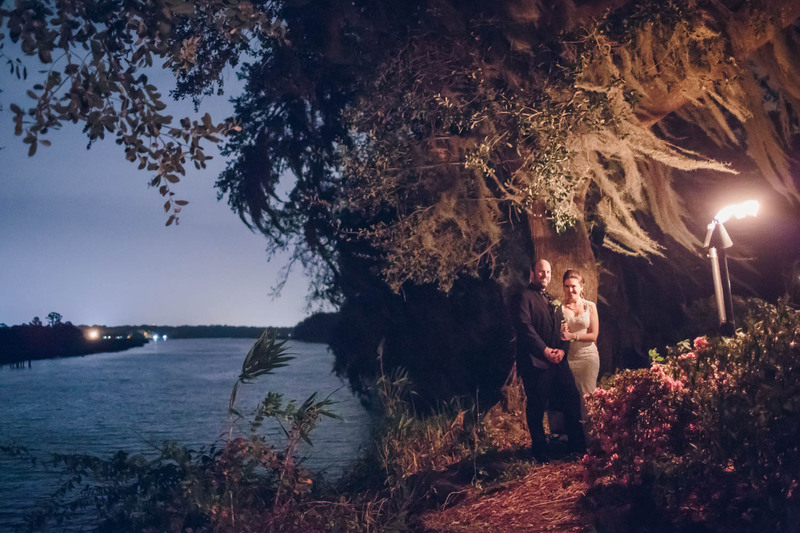 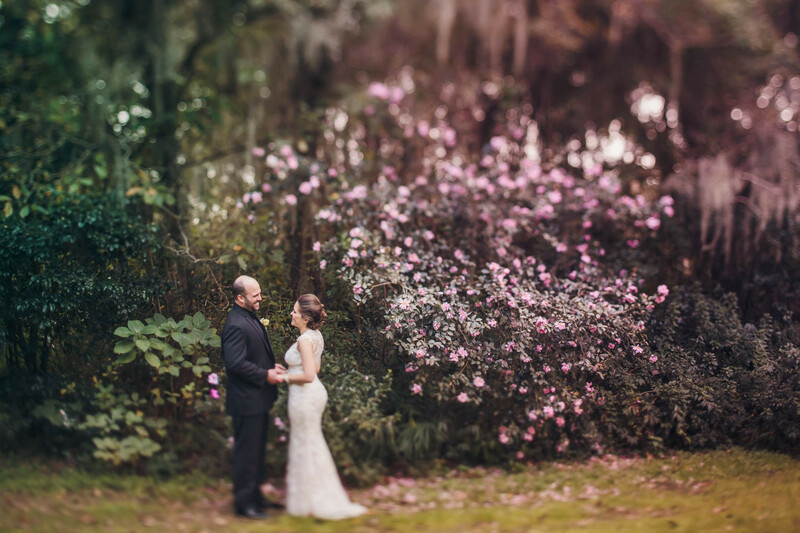 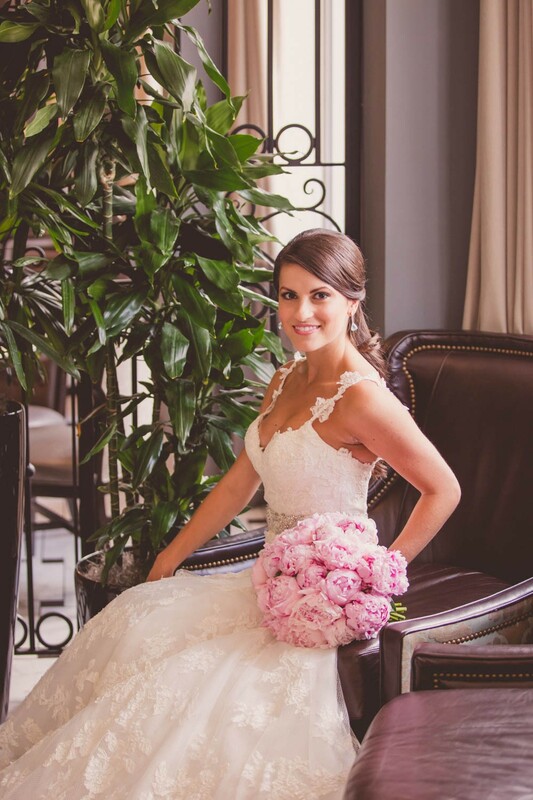 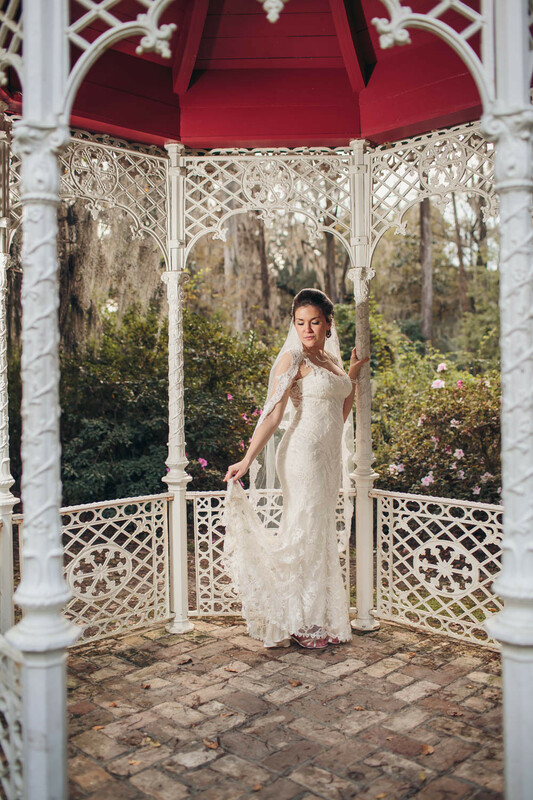 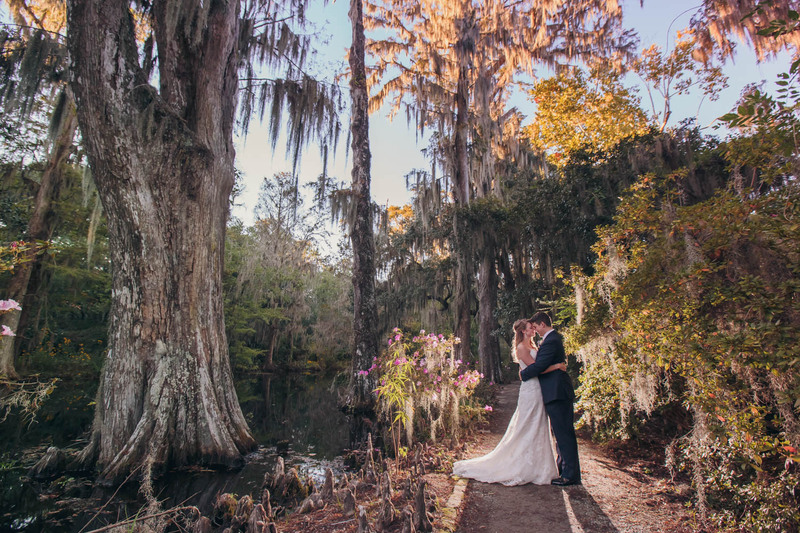 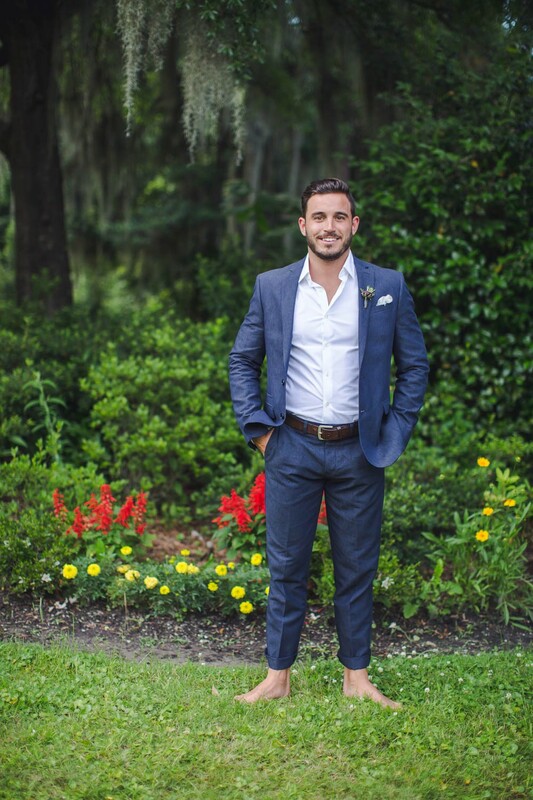 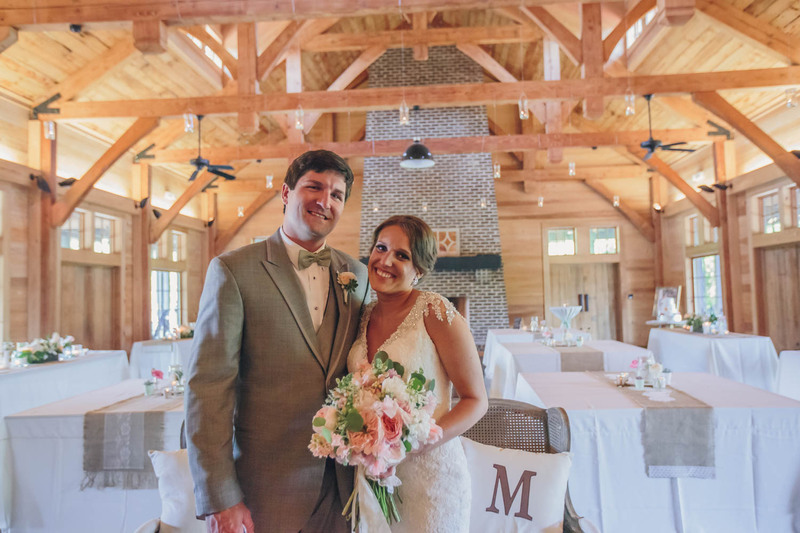 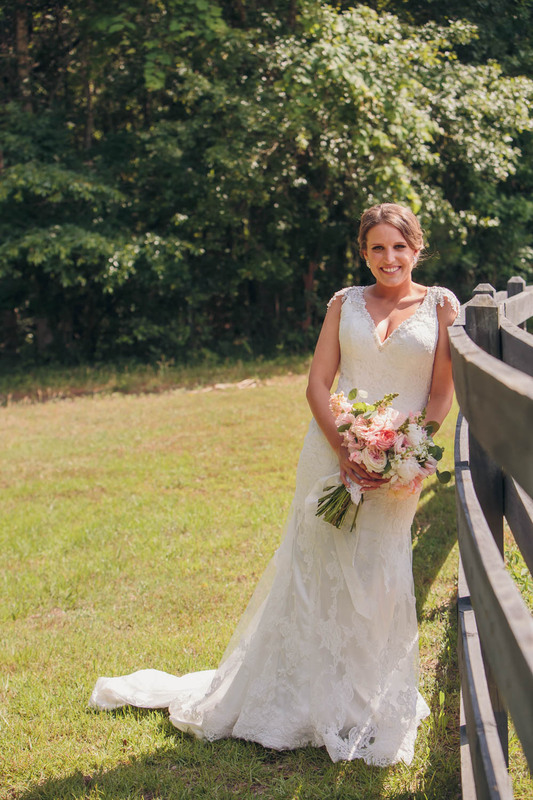 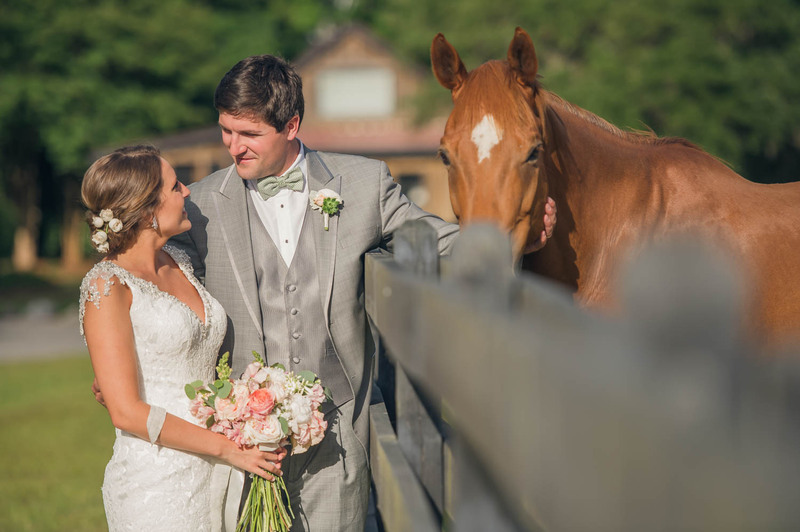 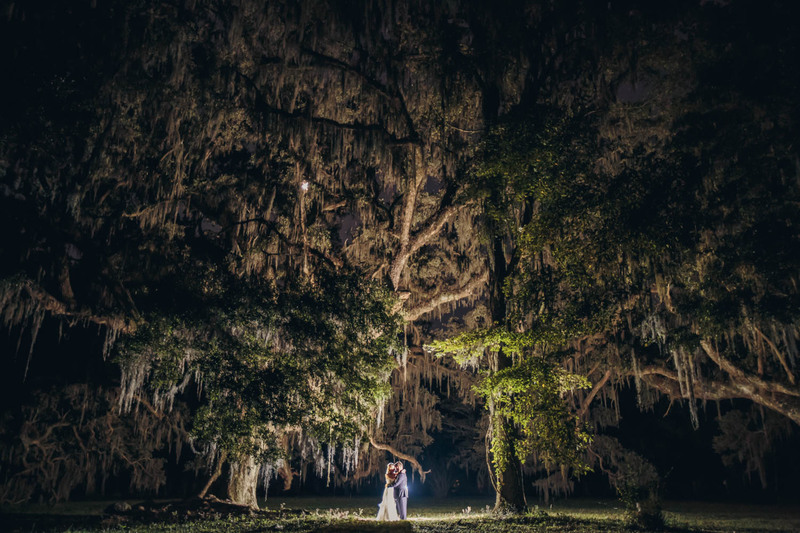 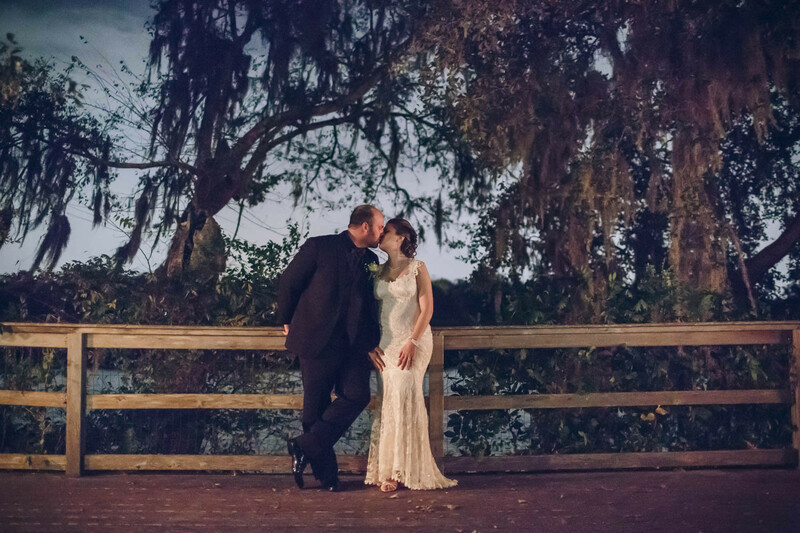 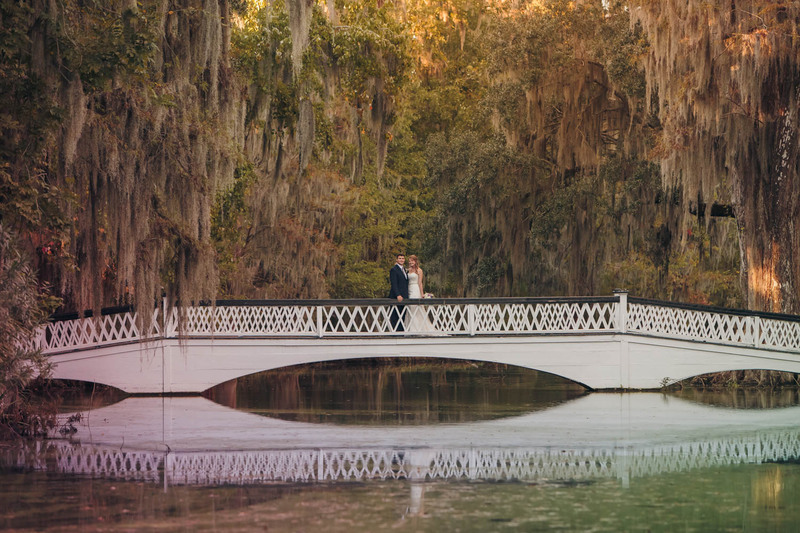 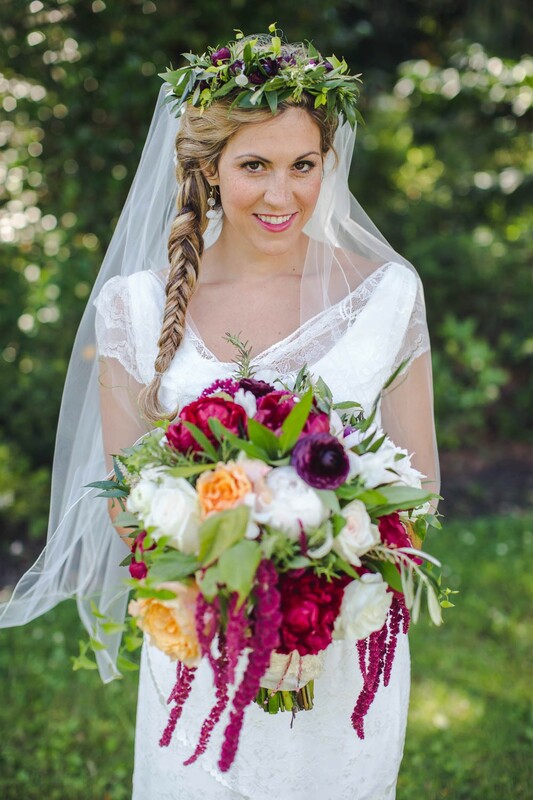 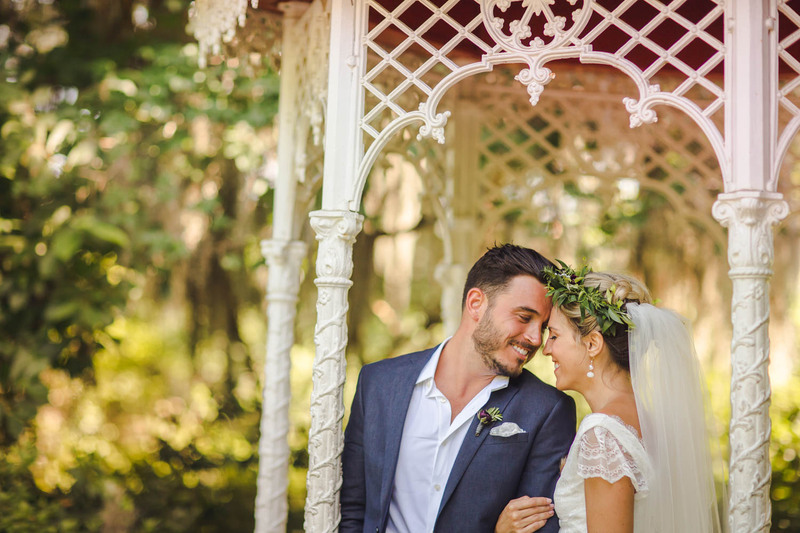 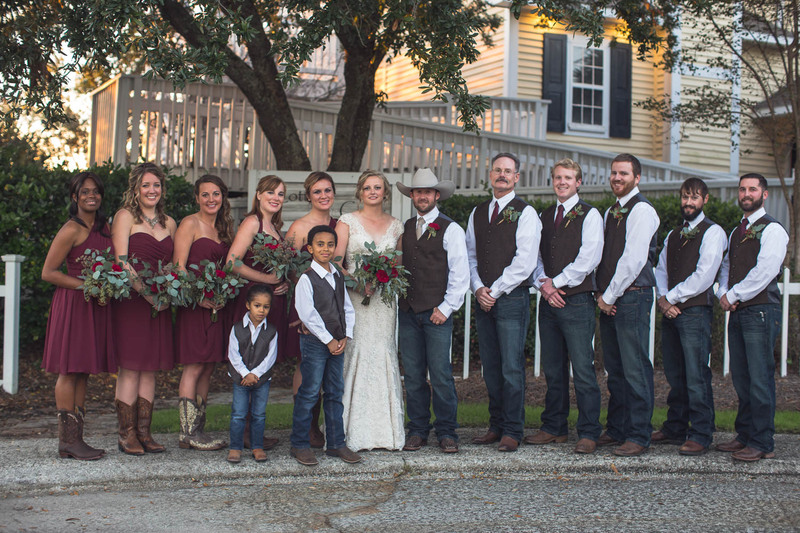 Throughout the planning process she wanted to make her and Michael’s wedding feel elegant, dreamy romantic, and have a touch of southern flair. 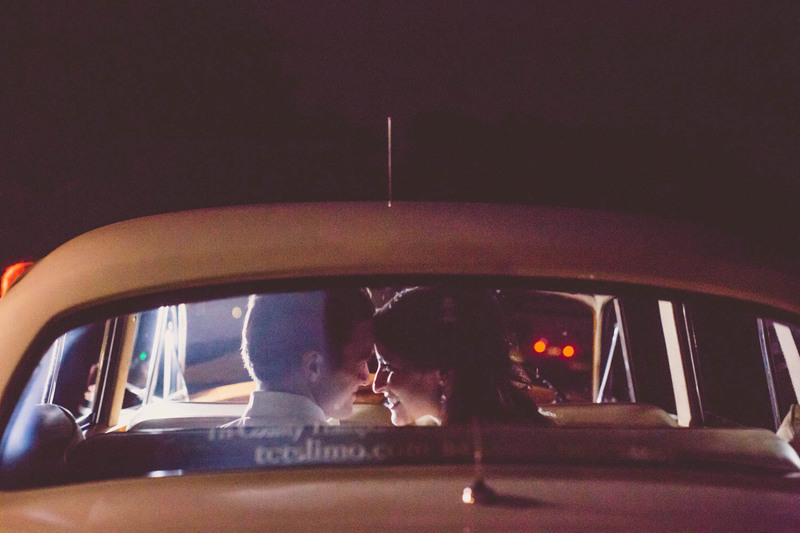 It was also important that above everything it was still personalized to their love and relationship. 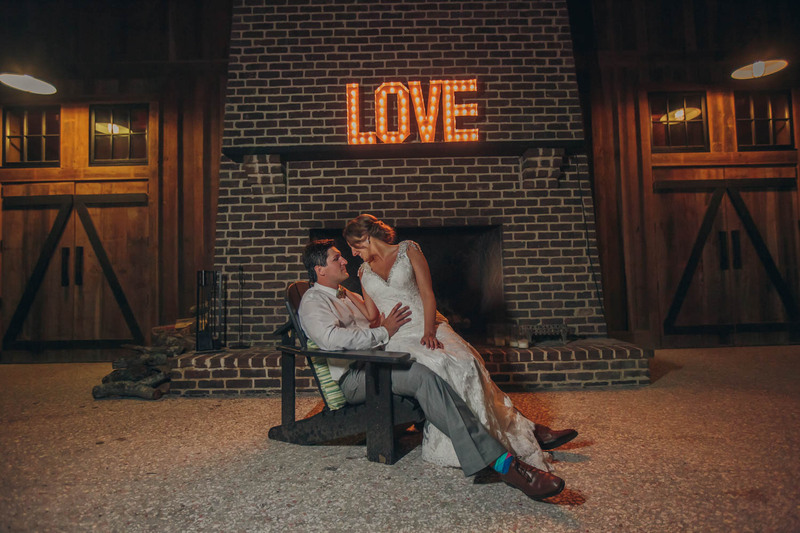 Because Alex loves to read they incorporated that into the seating. 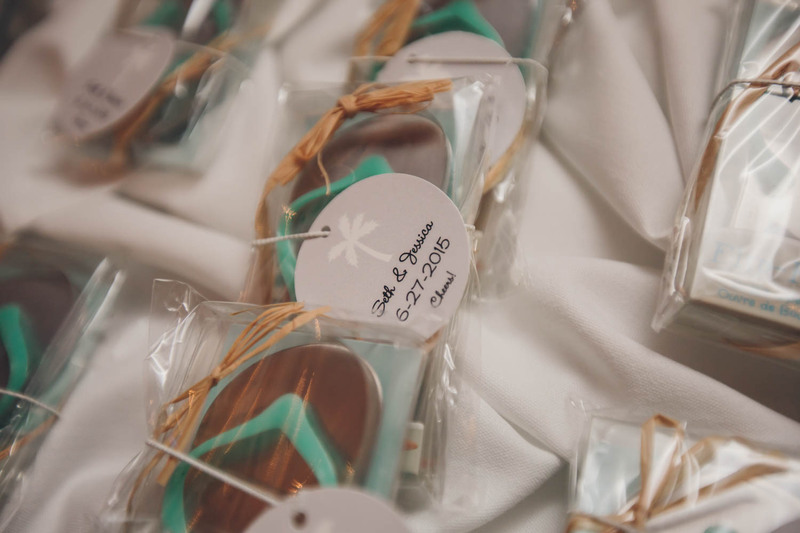 Each table was named after a famous literary couple and also had a quote from their story that described their relationship. 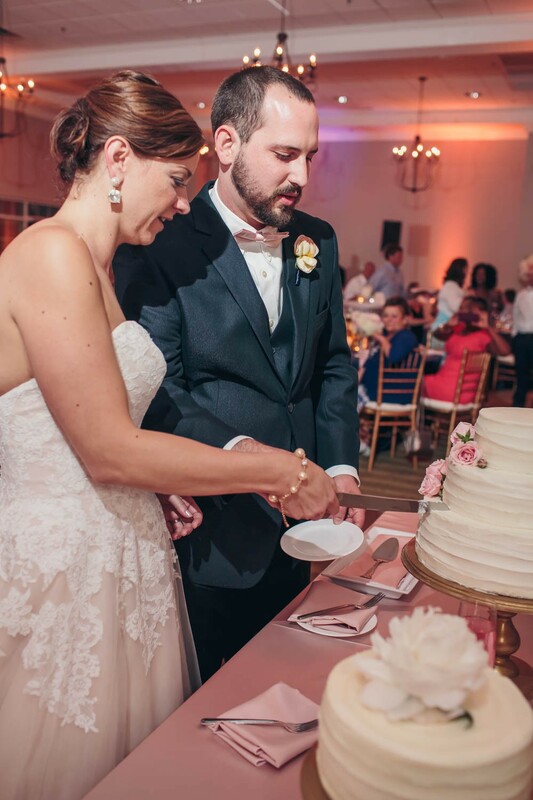 Alex and Michael’s table was named after them and since we didn’t get a chance to say our own vows they wrote them together for their table! 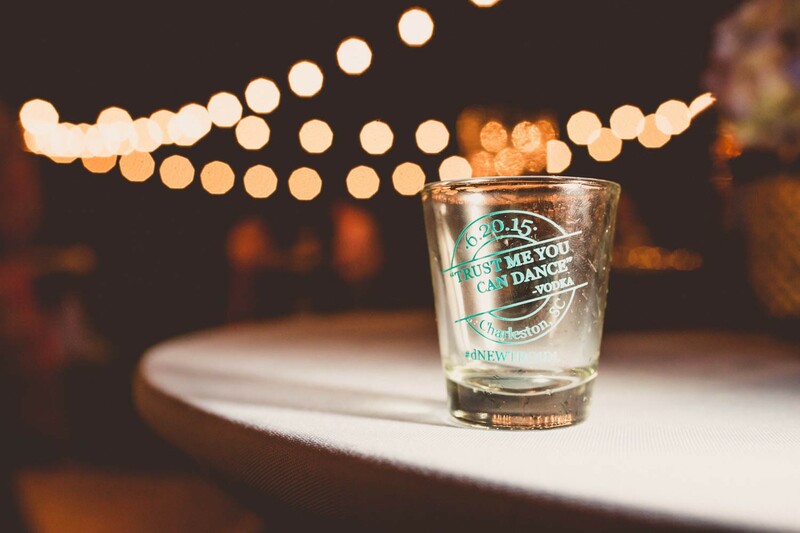 Michael has a shot glass collection that he is quite proud of so for favors they decided to create custom shot glasses. 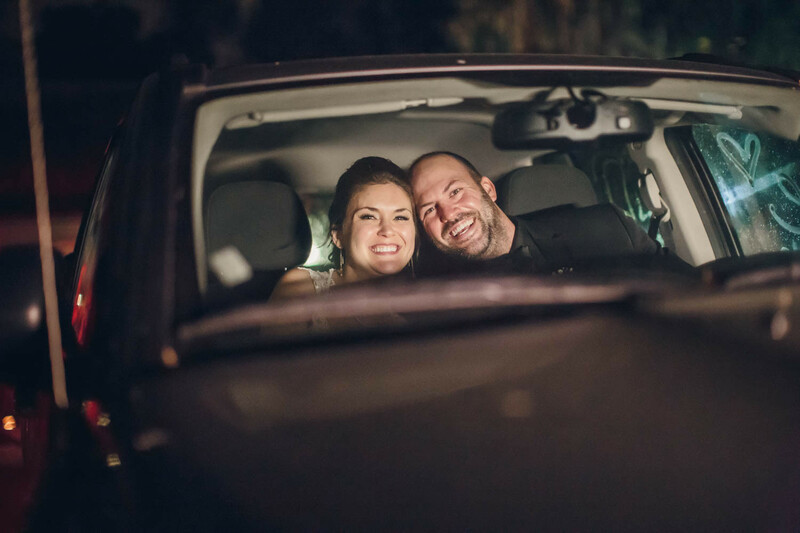 Finally the fun couple are both kids at heart so they were excited to give the guests a chance to take silly pictures and enjoy the photo booth and great dance music! 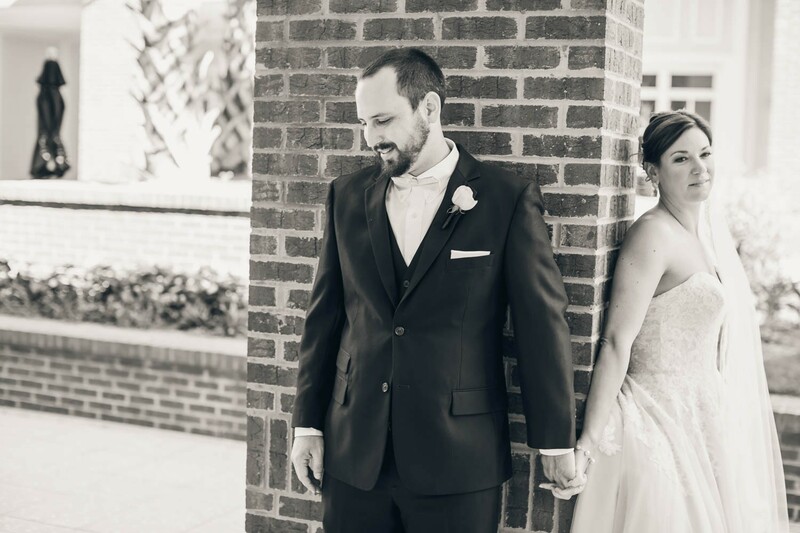 Ciara and Joseph through friends and since moved numerous times, adopted numerous fur babies and had a baby of their own! 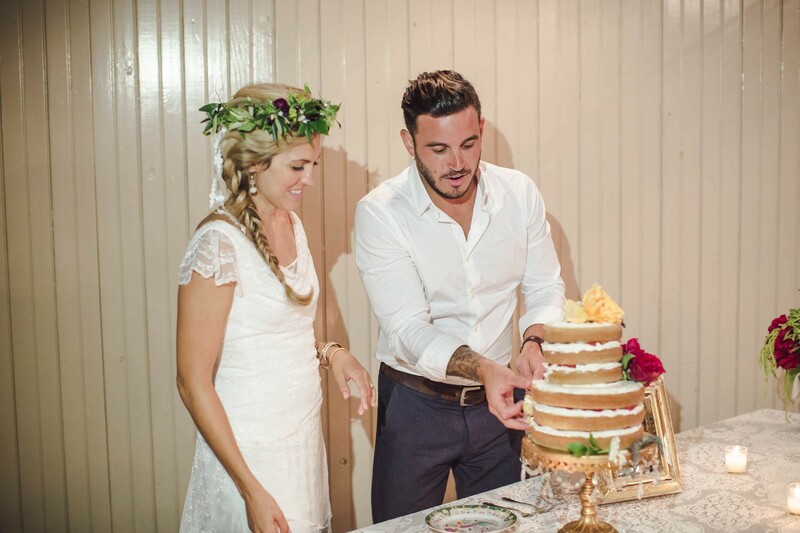 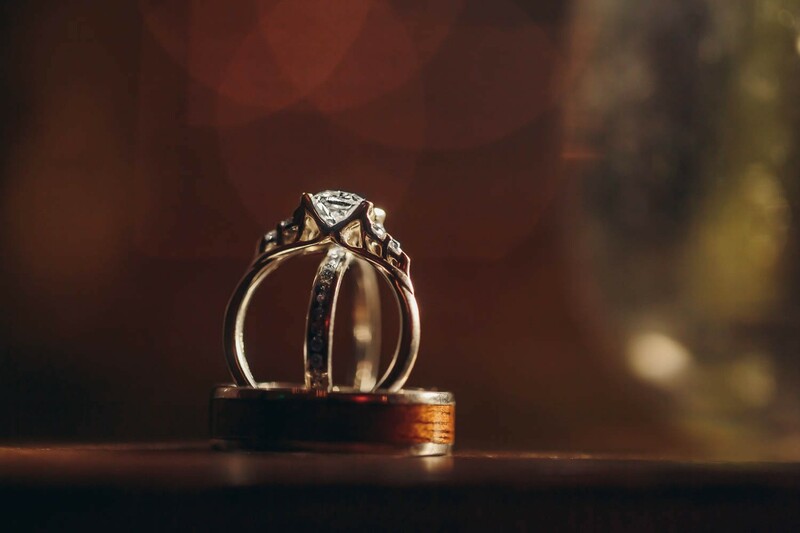 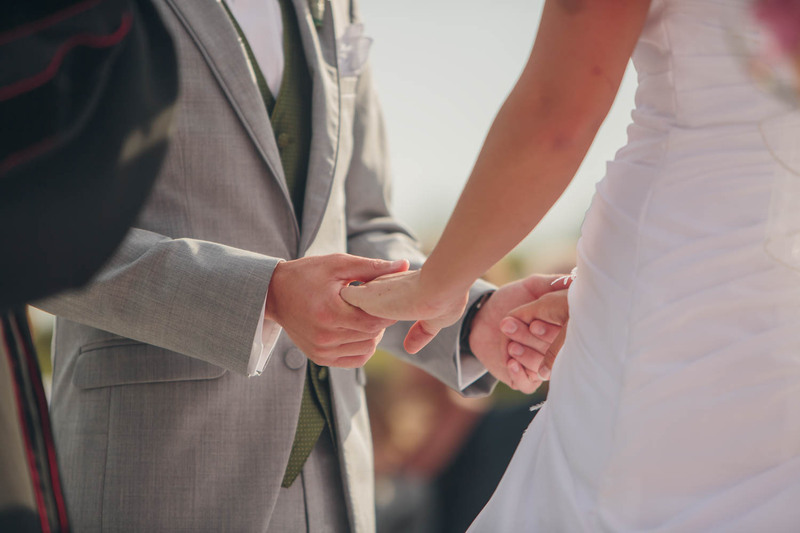 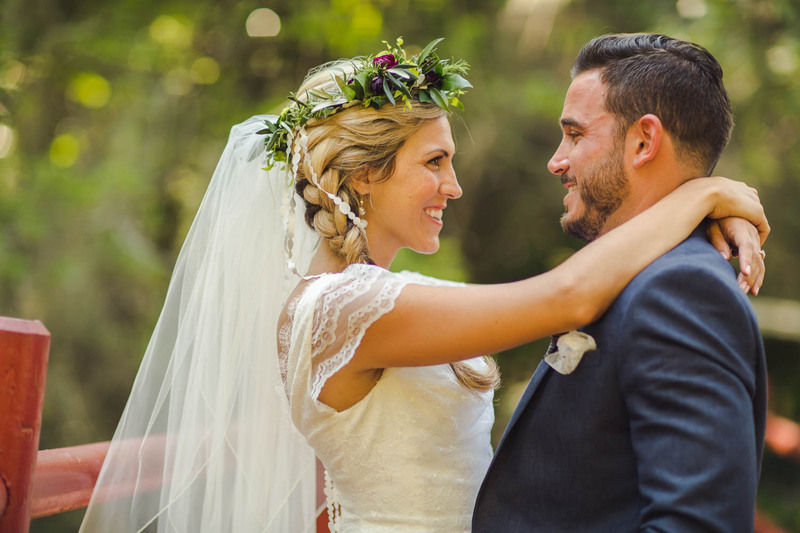 Through their busy time together the couple wanted to plan a wedding that fit their laid back style and their love for life together. 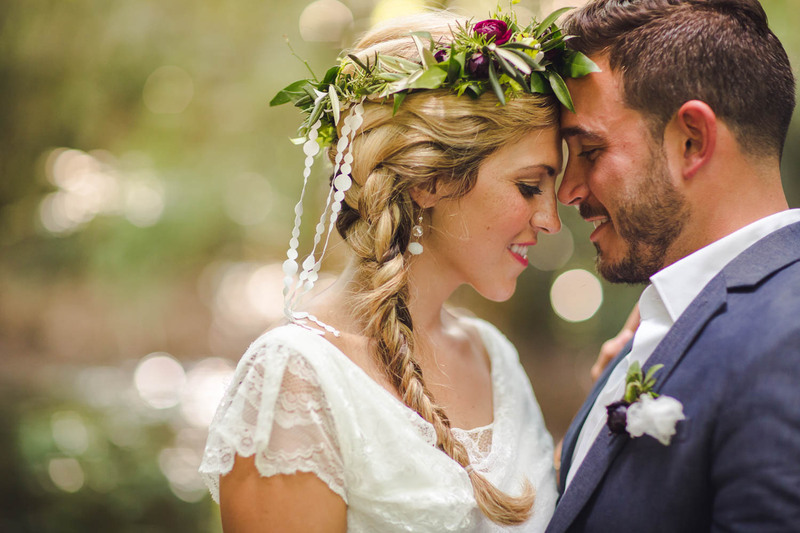 The day had an all around bohemian/gypsy feel to it in every detail! 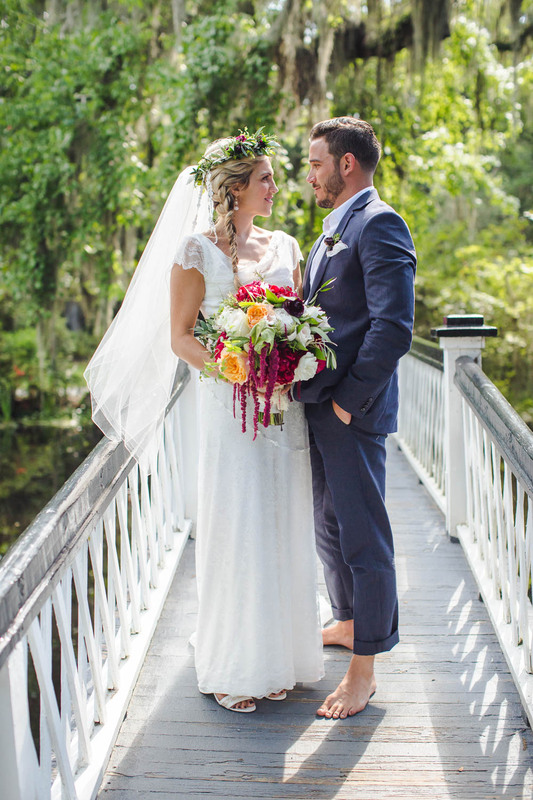 The multi colored details, the mix-matched decor and the no-shoe style displayed the fun and easy going attitude the couple share! 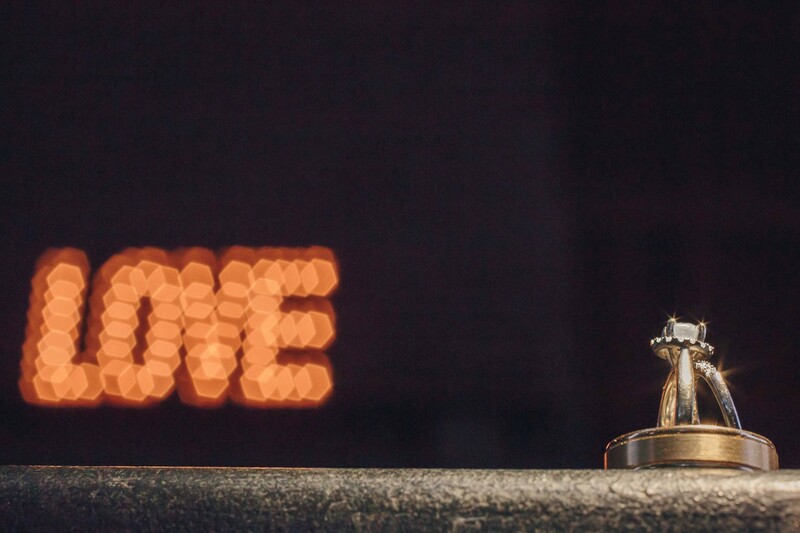 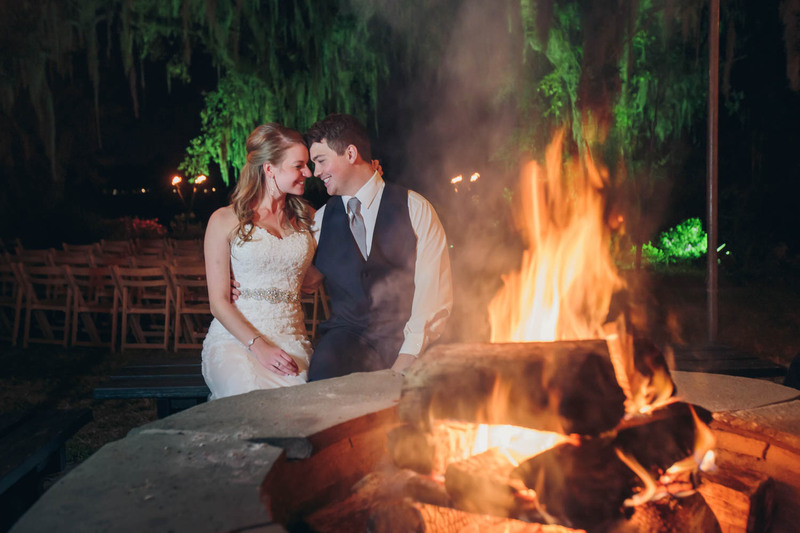 Jennifer and Richard met on Match.com and quickly fell in love! 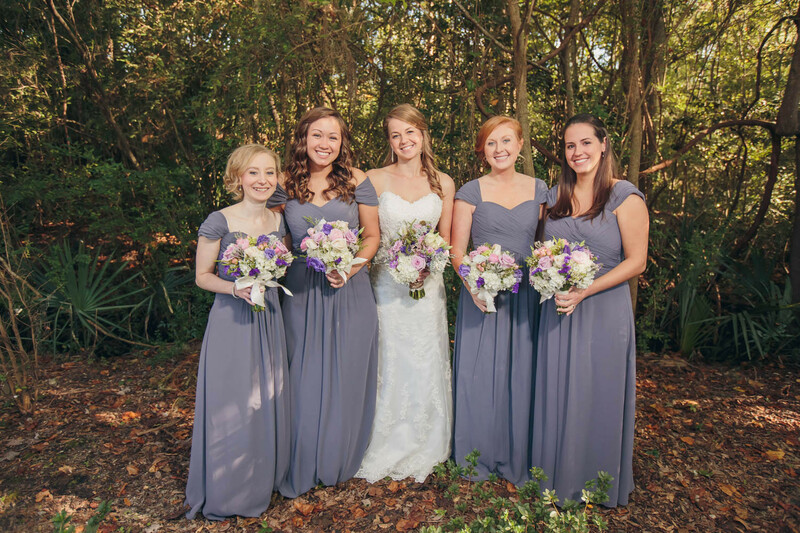 Jennifer has 2 daughters and it was important to her that the man she married love her little ladies- and Richard does! 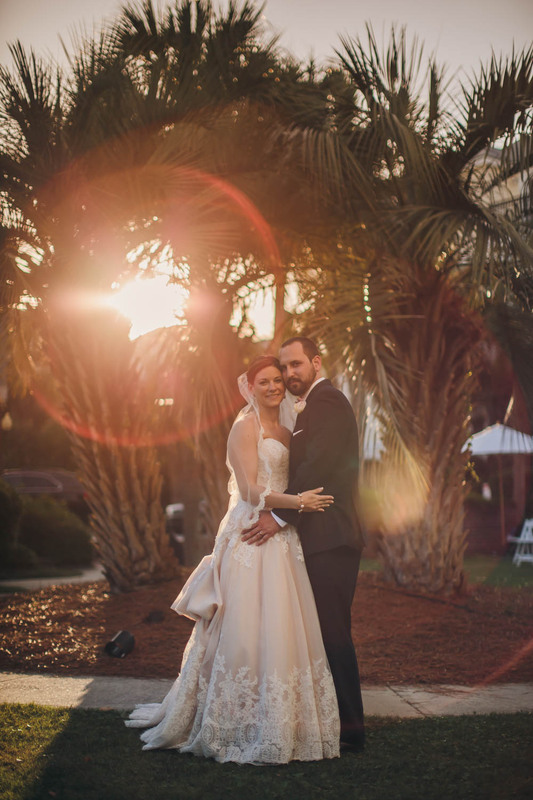 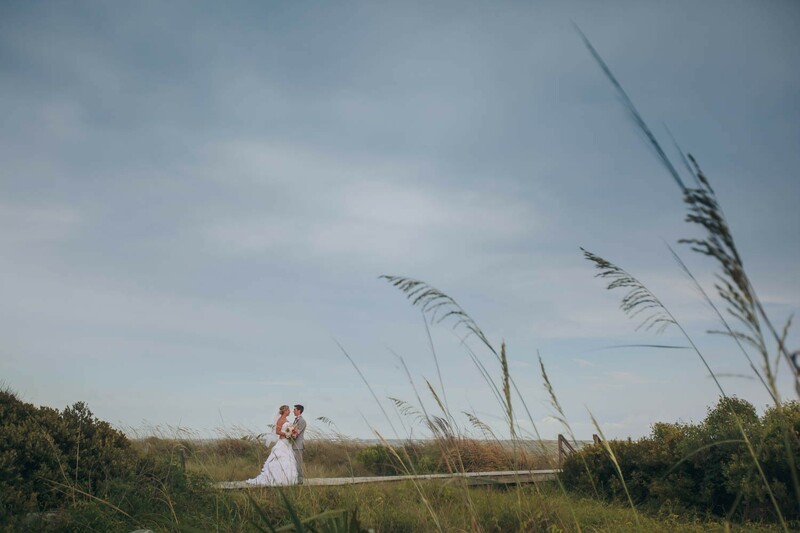 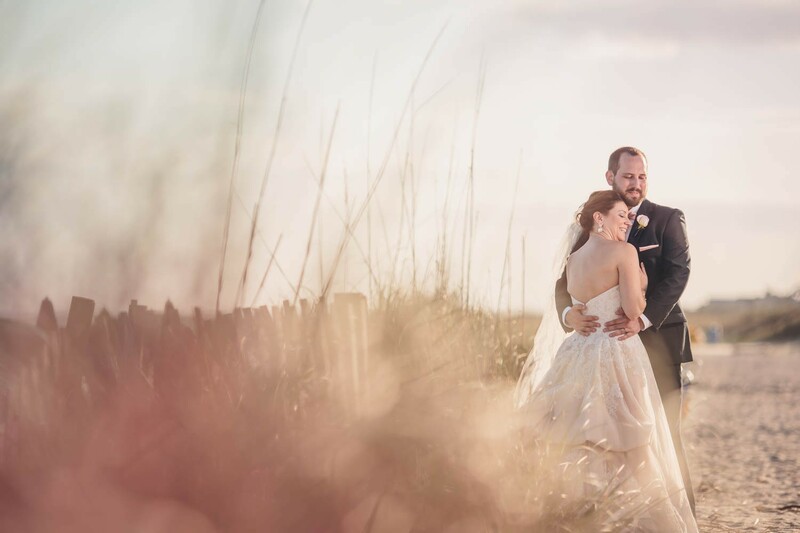 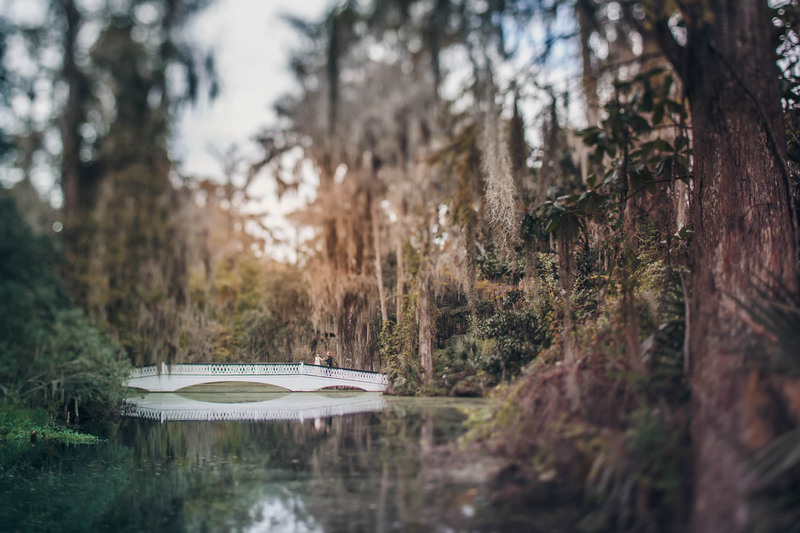 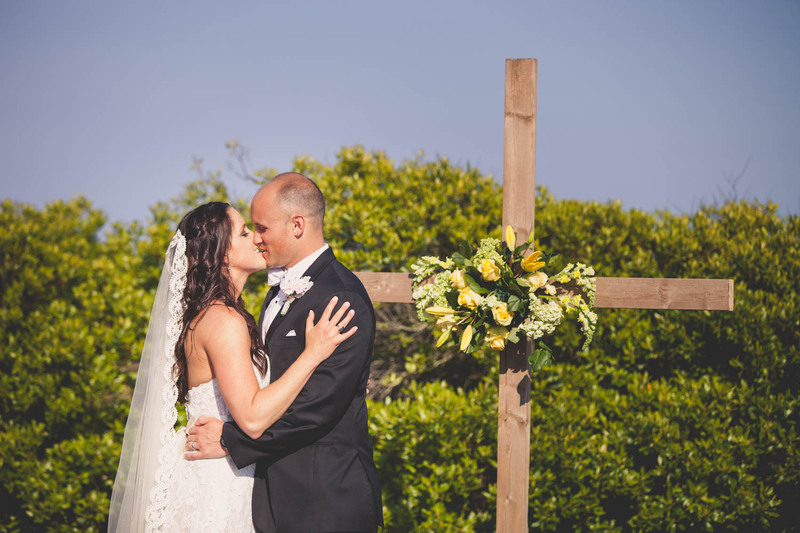 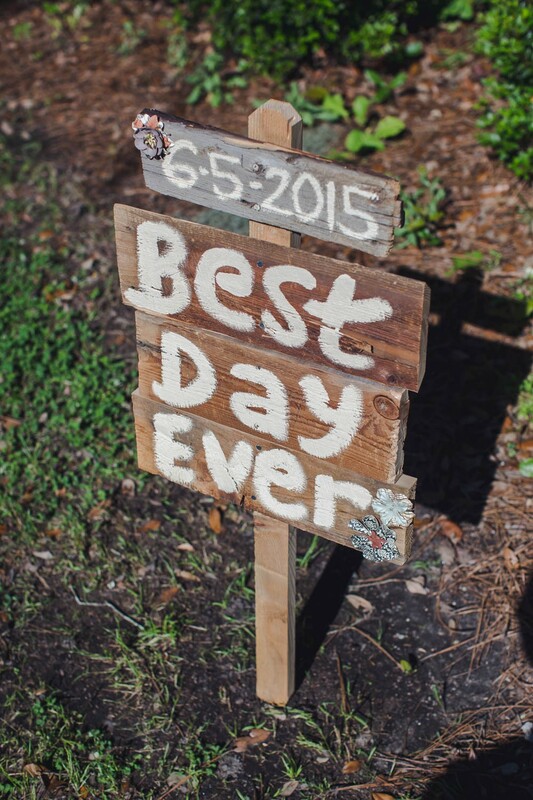 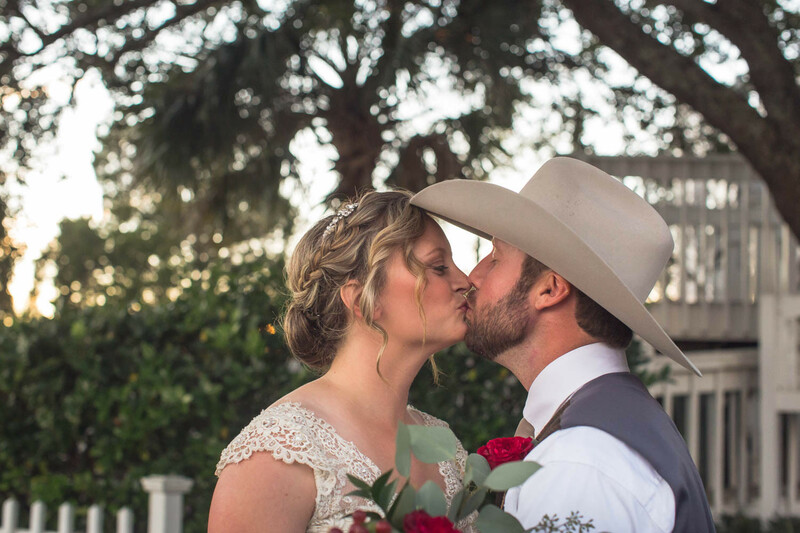 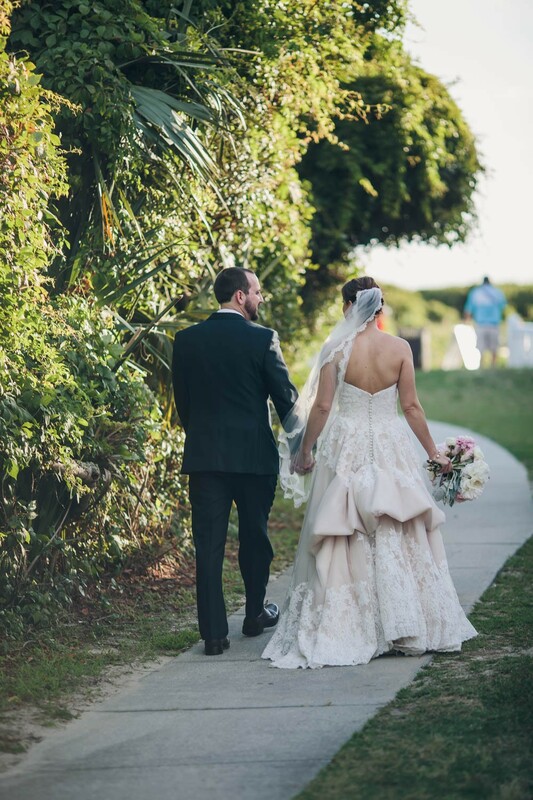 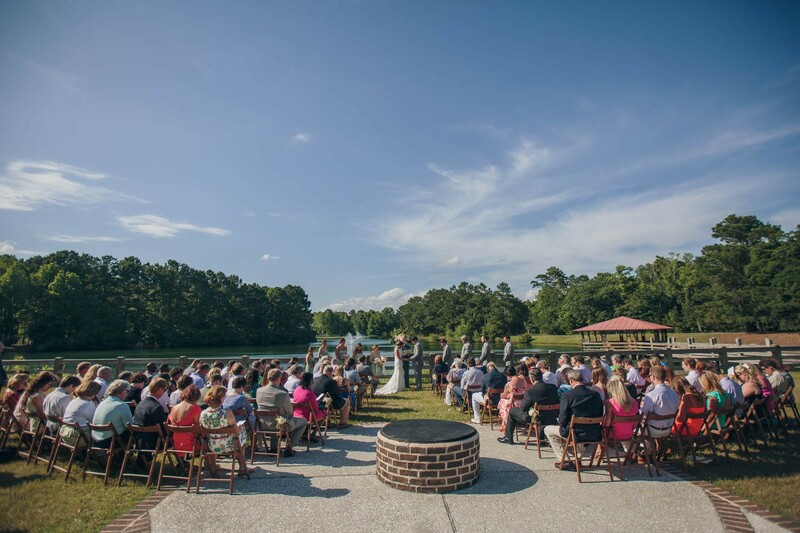 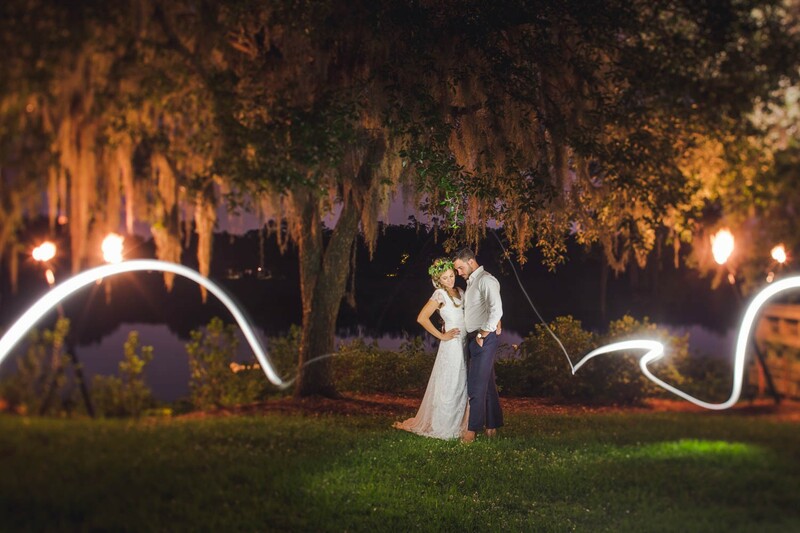 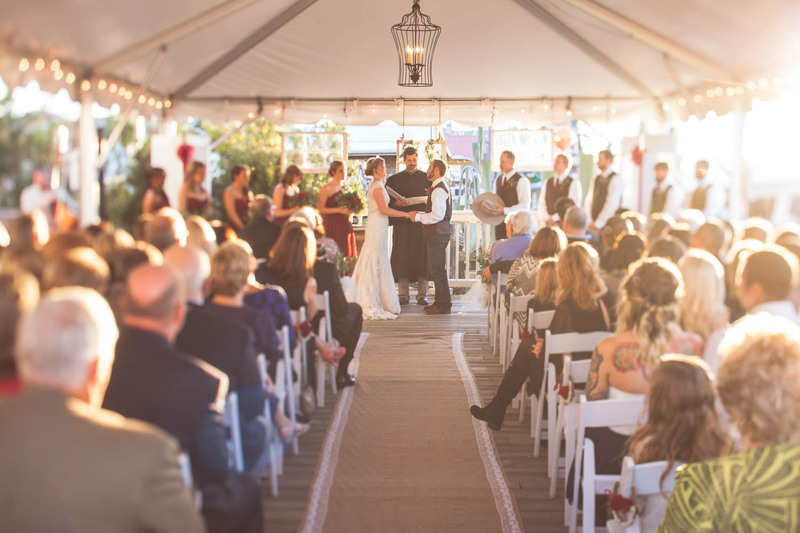 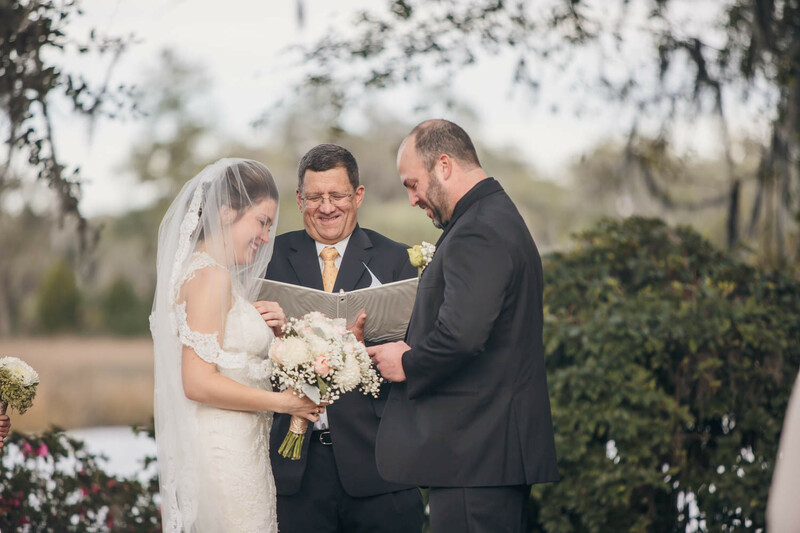 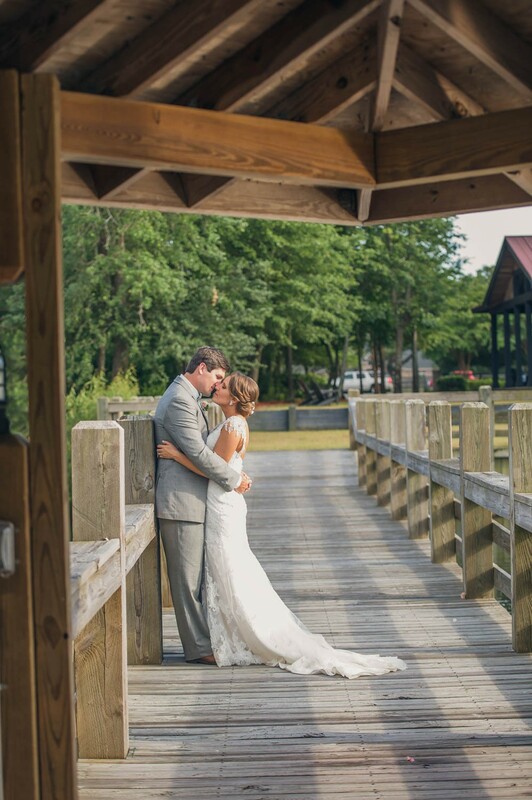 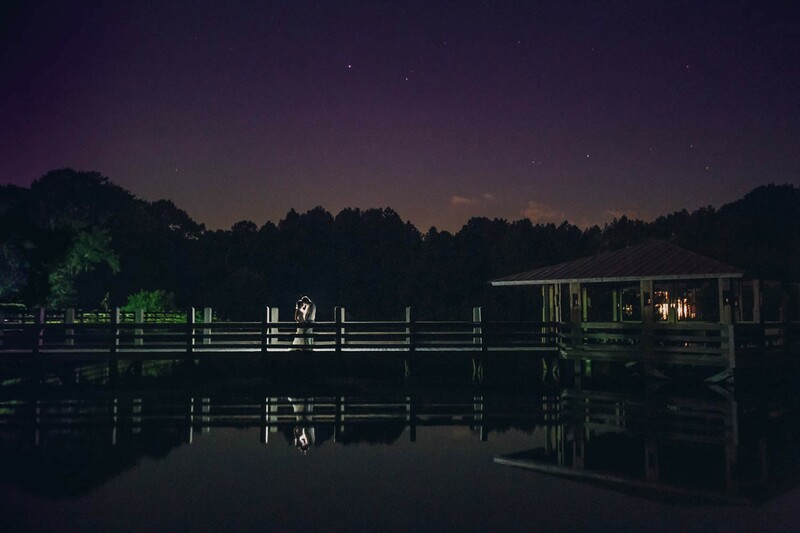 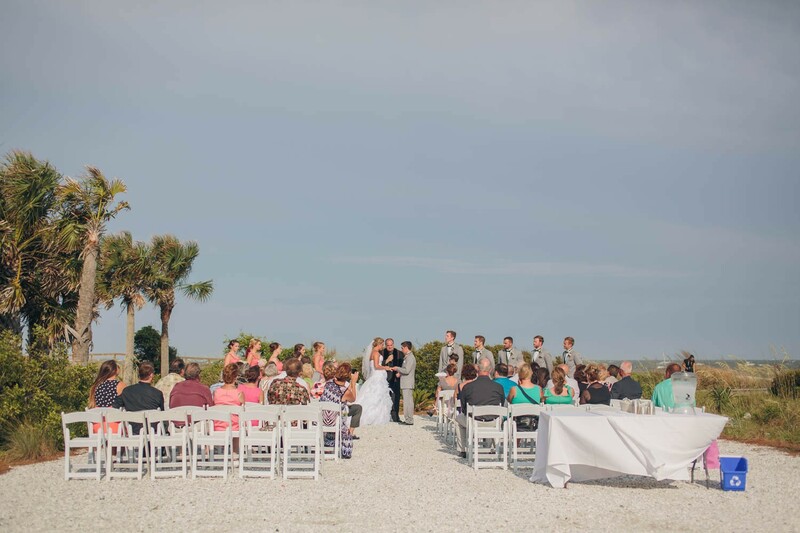 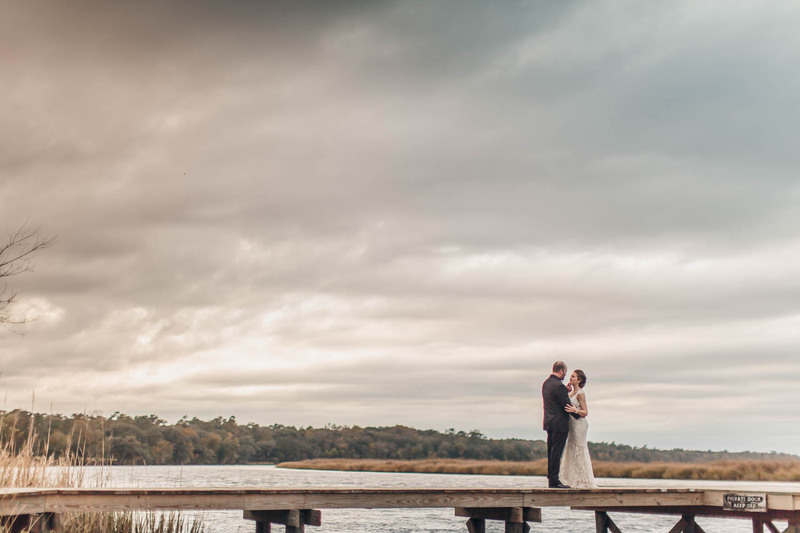 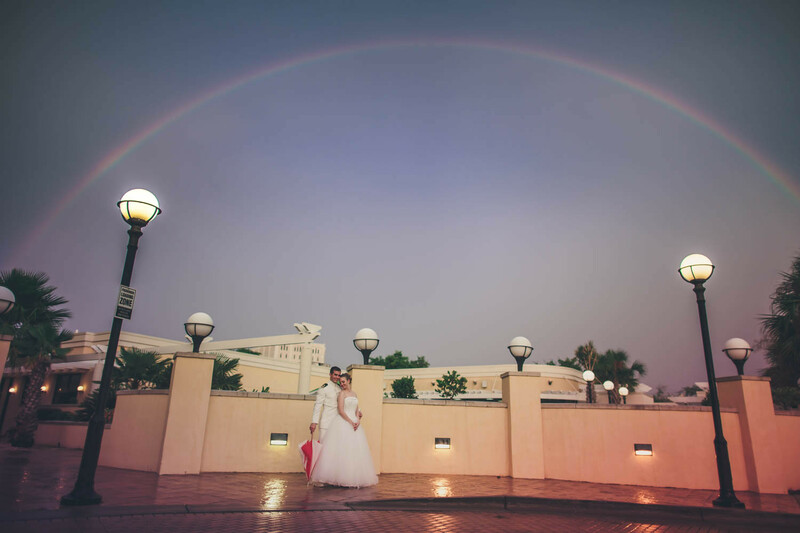 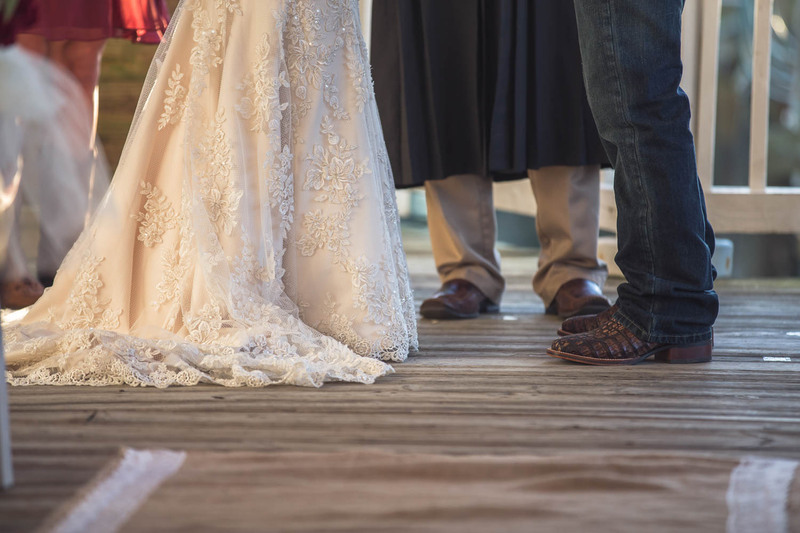 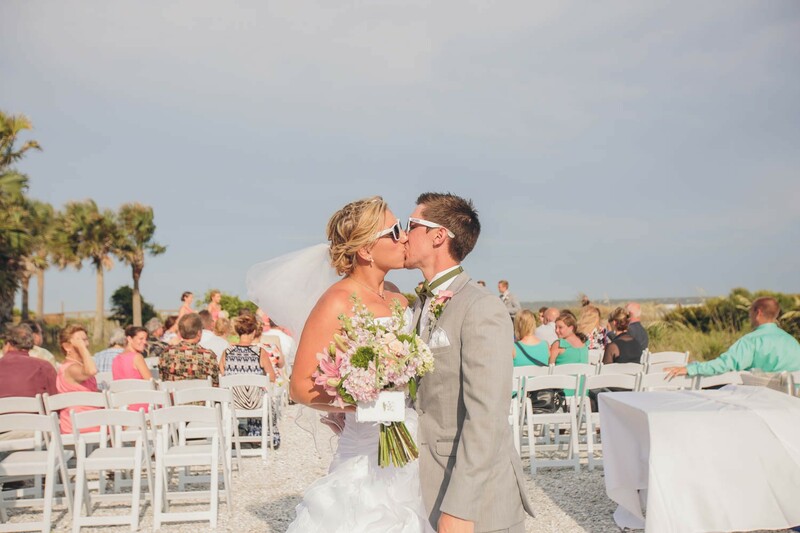 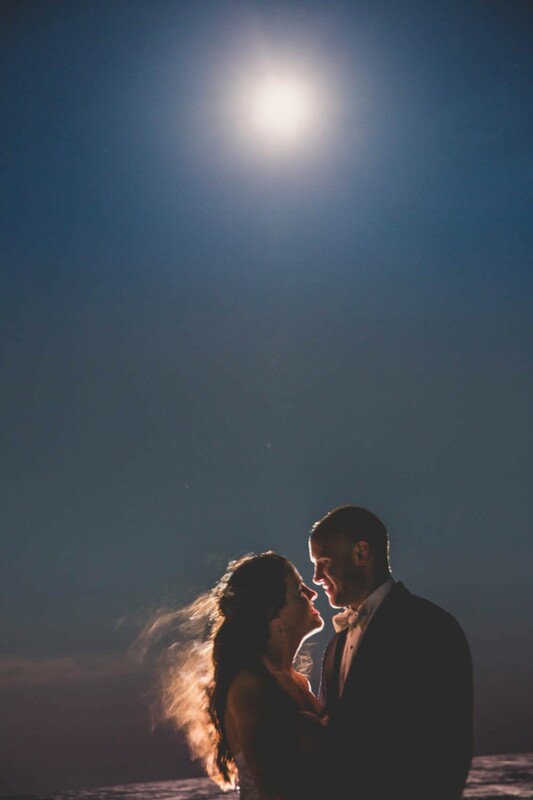 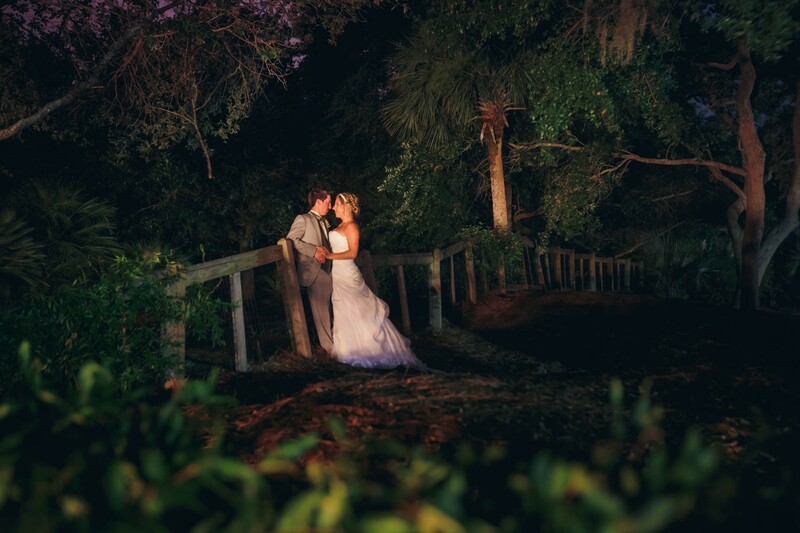 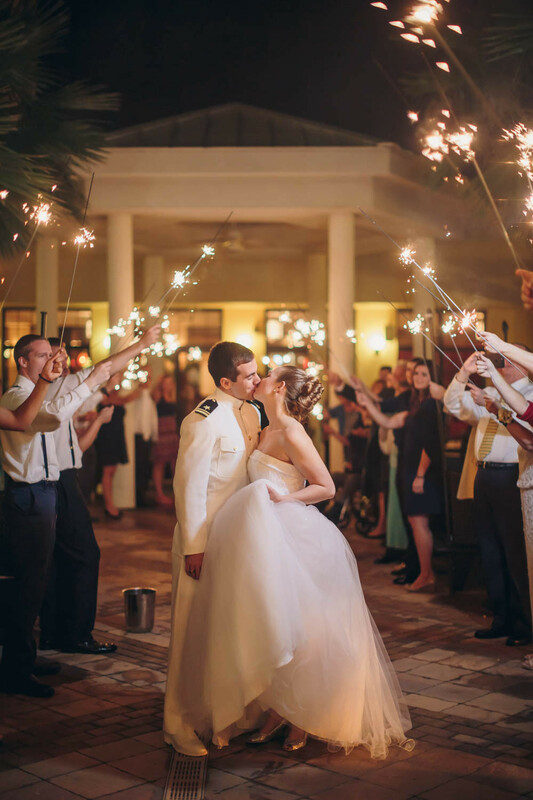 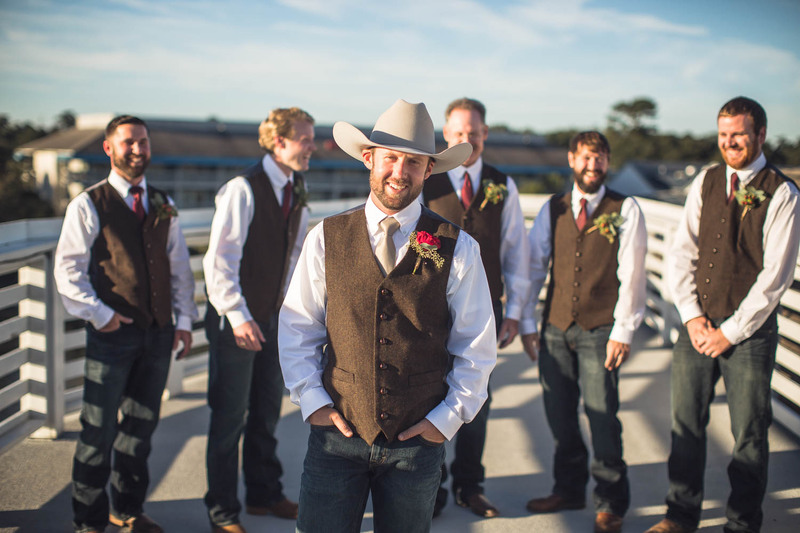 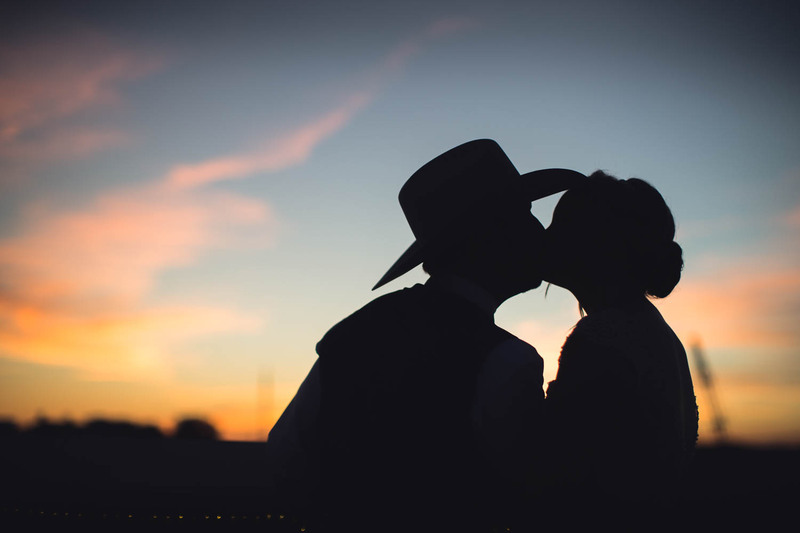 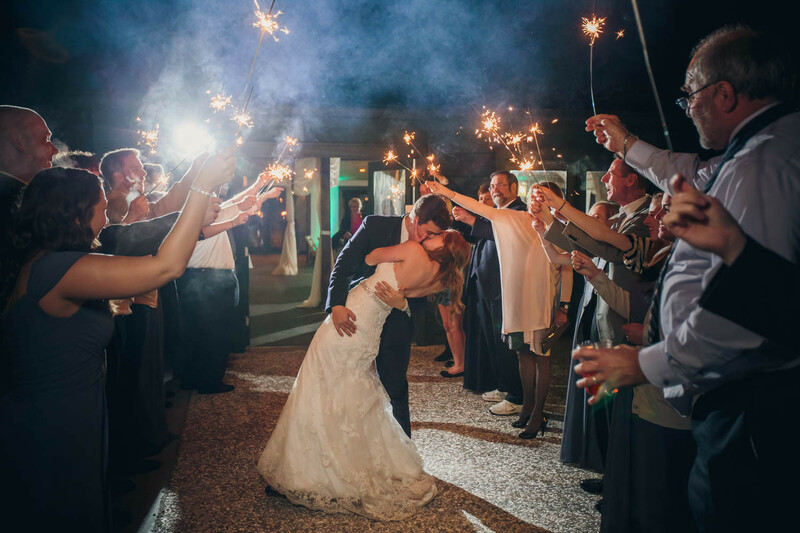 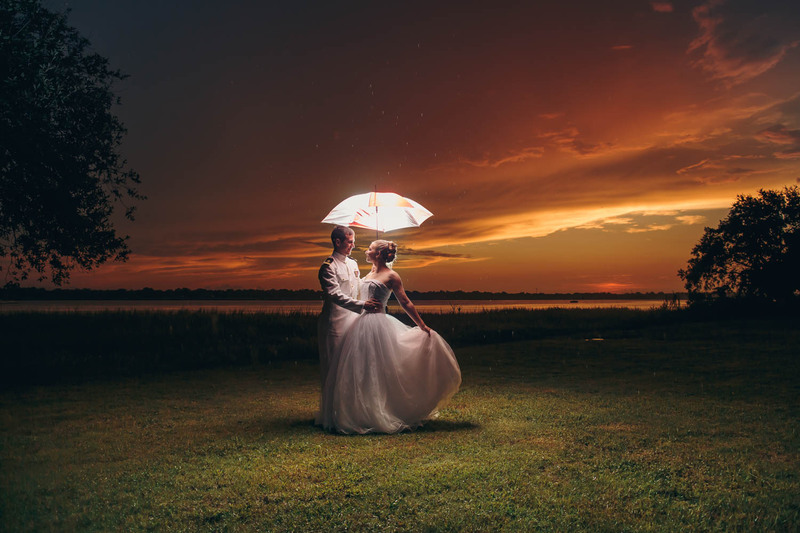 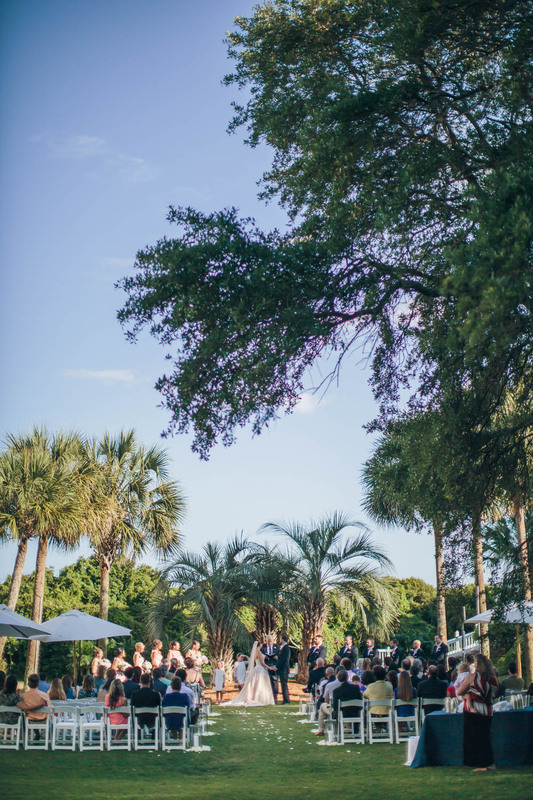 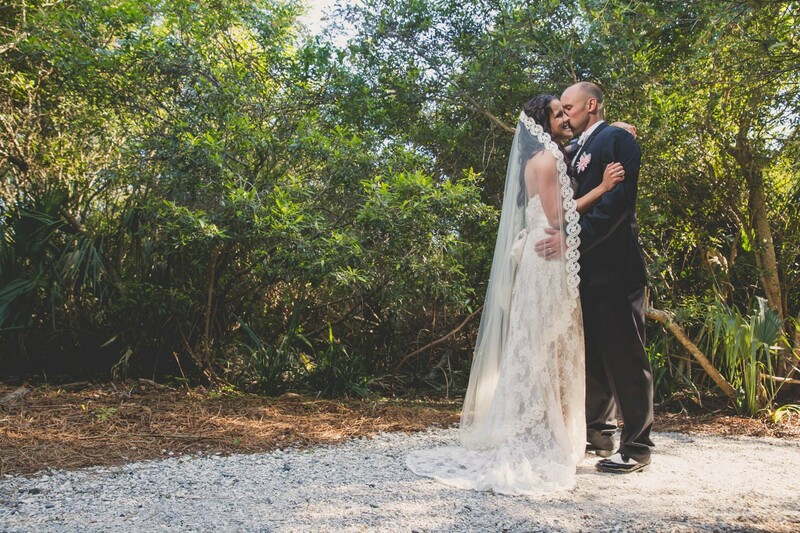 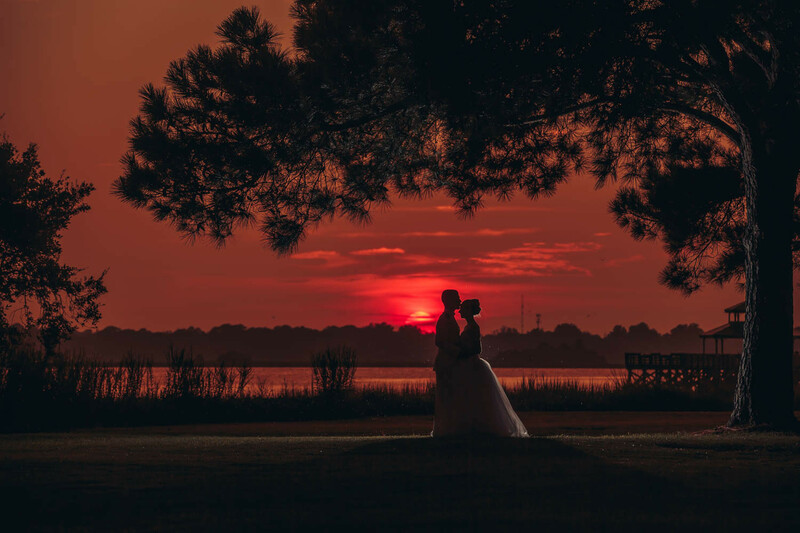 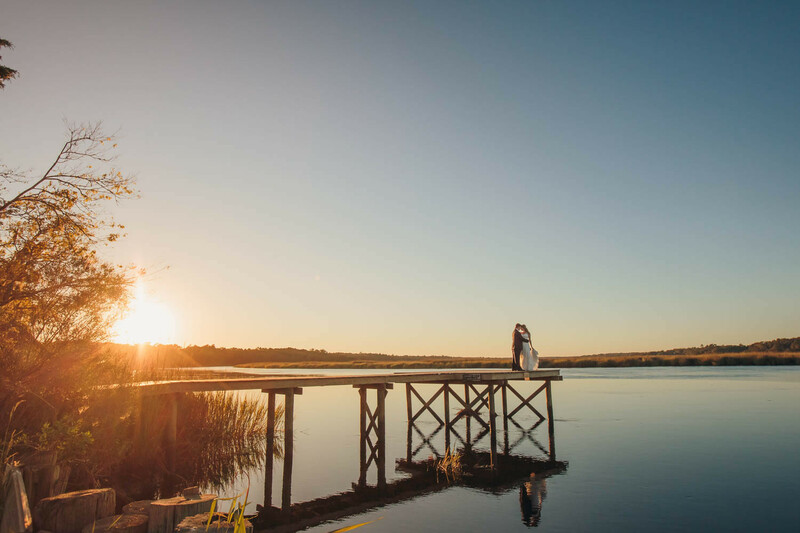 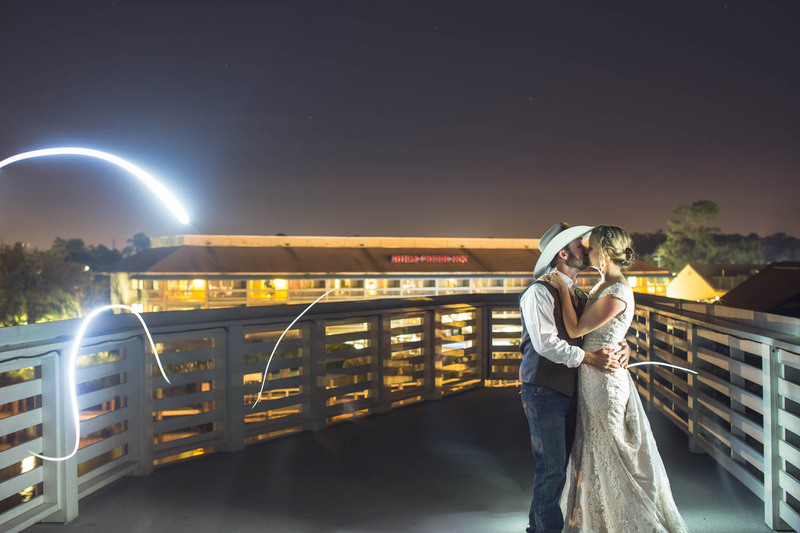 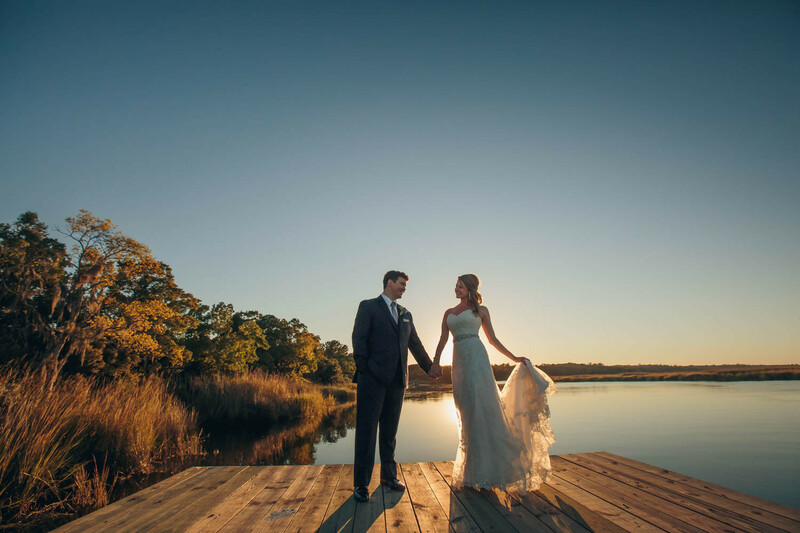 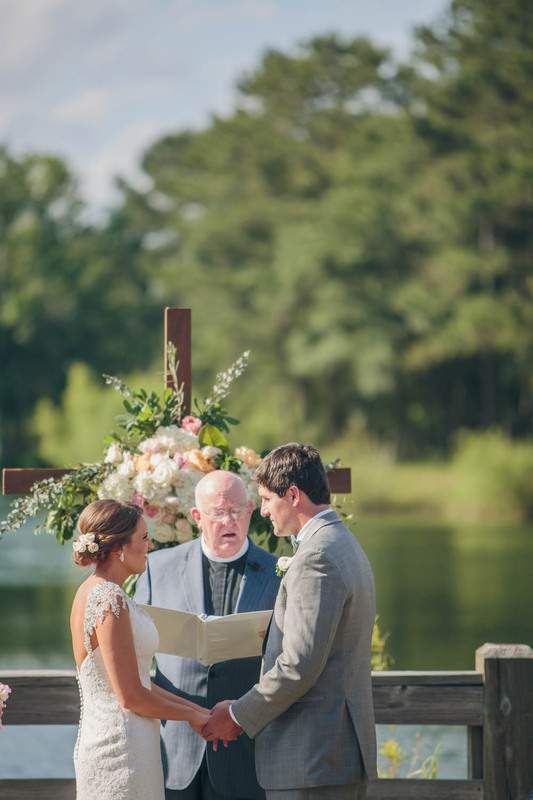 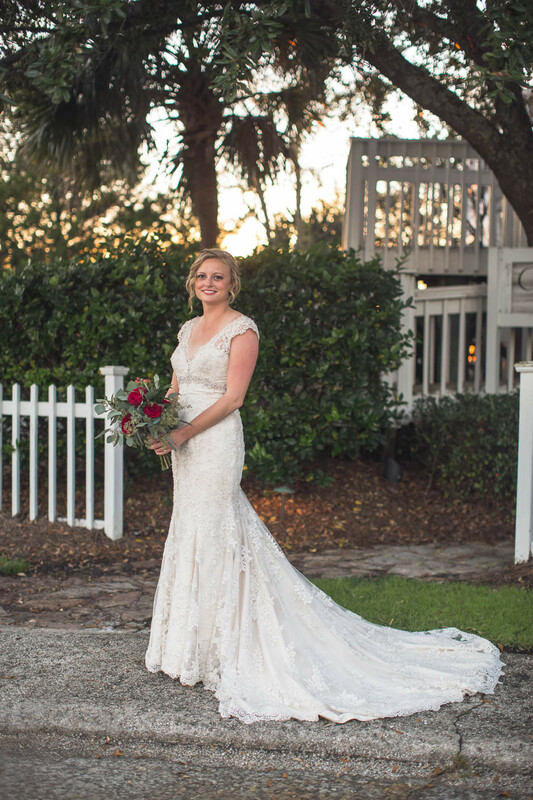 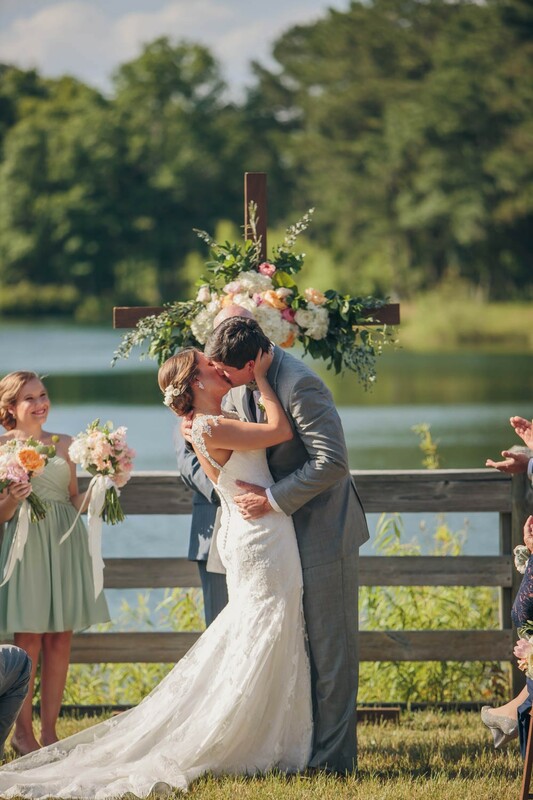 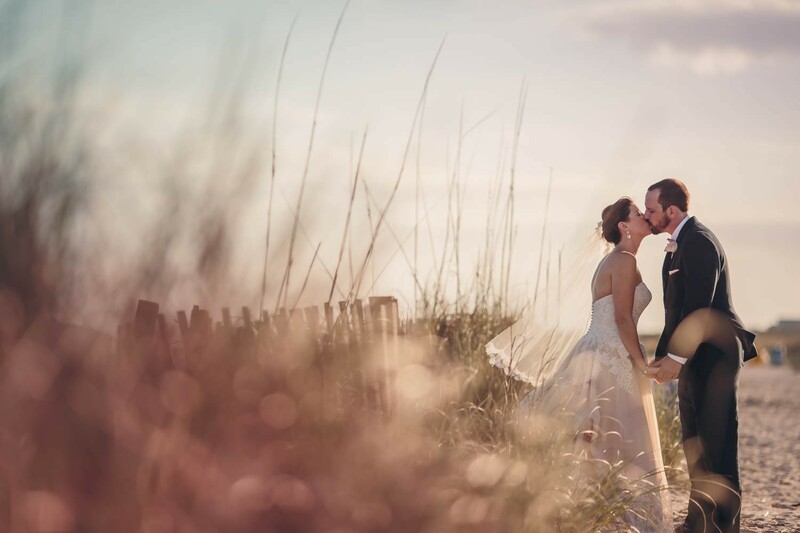 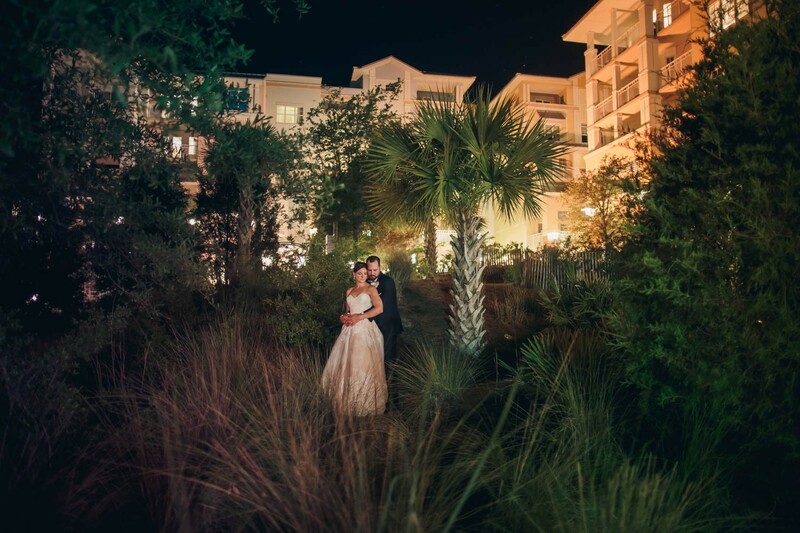 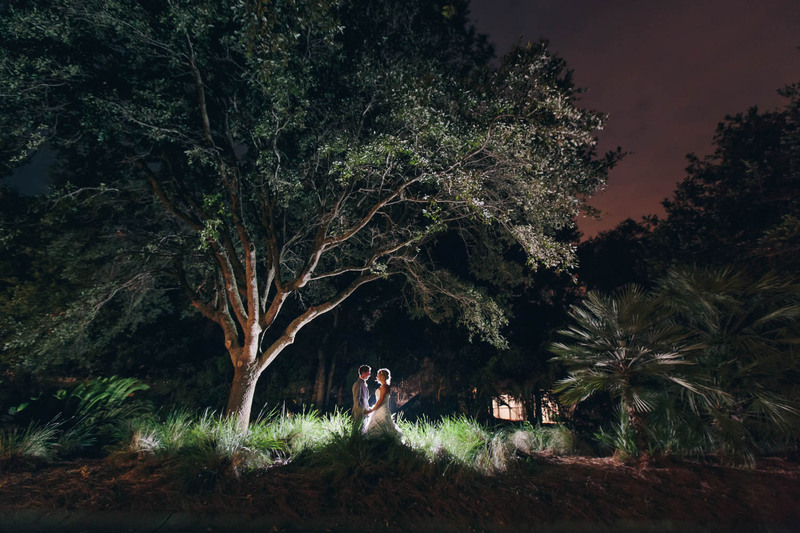 The two love the outdoors so they decided to get married outside at Wild Dunes Resort and celebrate their love with their family and friends! 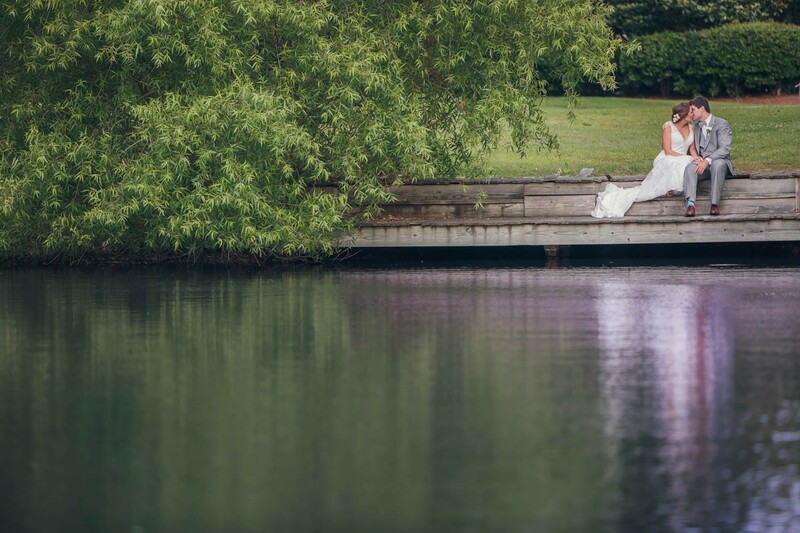 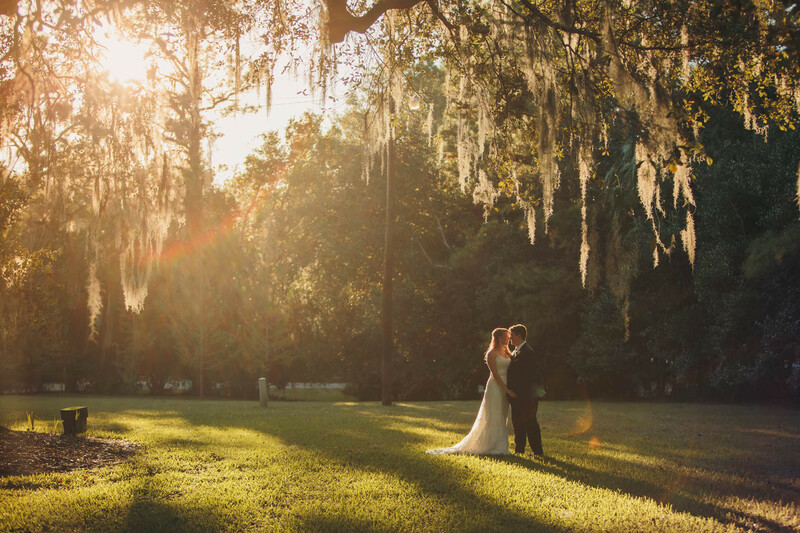 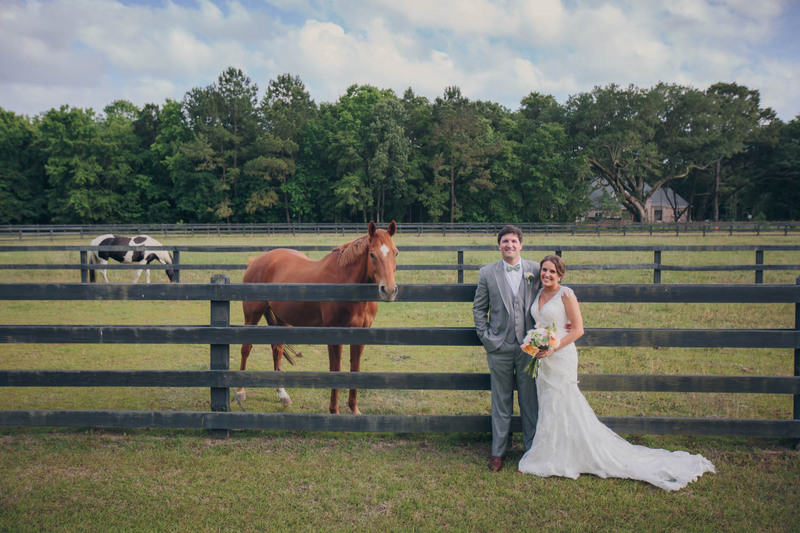 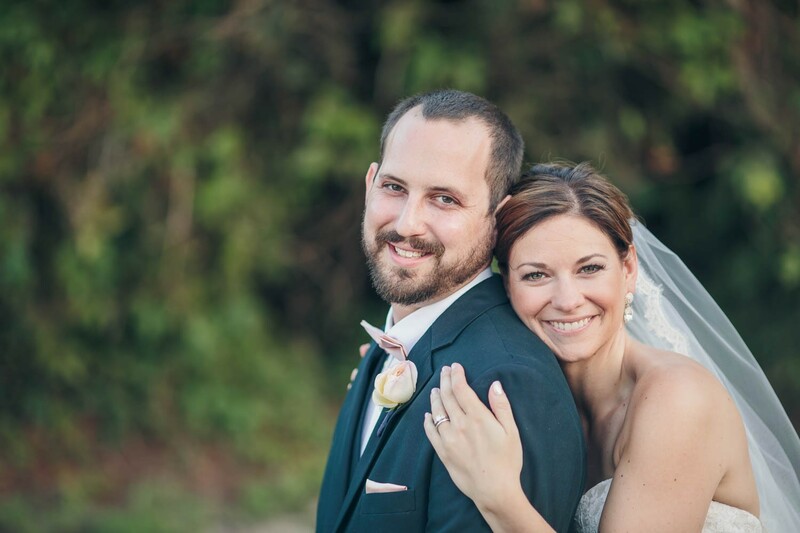 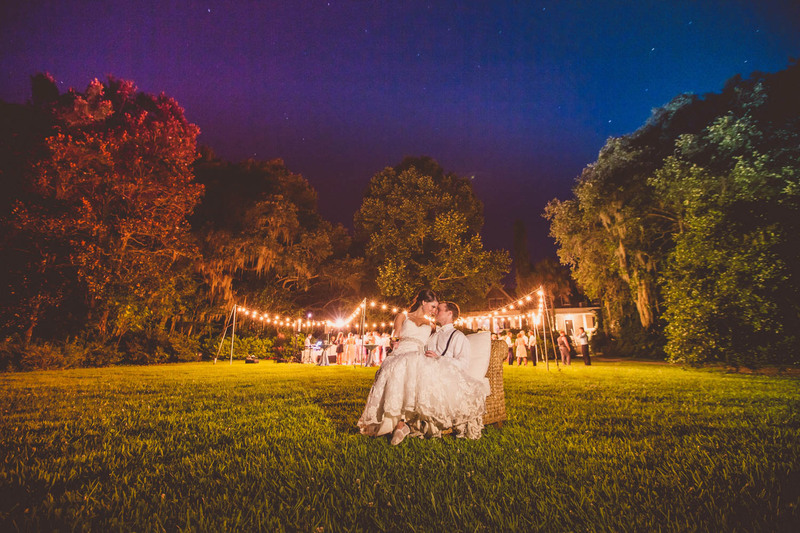 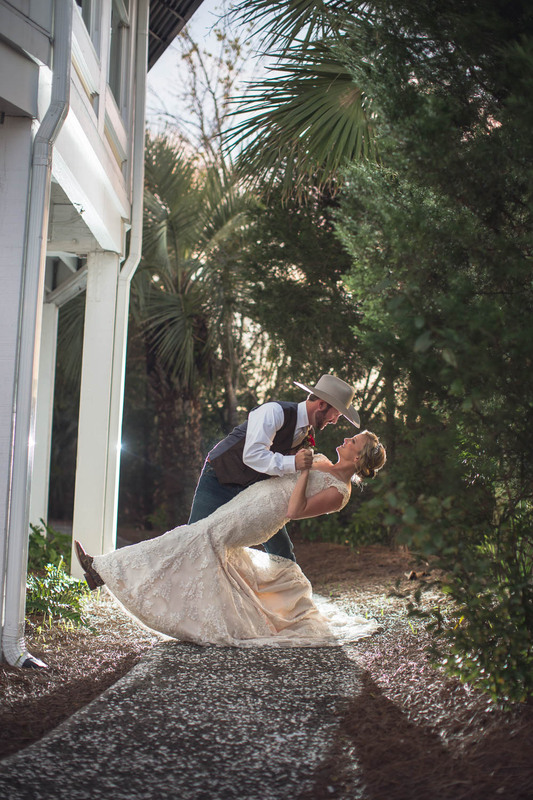 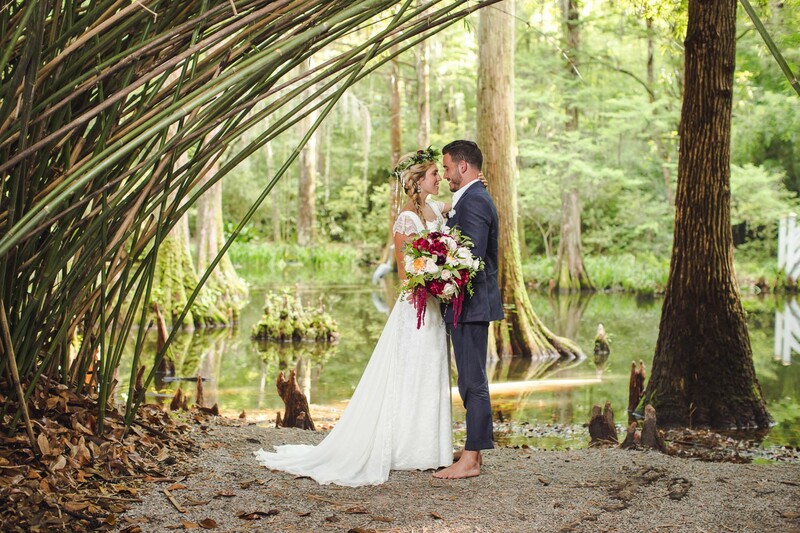 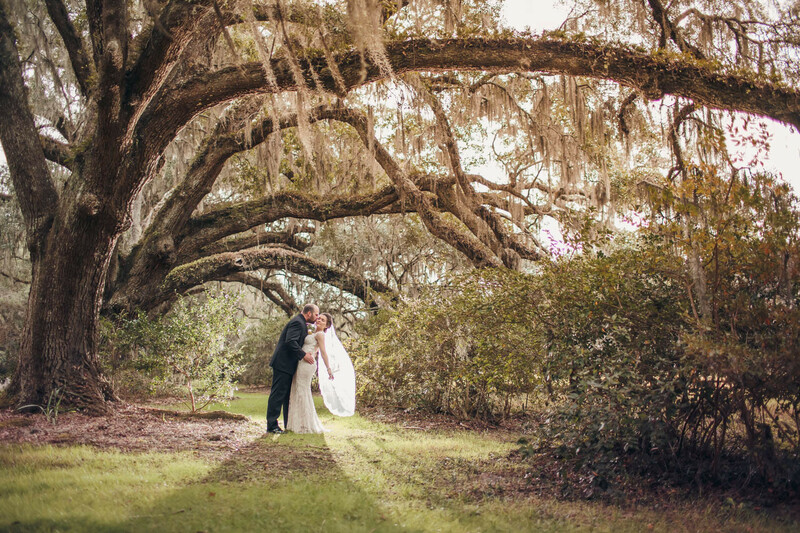 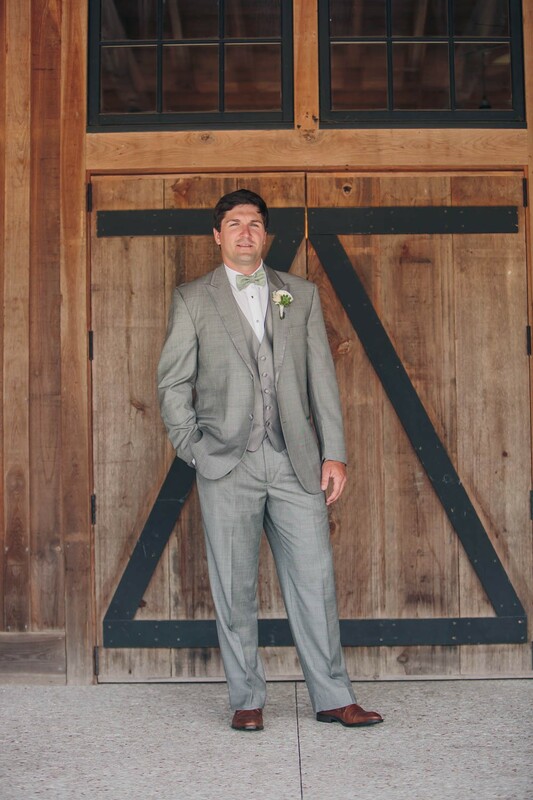 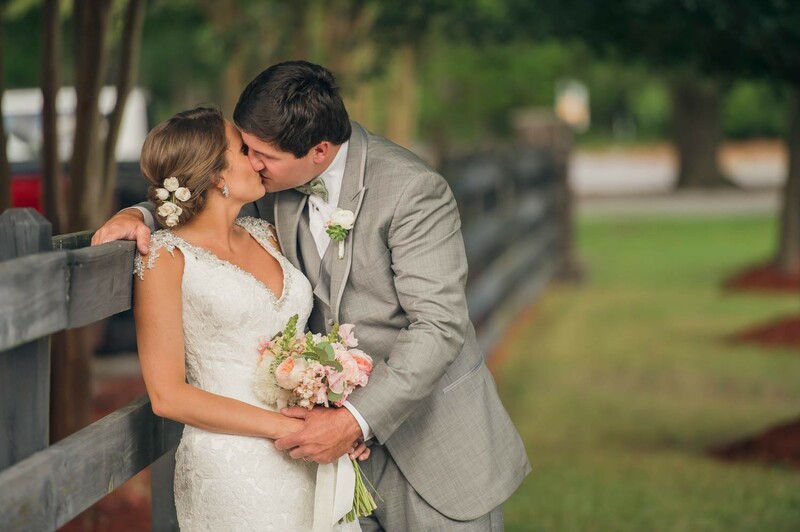 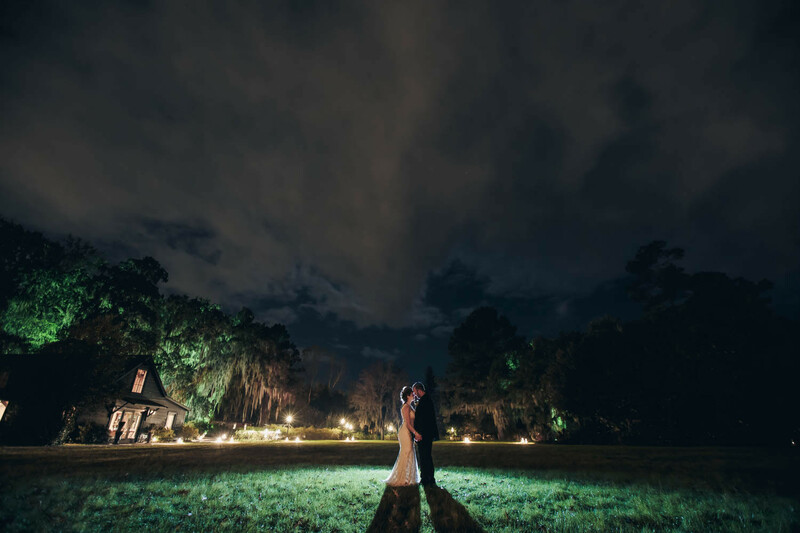 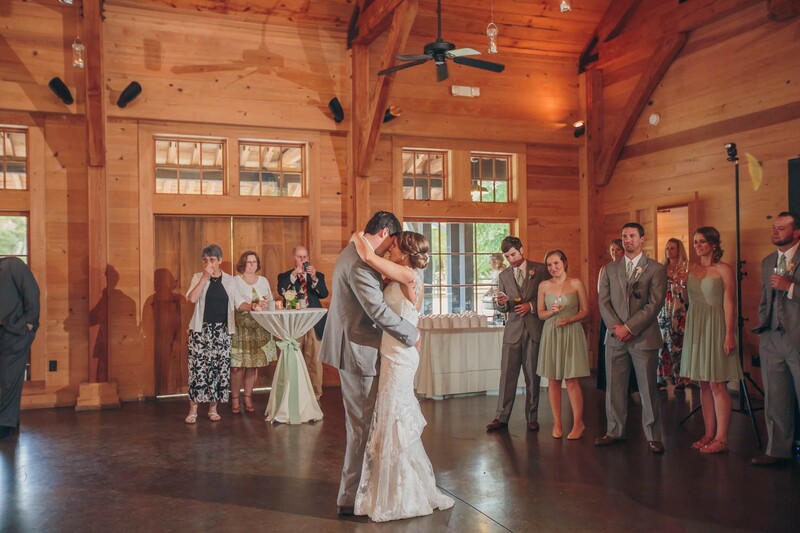 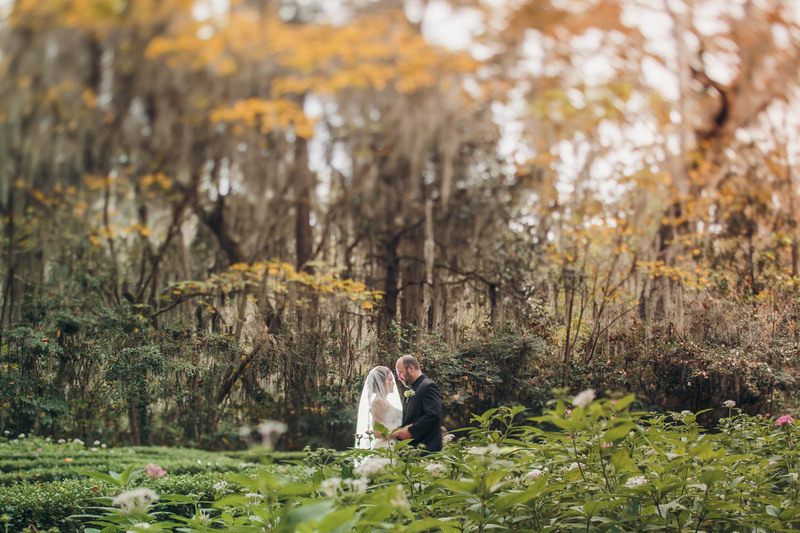 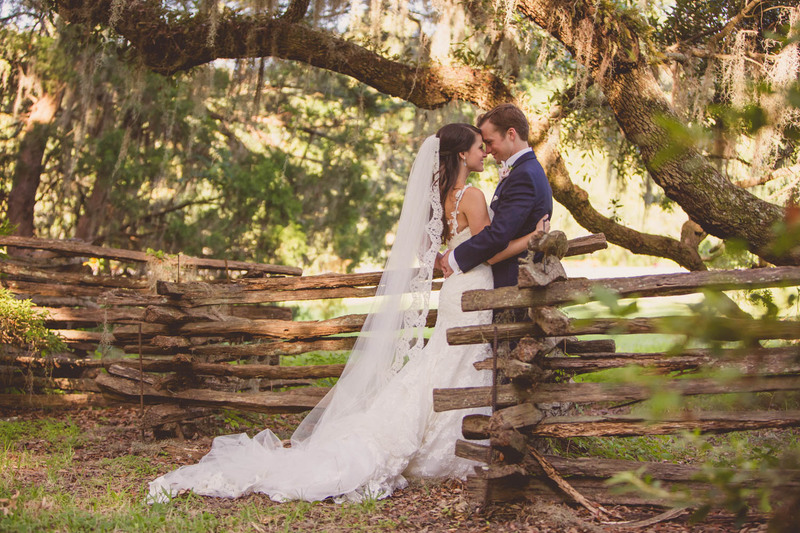 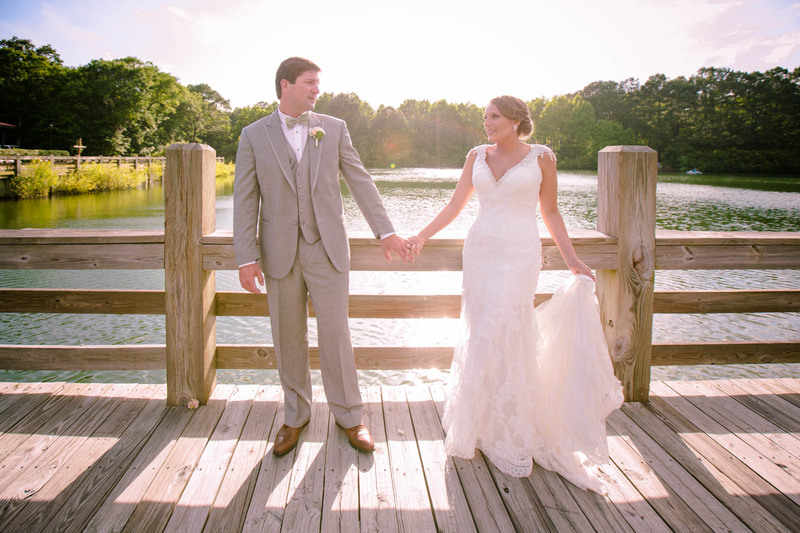 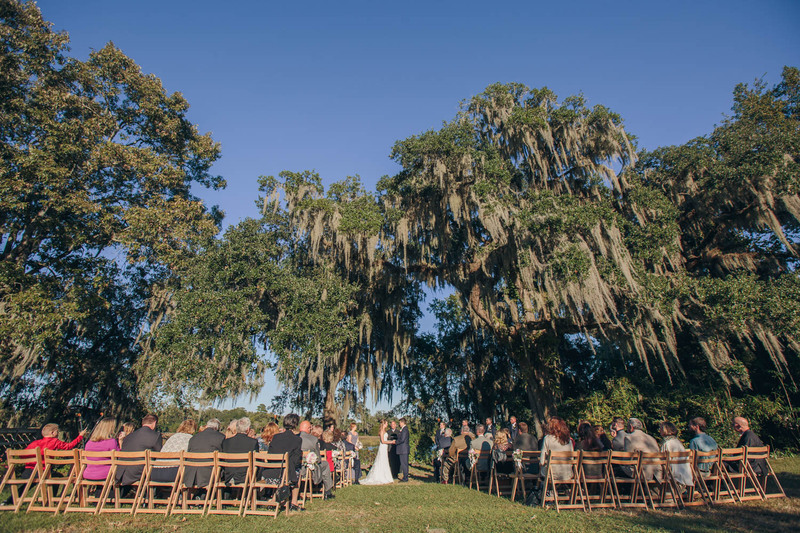 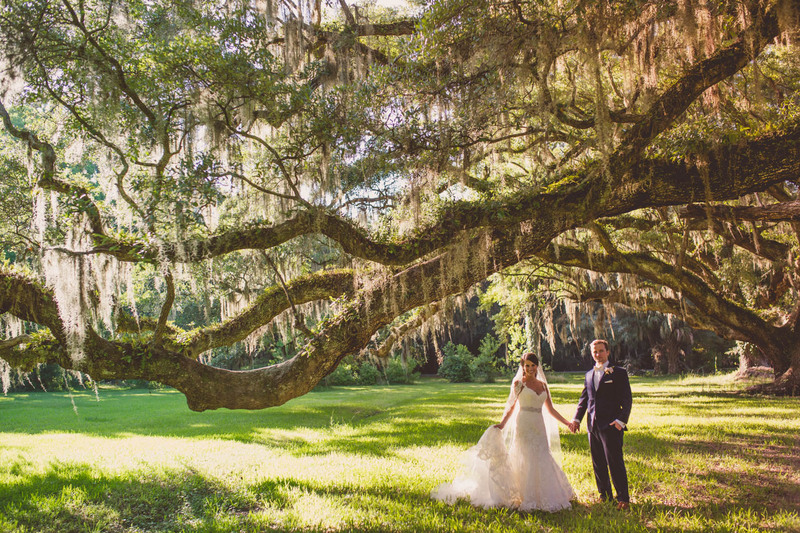 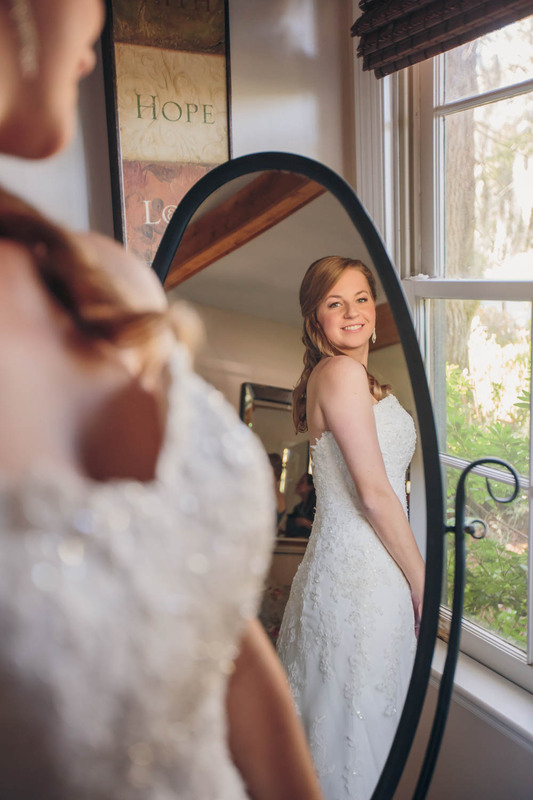 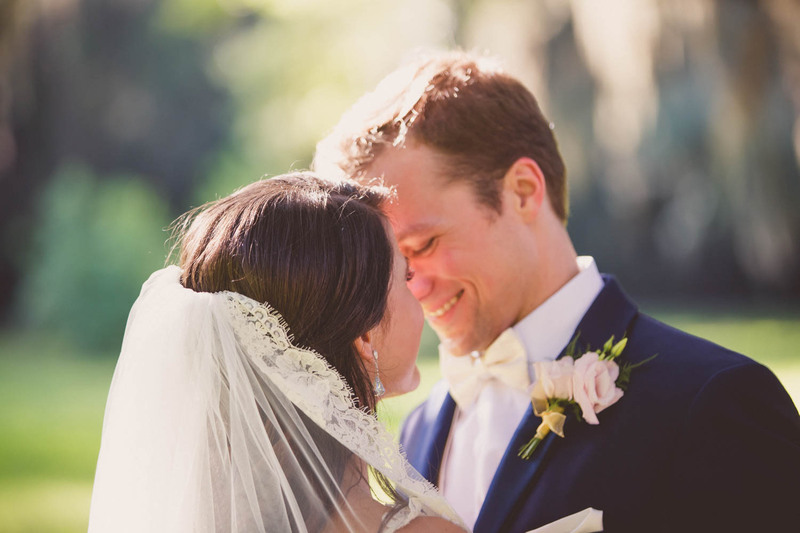 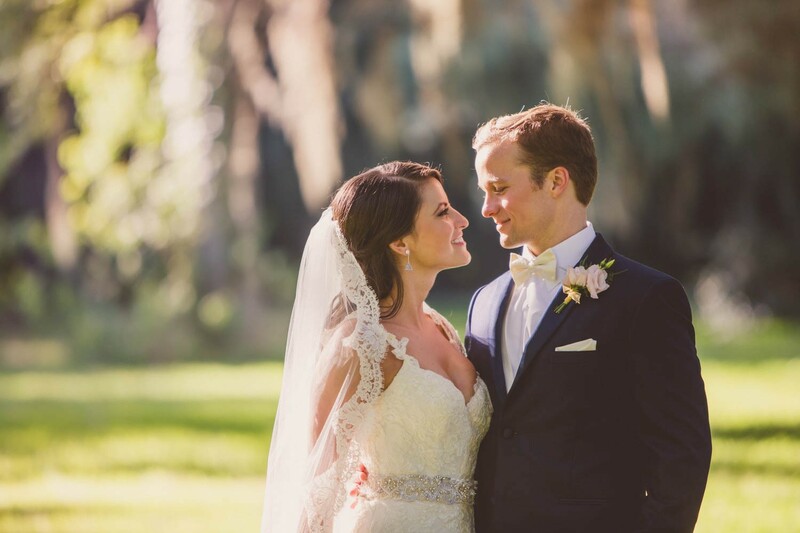 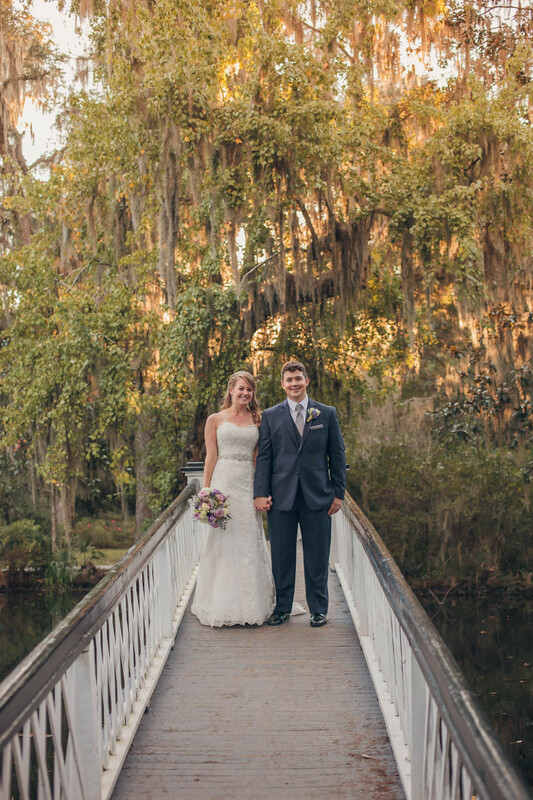 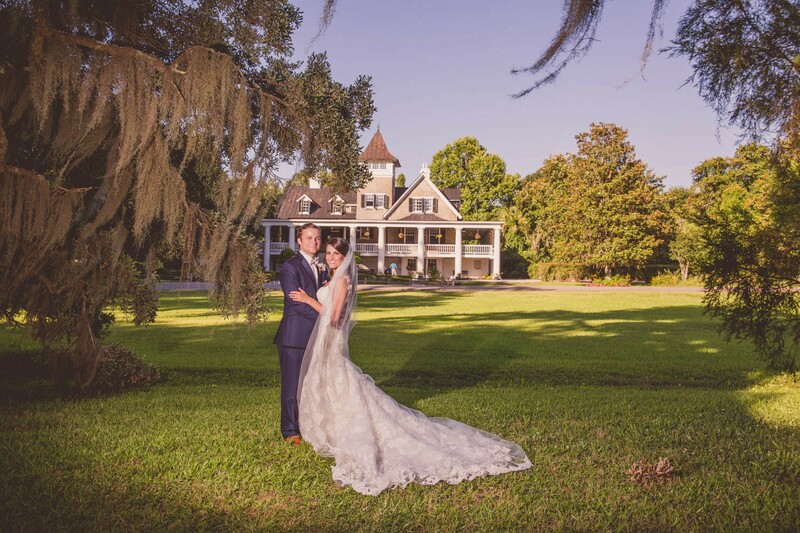 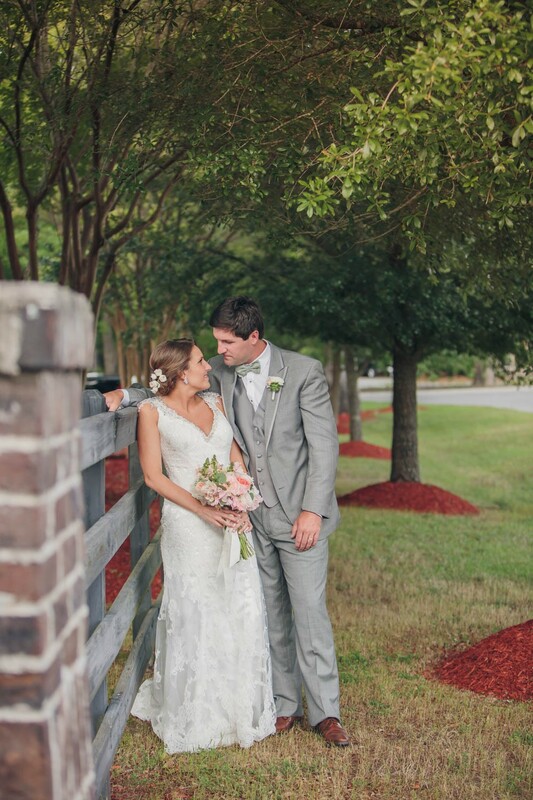 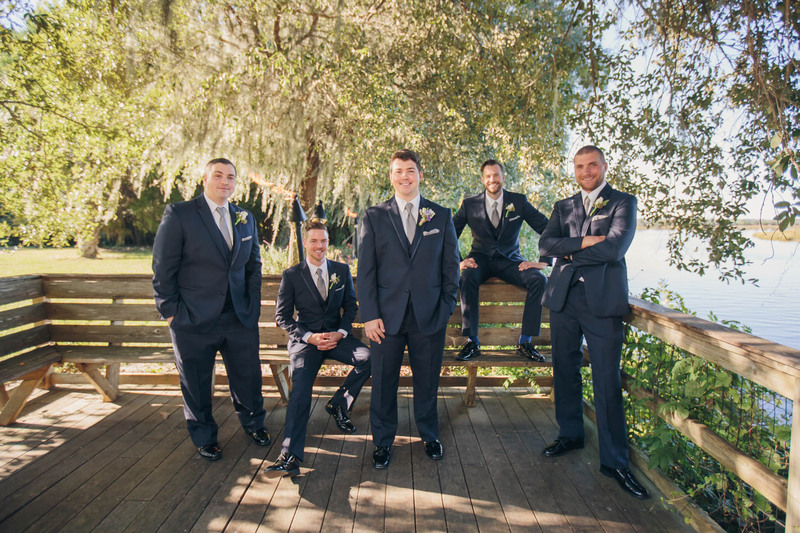 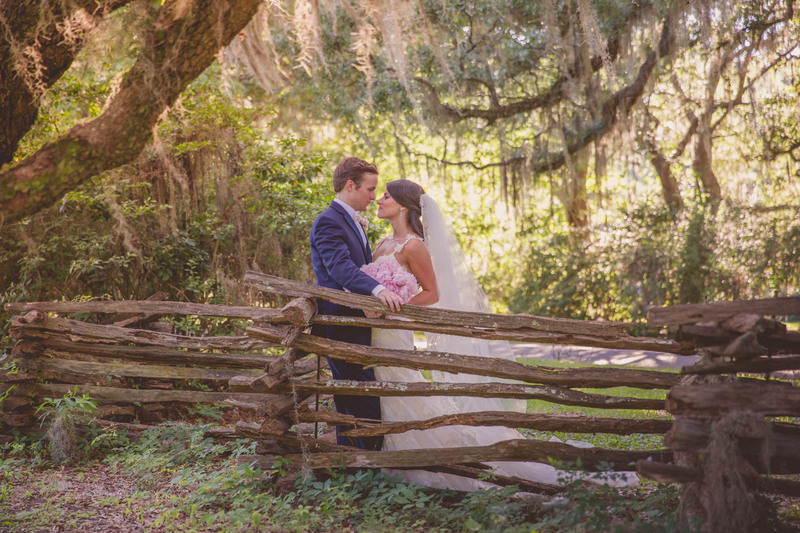 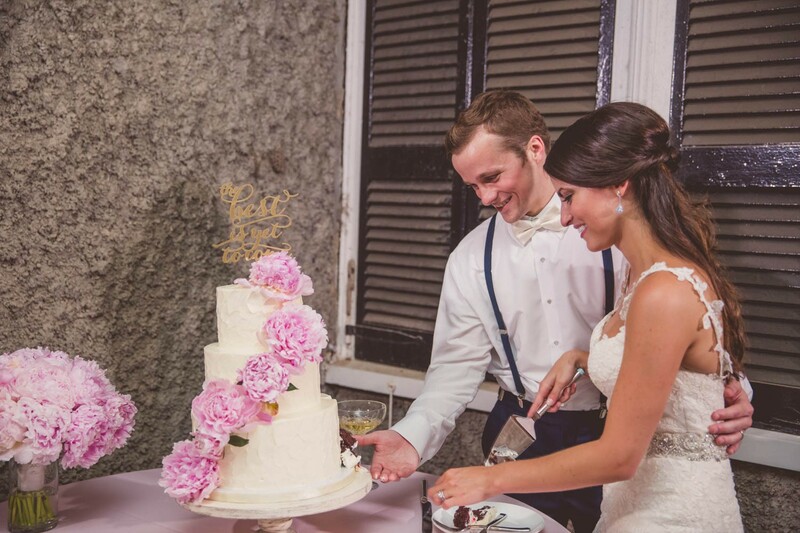 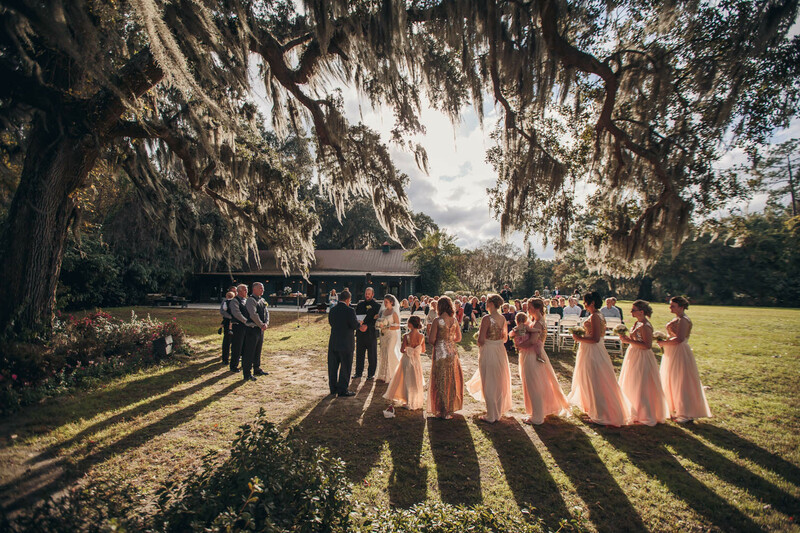 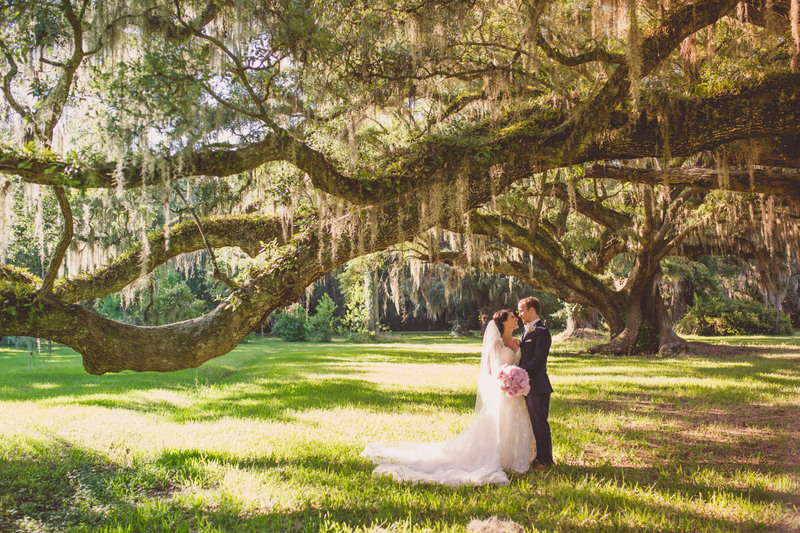 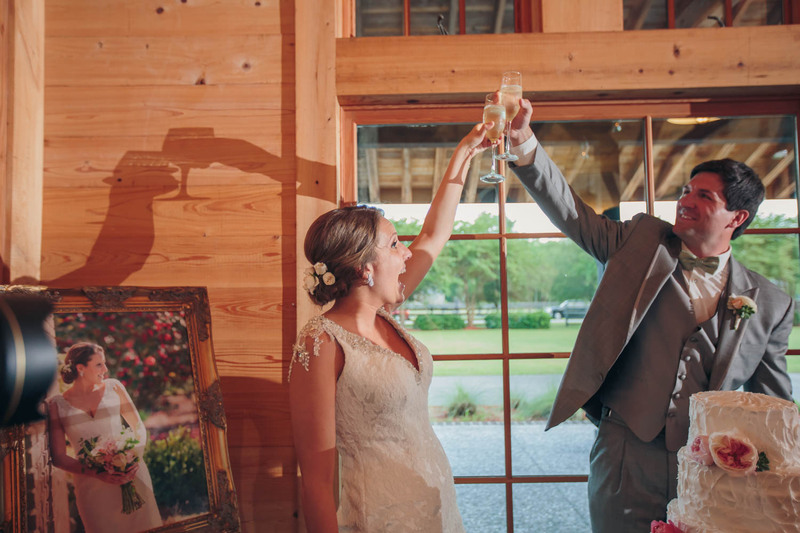 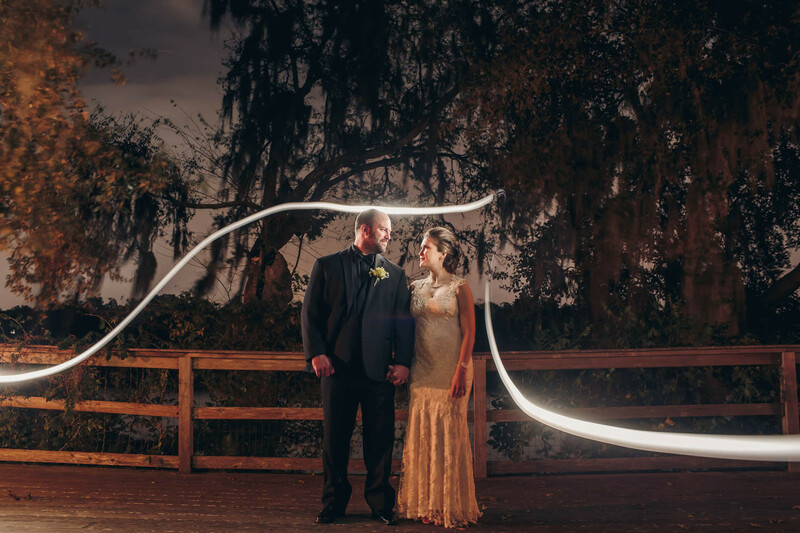 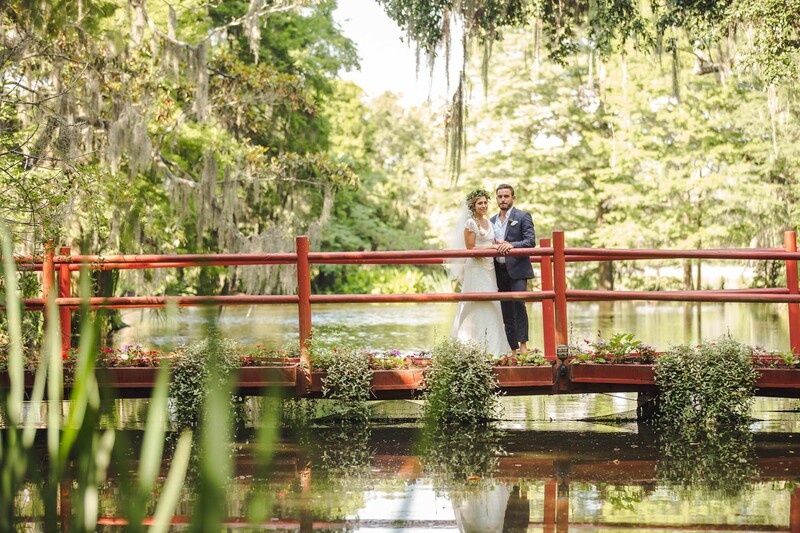 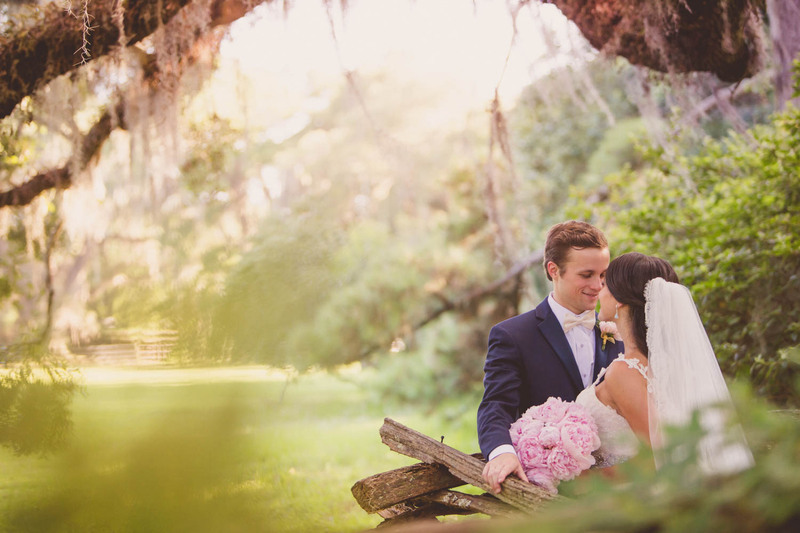 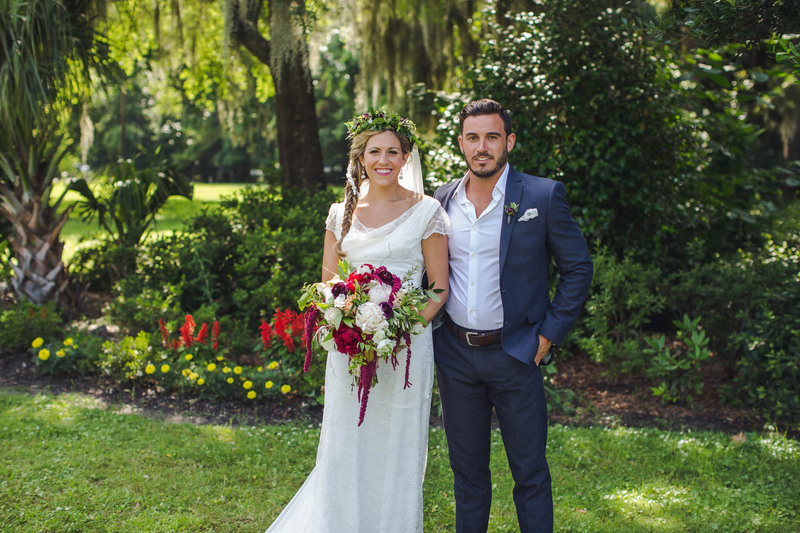 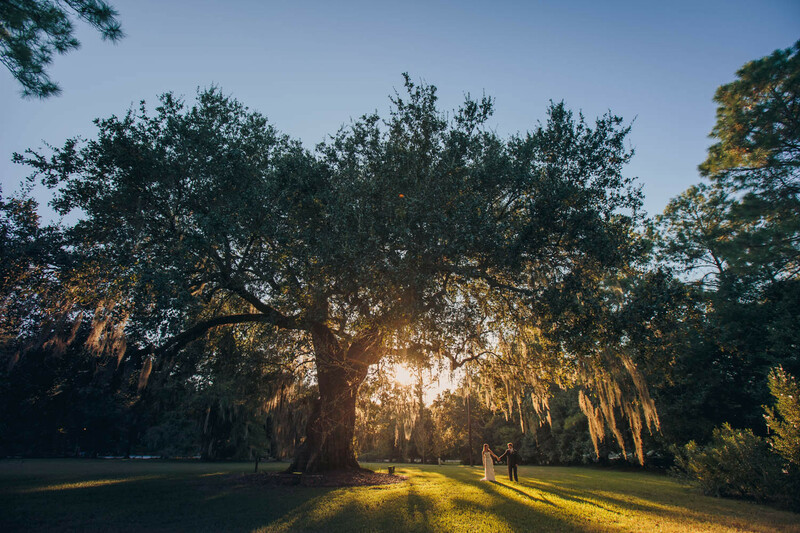 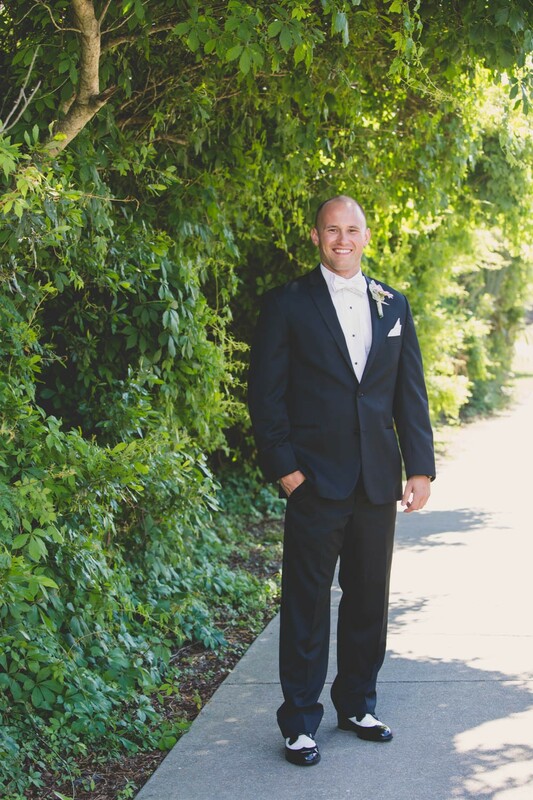 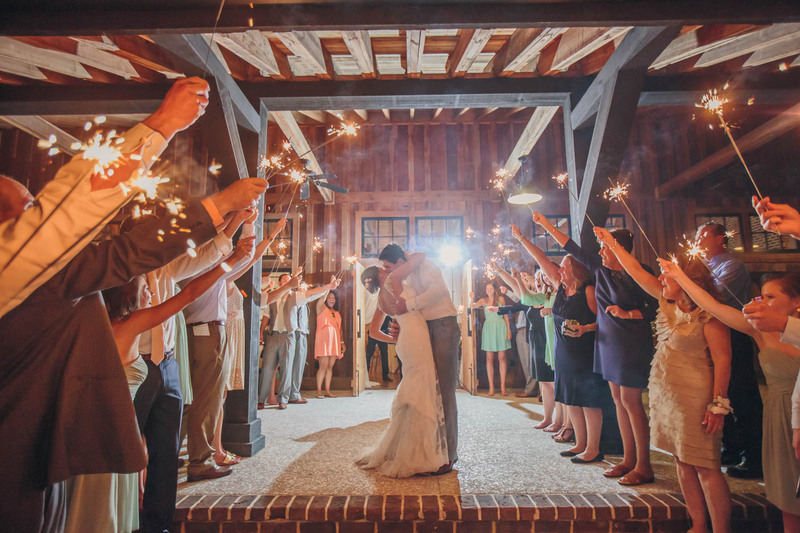 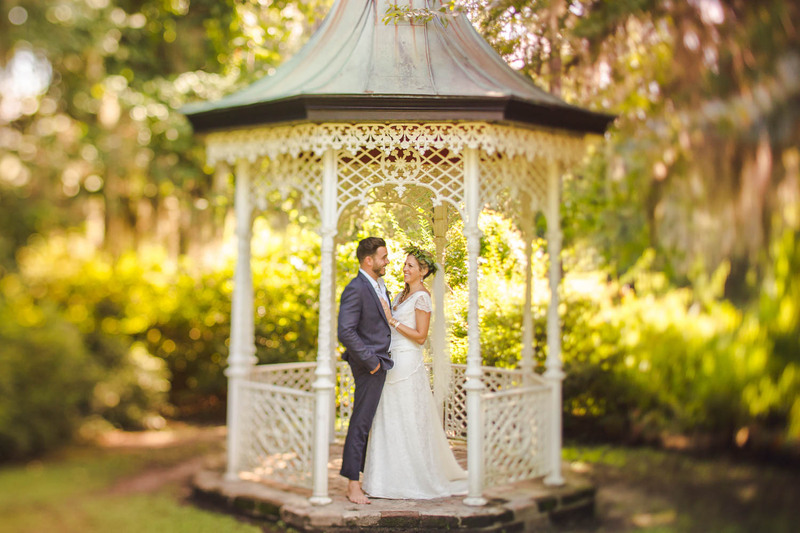 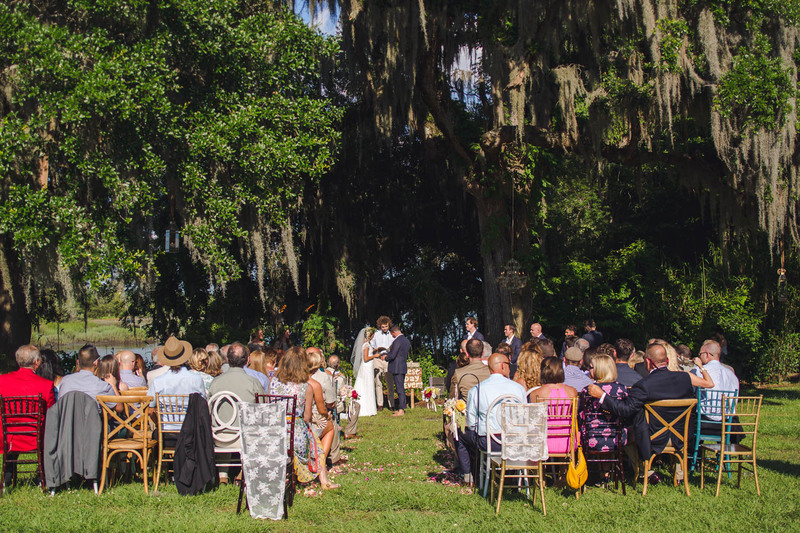 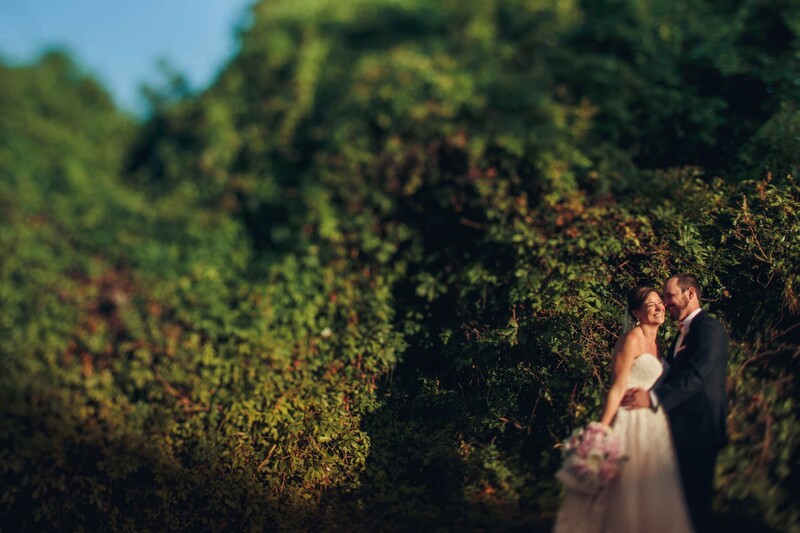 Sarah and Matt got married on a gorgeous day in May at Pepper Plantation. 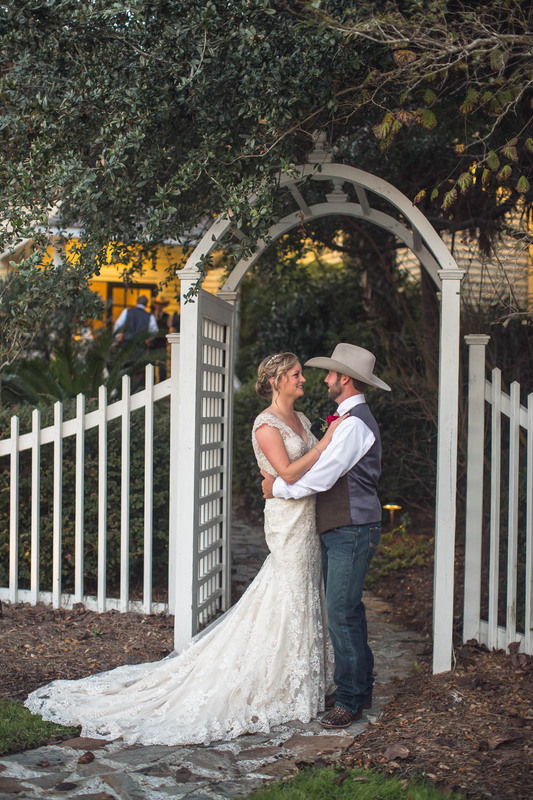 This couple was so sweet and so was their family! 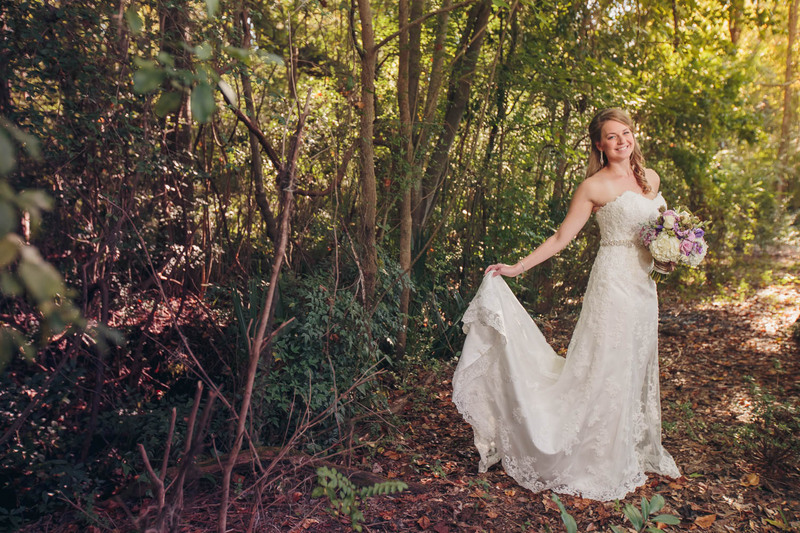 After doing Sarah’s bridals we were so looking forward to the wedding! 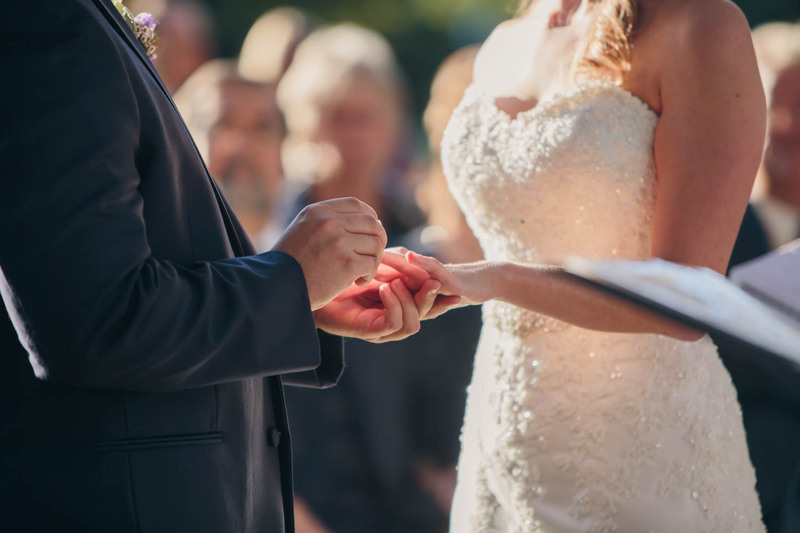 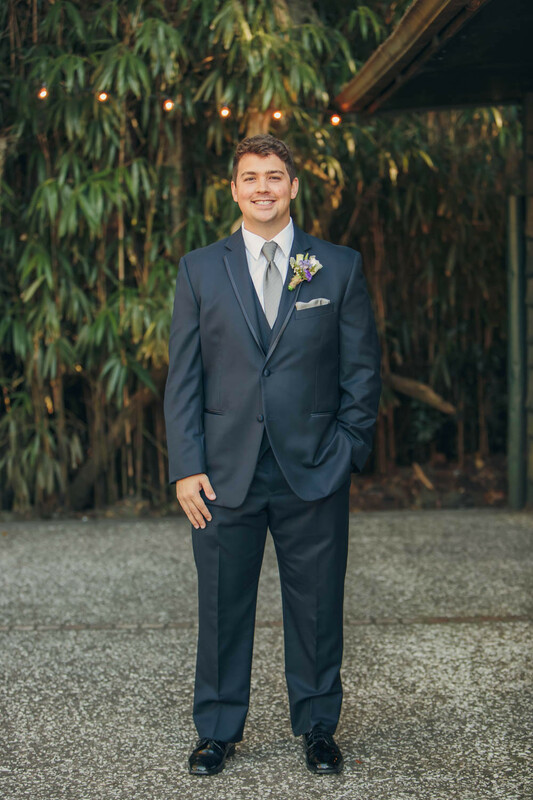 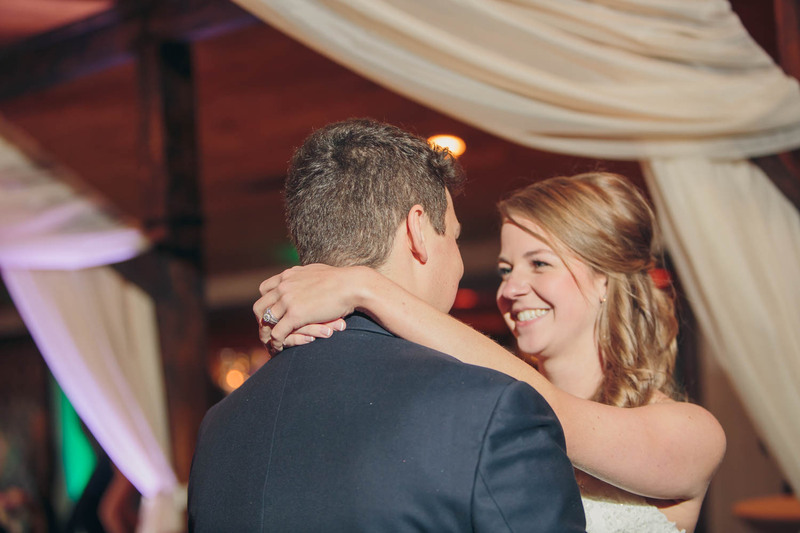 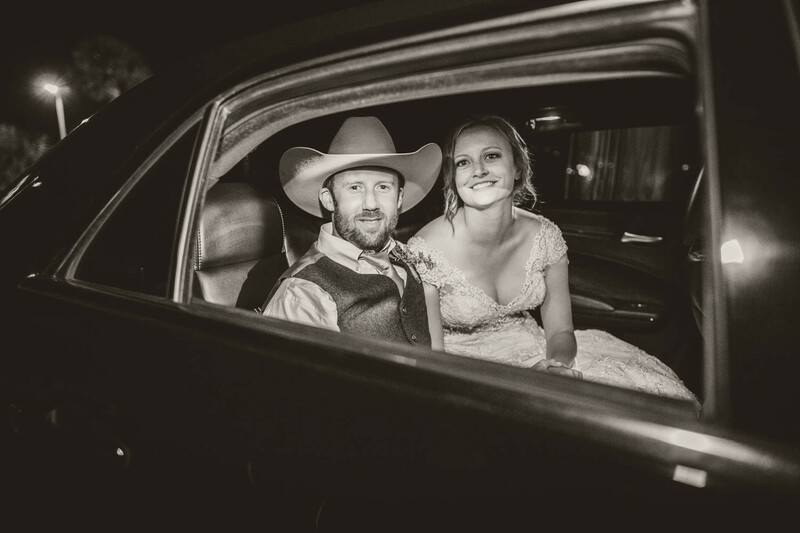 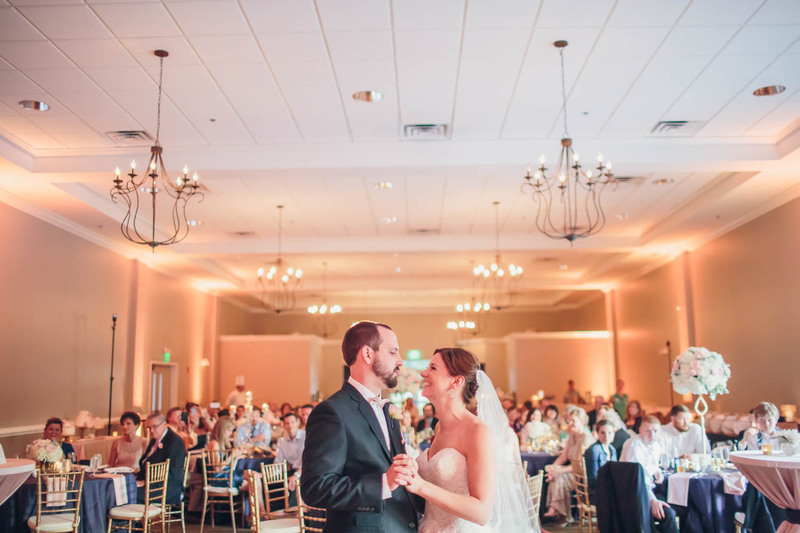 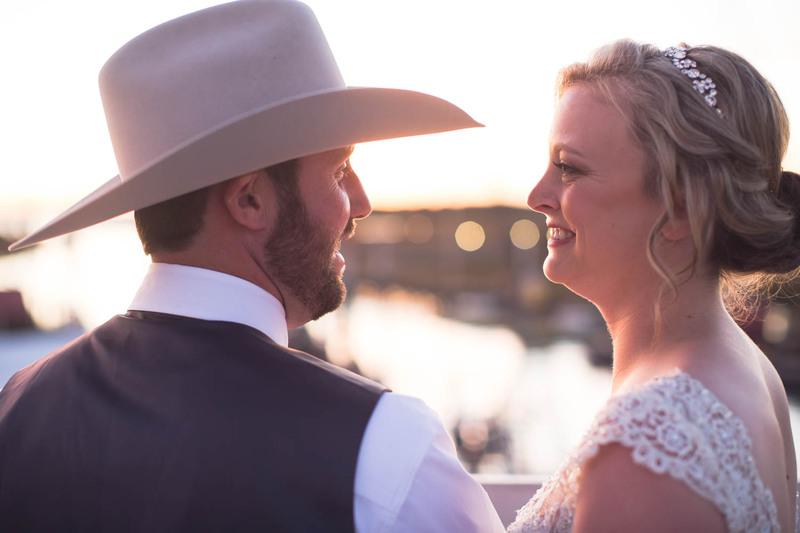 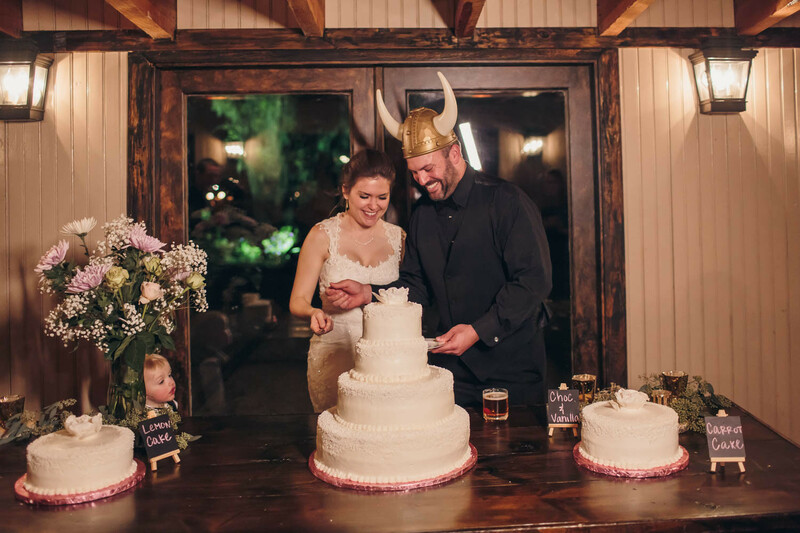 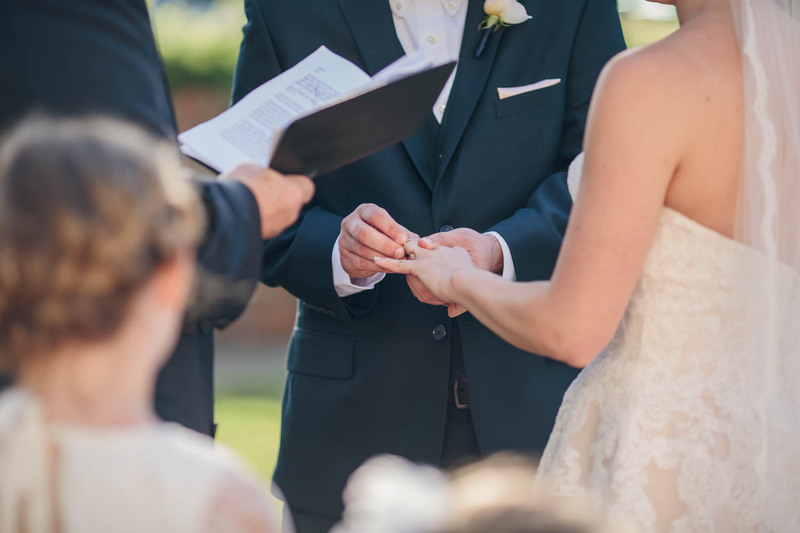 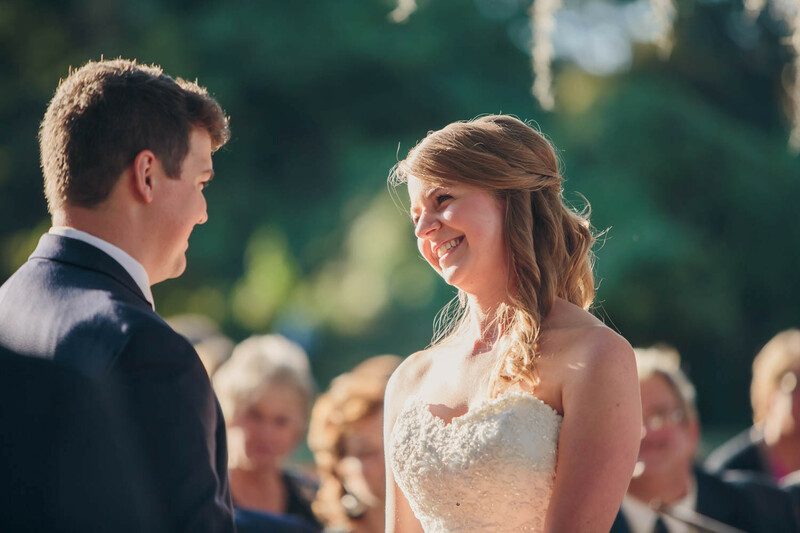 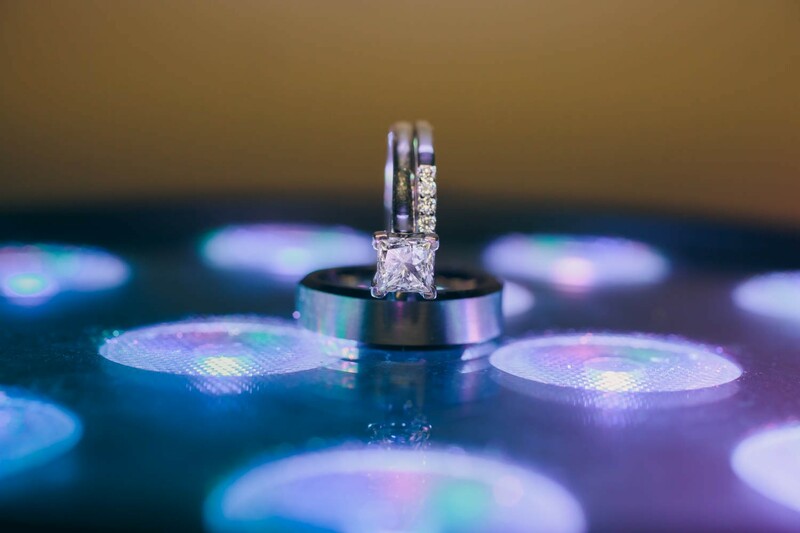 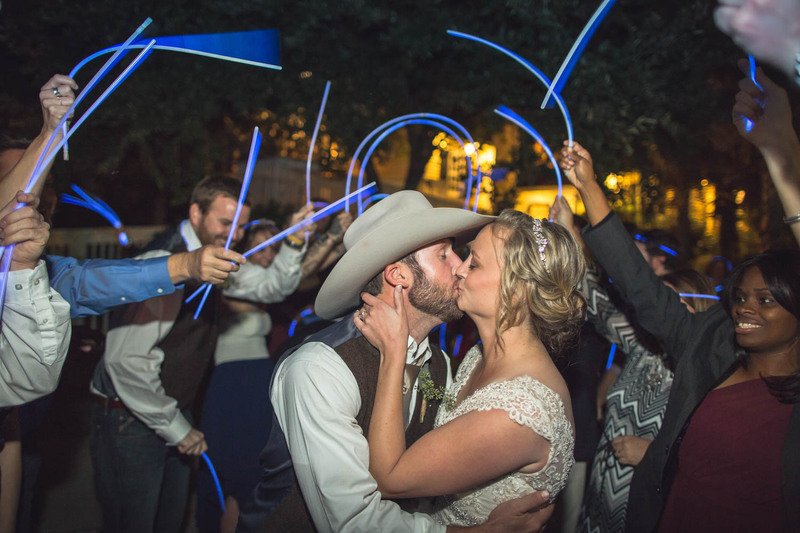 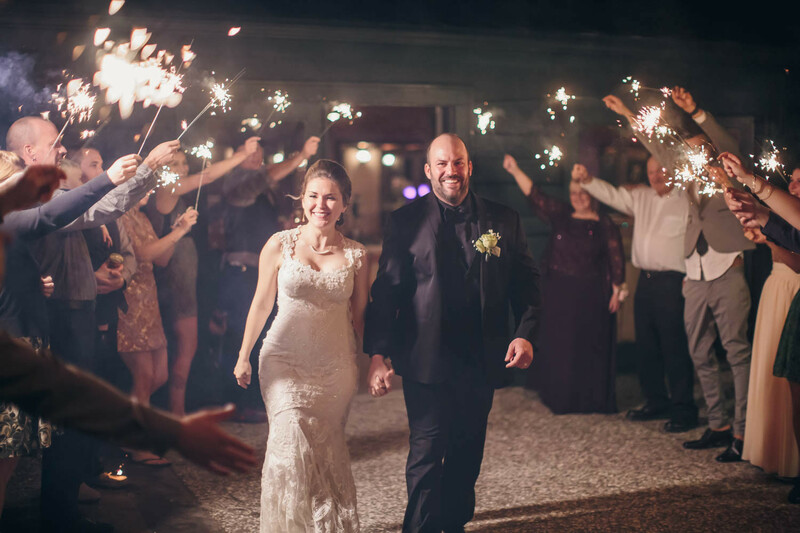 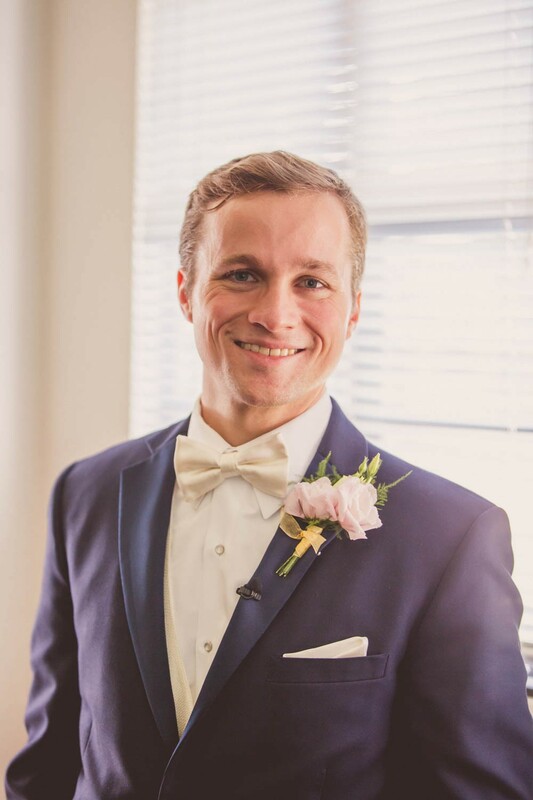 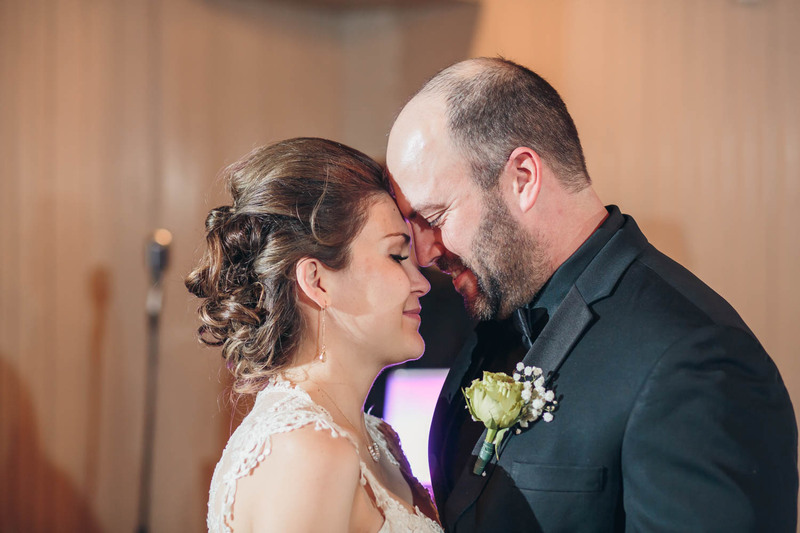 It was important to Sarah and Matt that they have a fun celebration with the people that they love most surrounding them- and that is exactly what their day was! 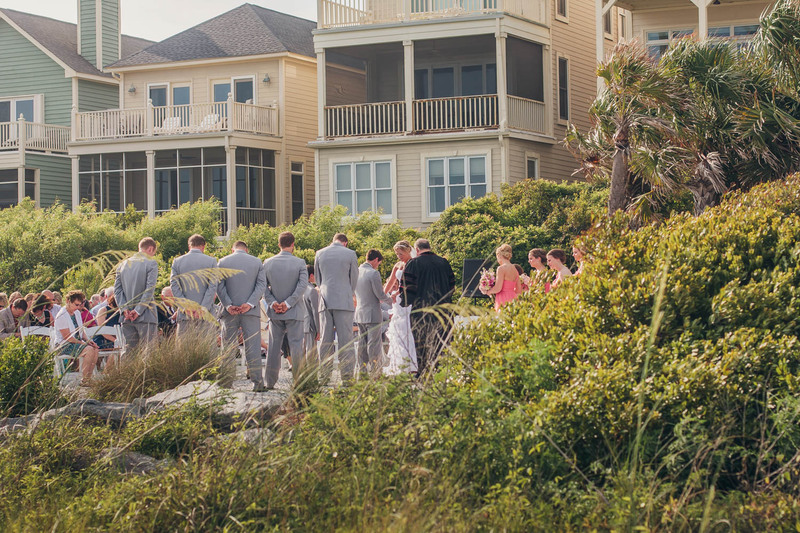 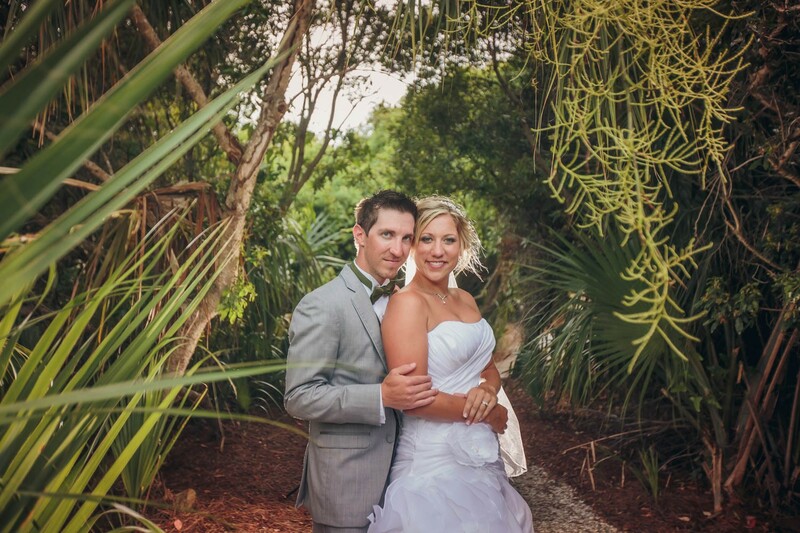 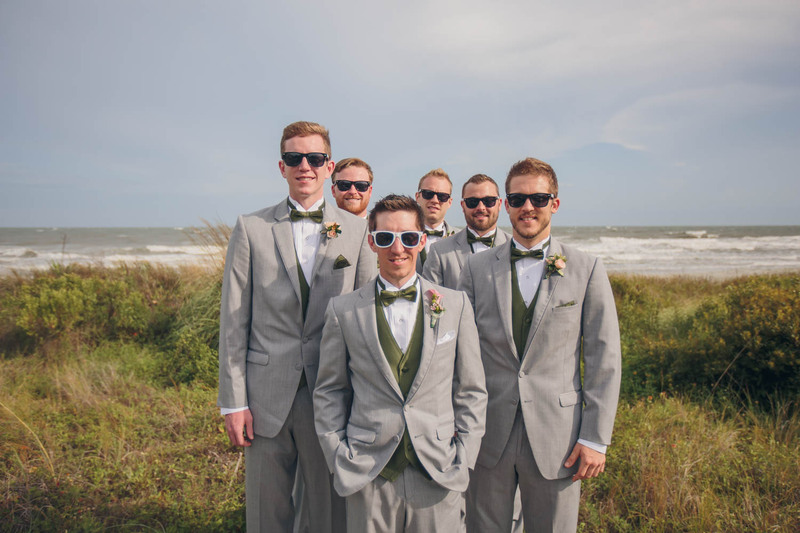 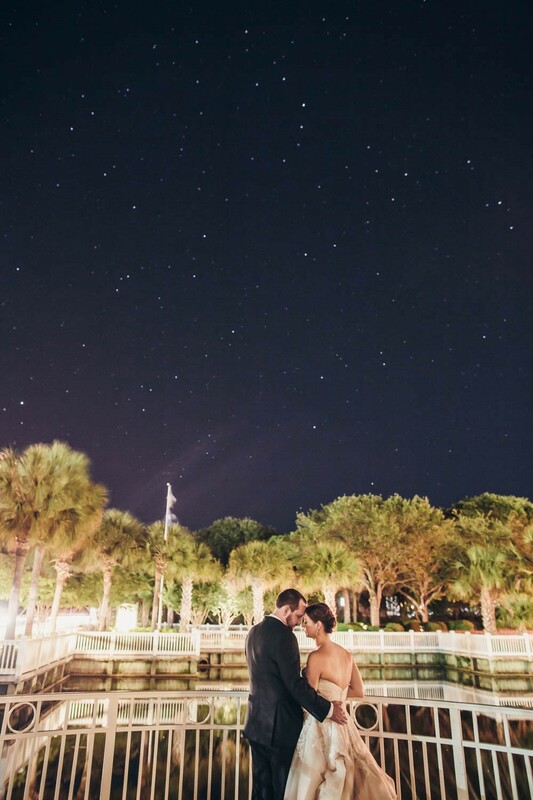 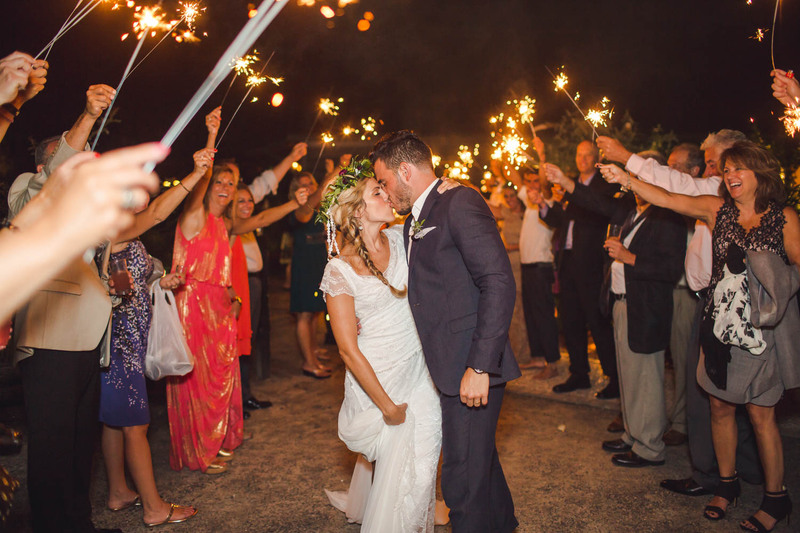 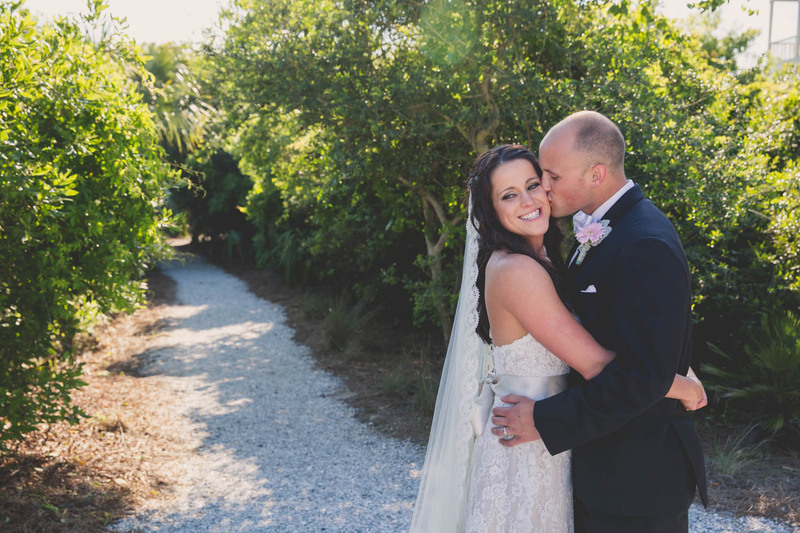 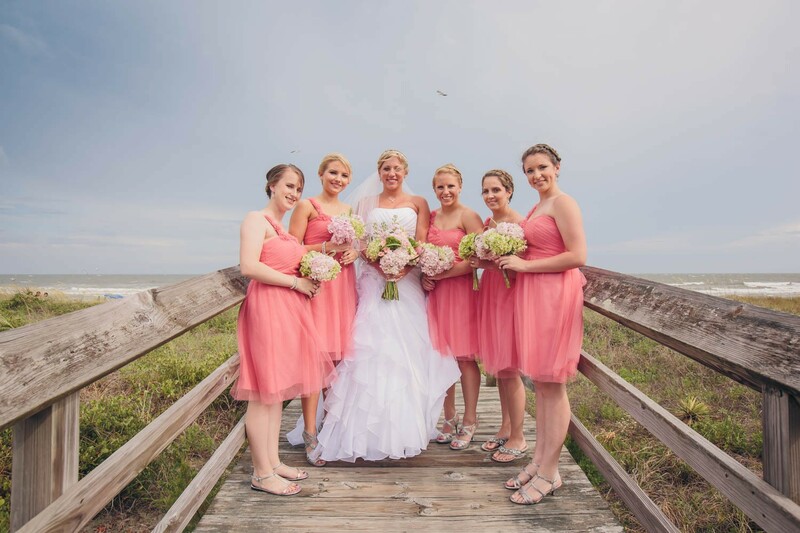 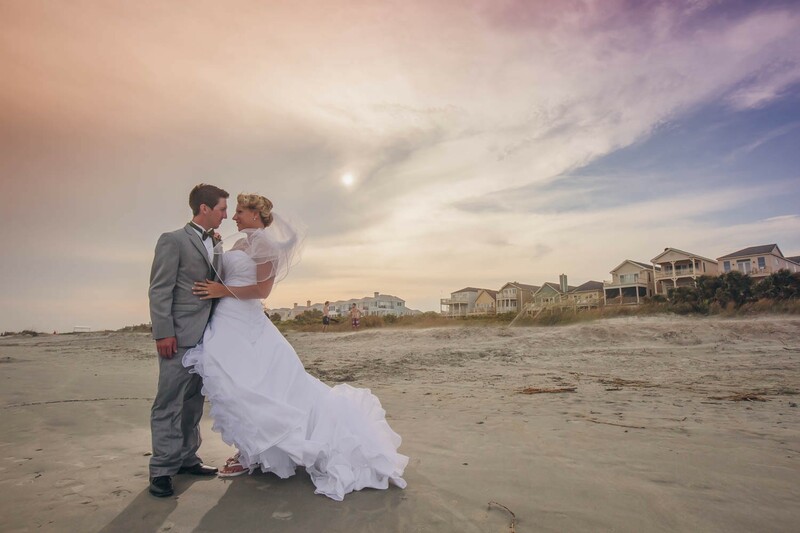 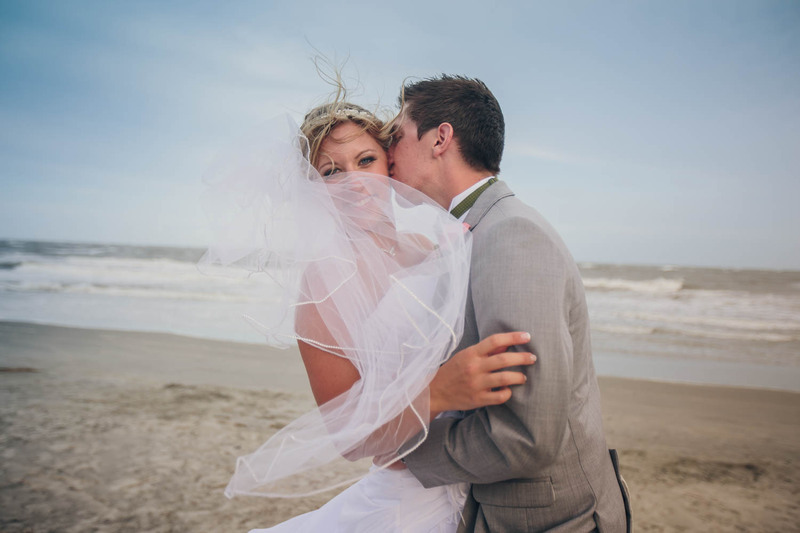 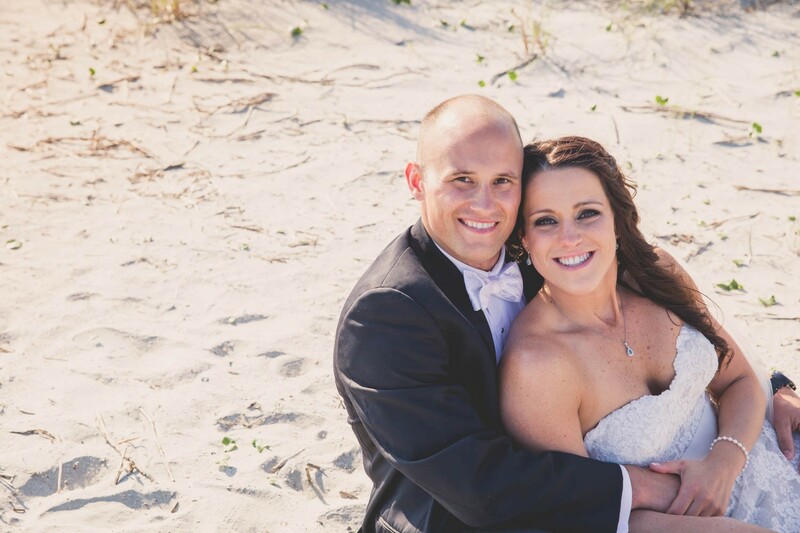 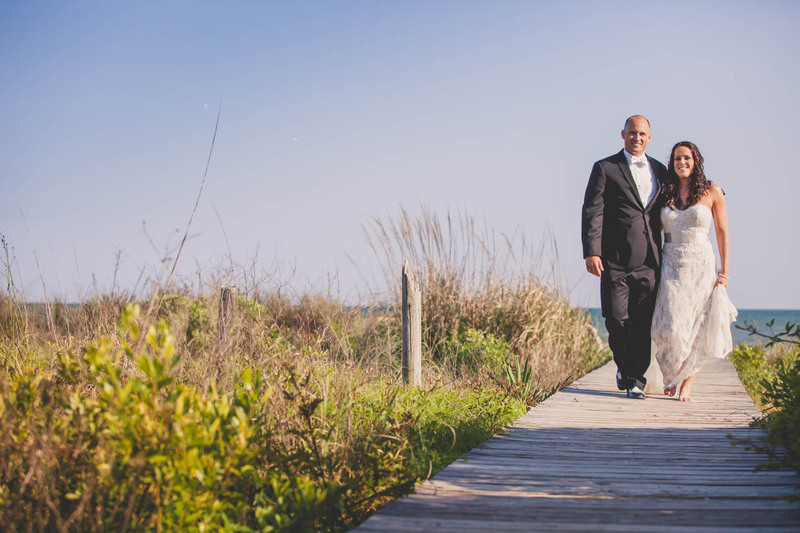 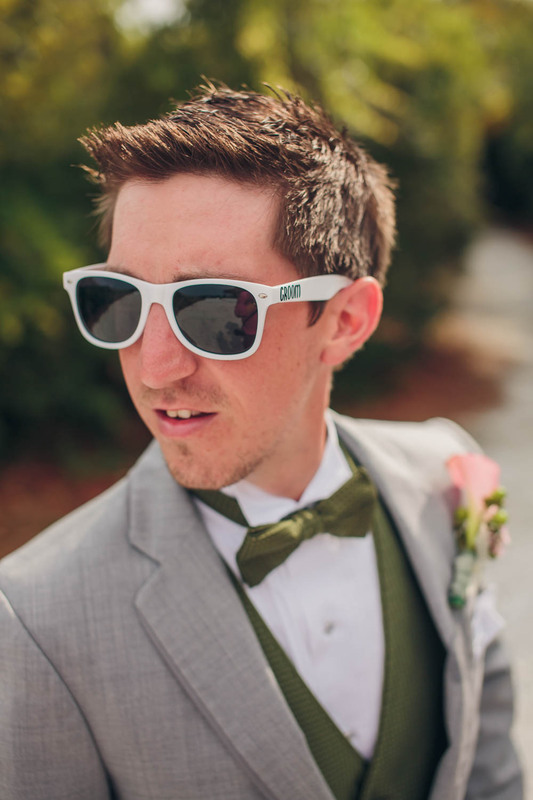 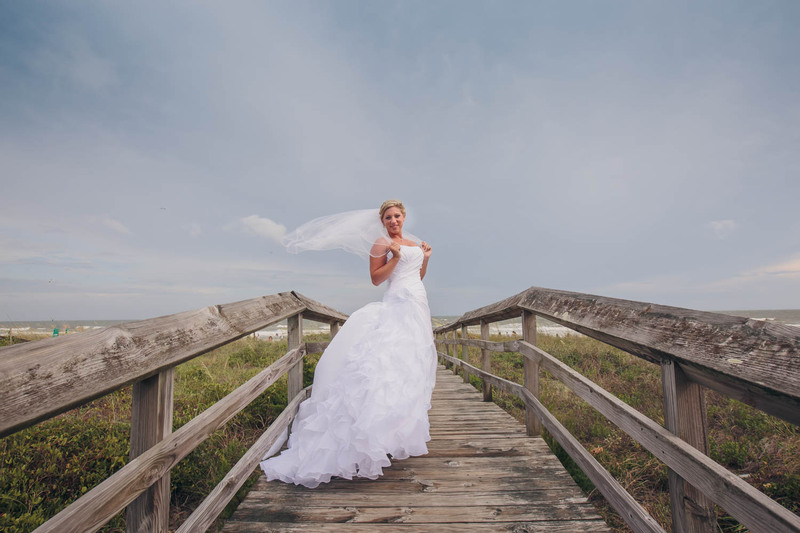 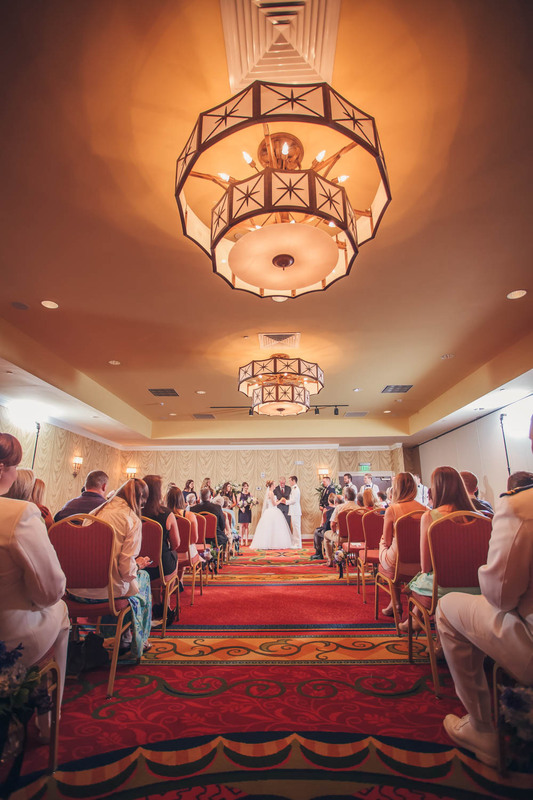 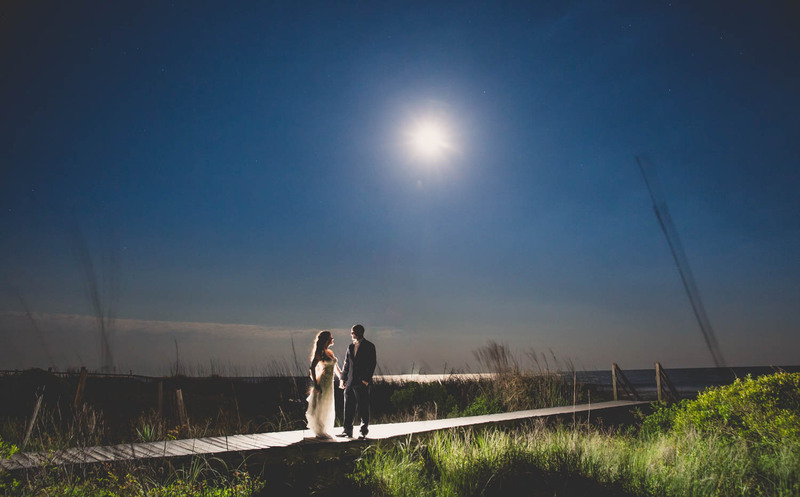 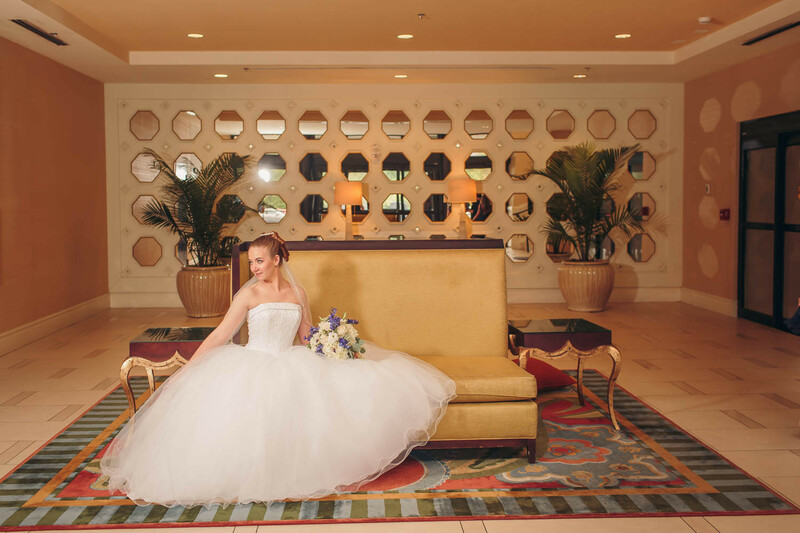 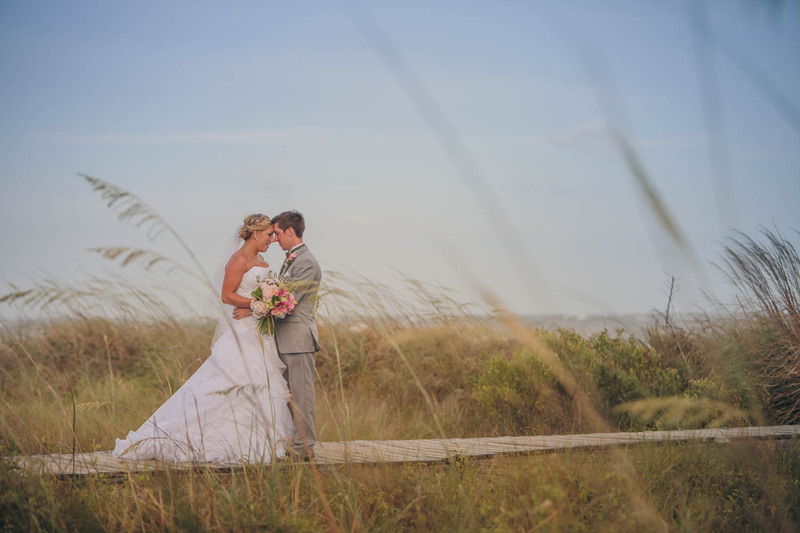 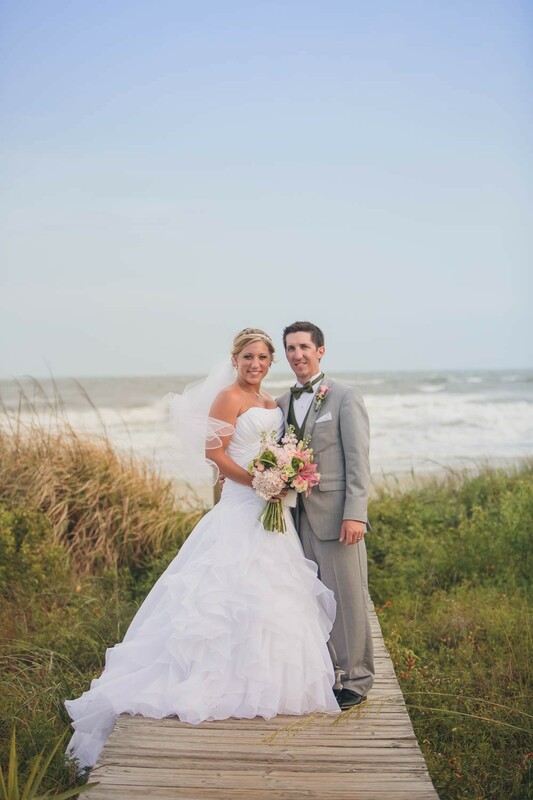 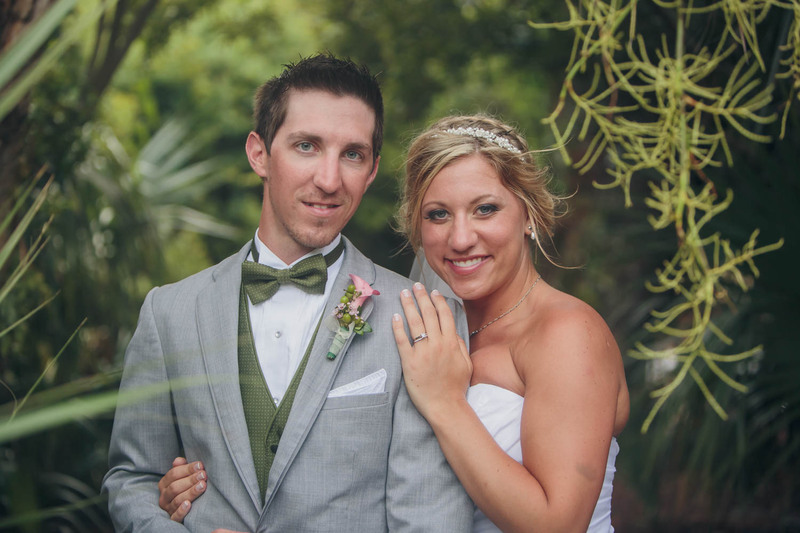 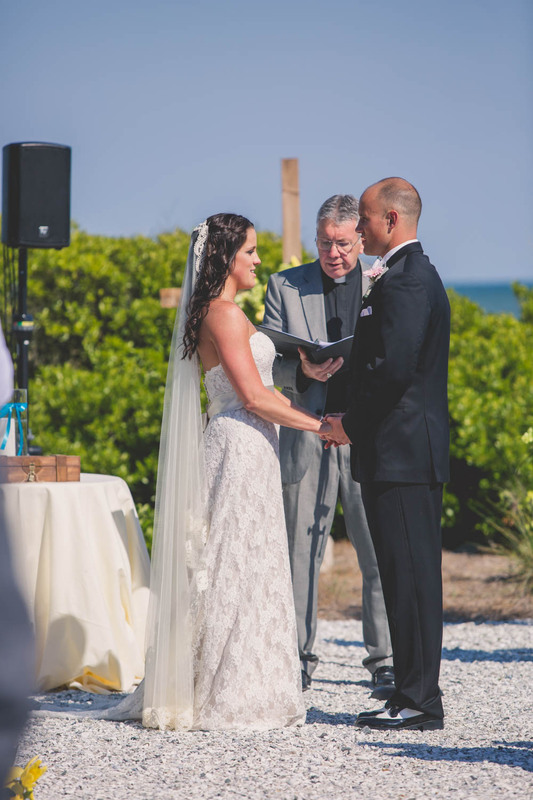 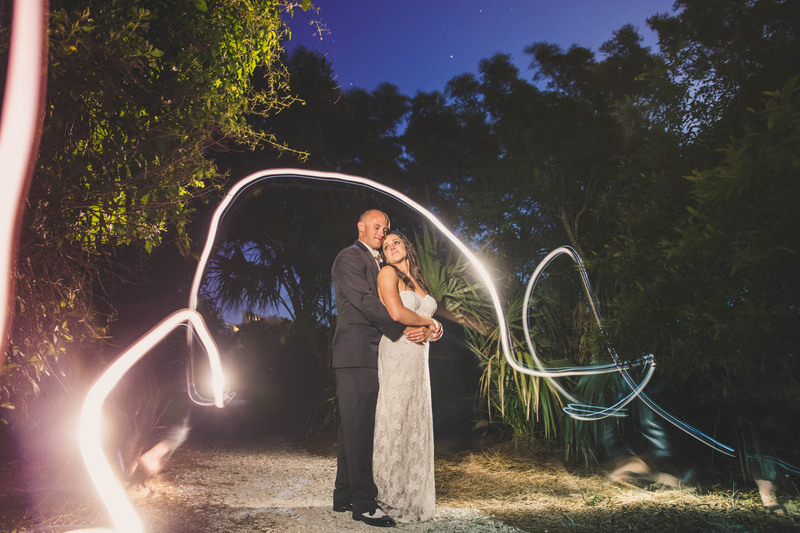 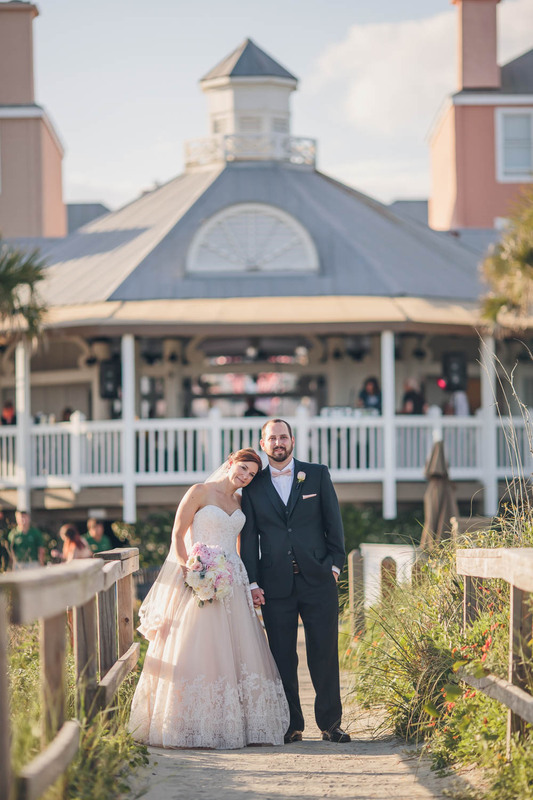 Kelly and Paul had a destination wedding at Wild Dunes Resort! 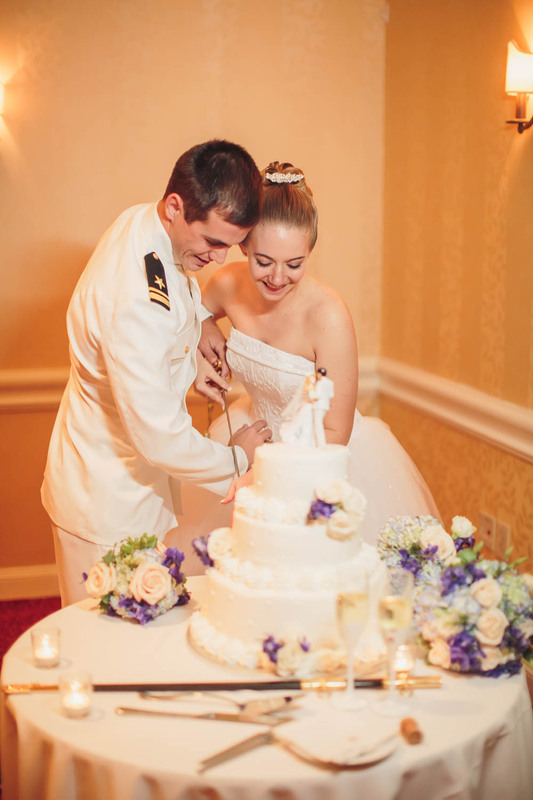 The two worked together to plan their special day, each one making decisions on what was important to them! 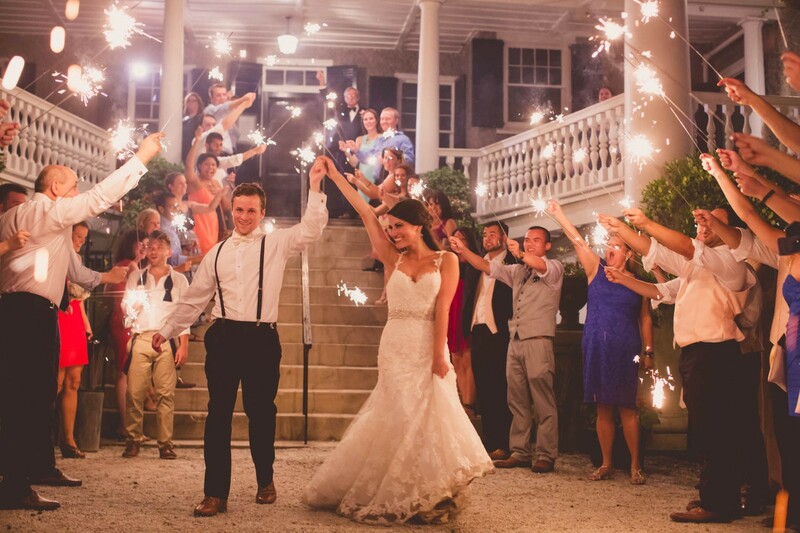 It all came together to make an awesome celebration/vacation for their friends and family. 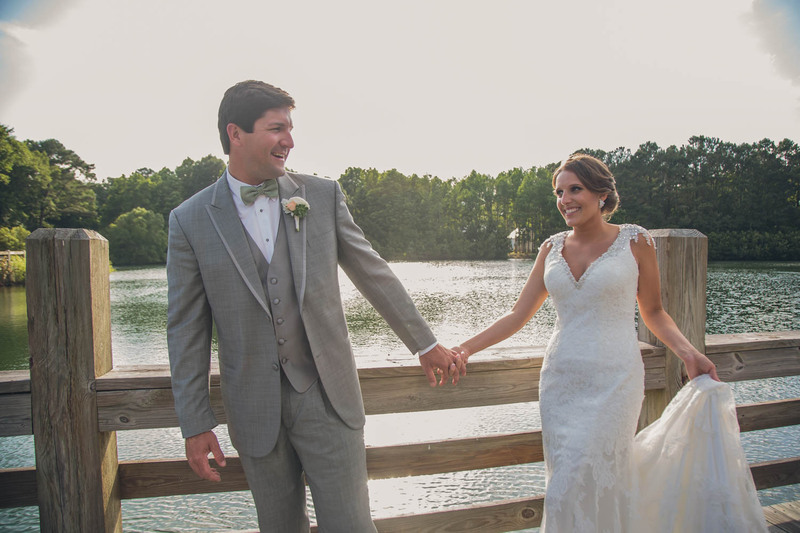 The two had a beautiful day complete with Clemson gear, Military pride and dancing!